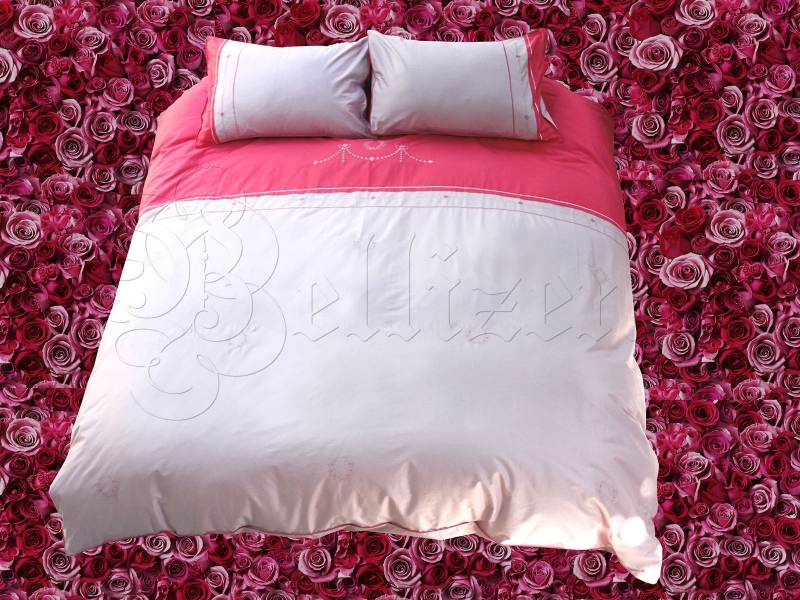 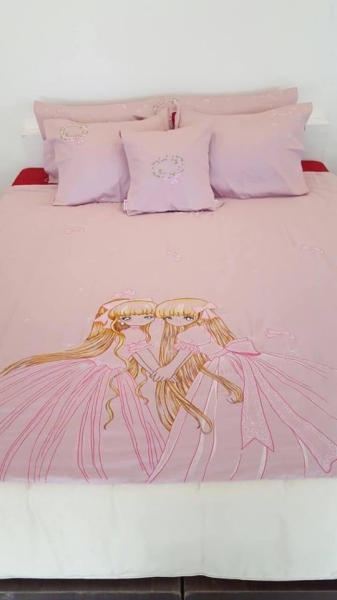 Also known as the "love pillow" for its special ability to boost couple happiness when put under the woman's hip, this pillow is a deep and sensational present for the beloved spouse. 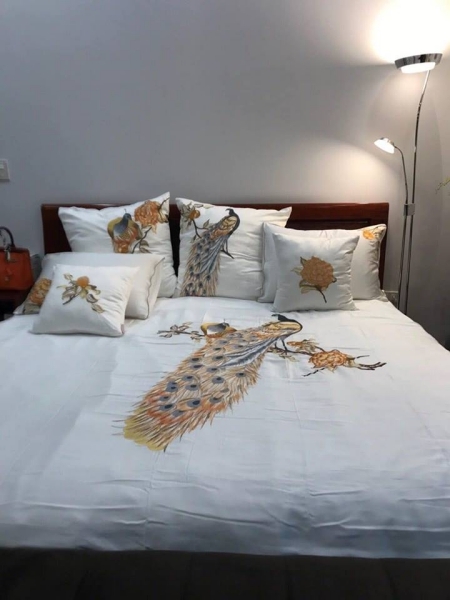 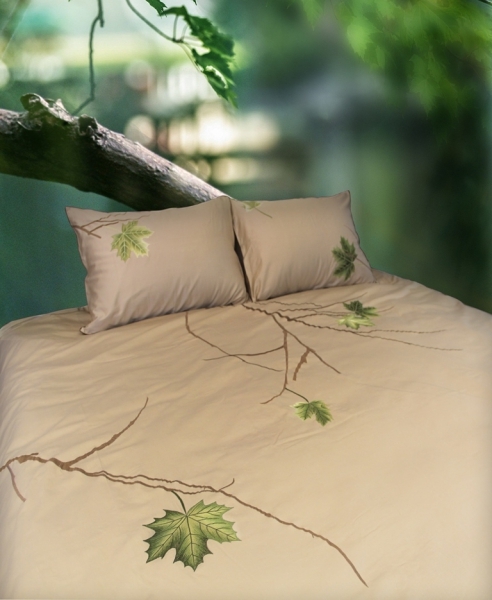 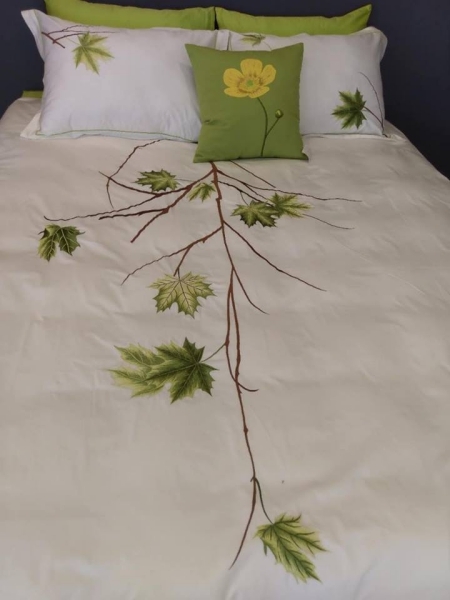 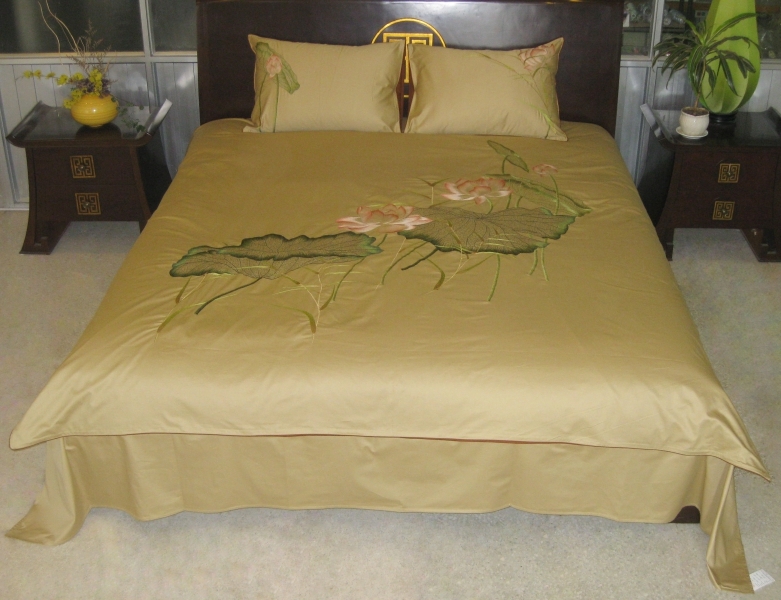 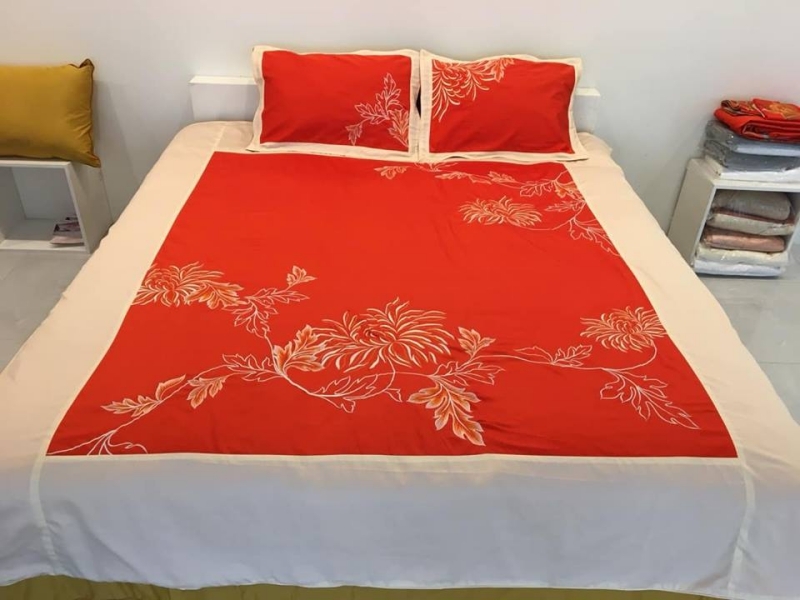 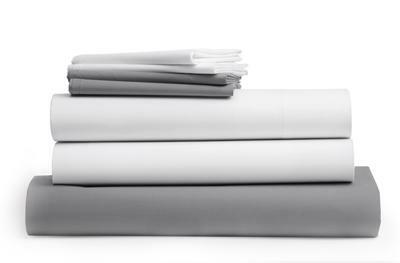 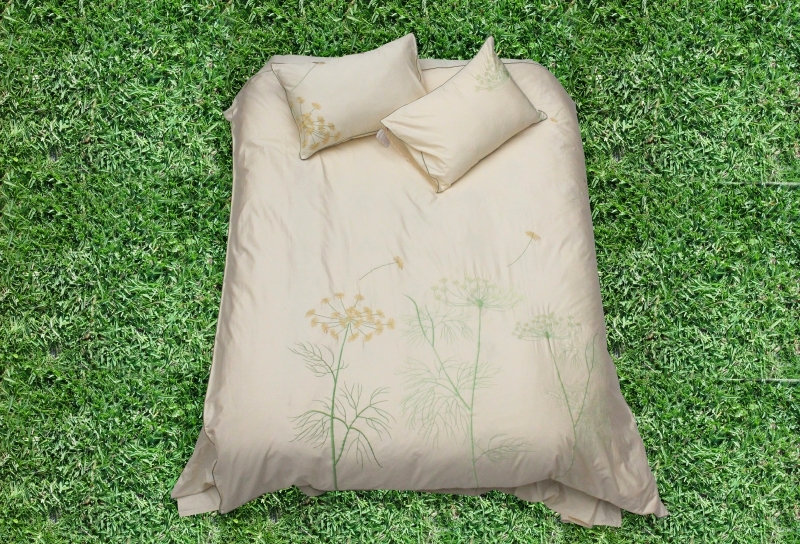 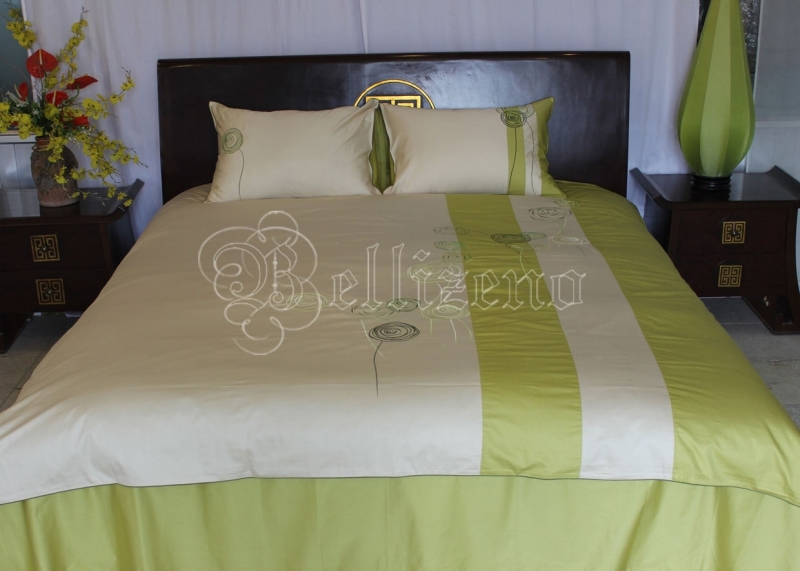 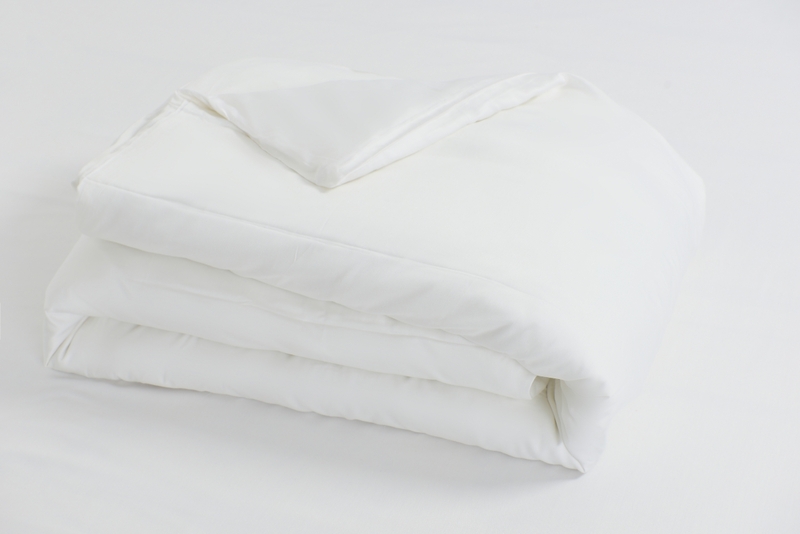 Not only silky to the point oi buttery soft, the Organic Cotton Sateen fabric of this product is also GOTS (Global Organic Textile Standard) certified. 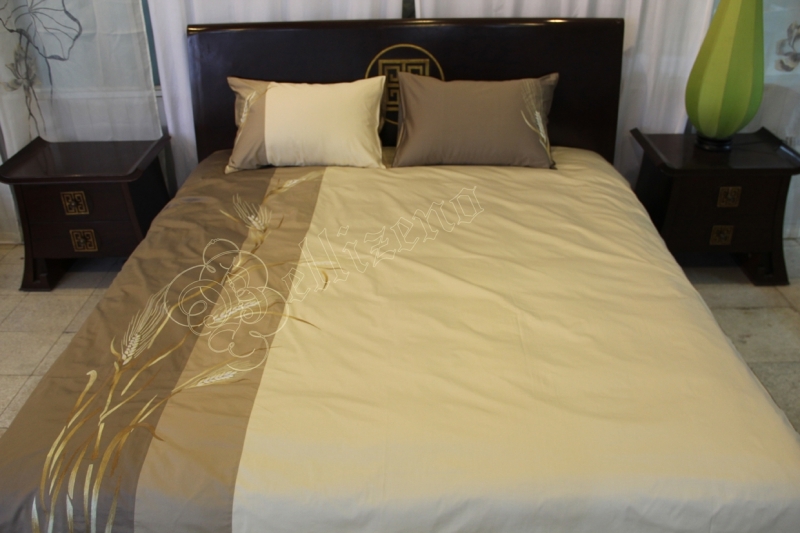 Our most premium product for those that are serious about comfort and next-level luxury. 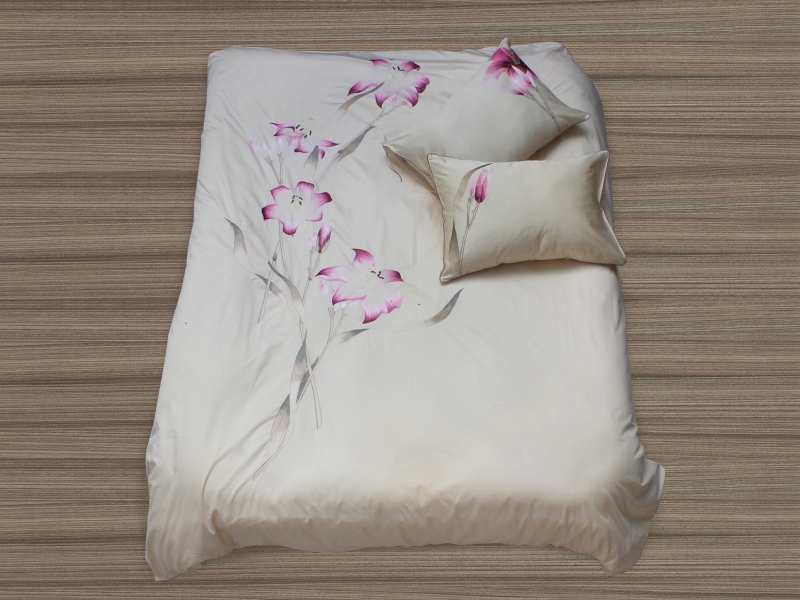 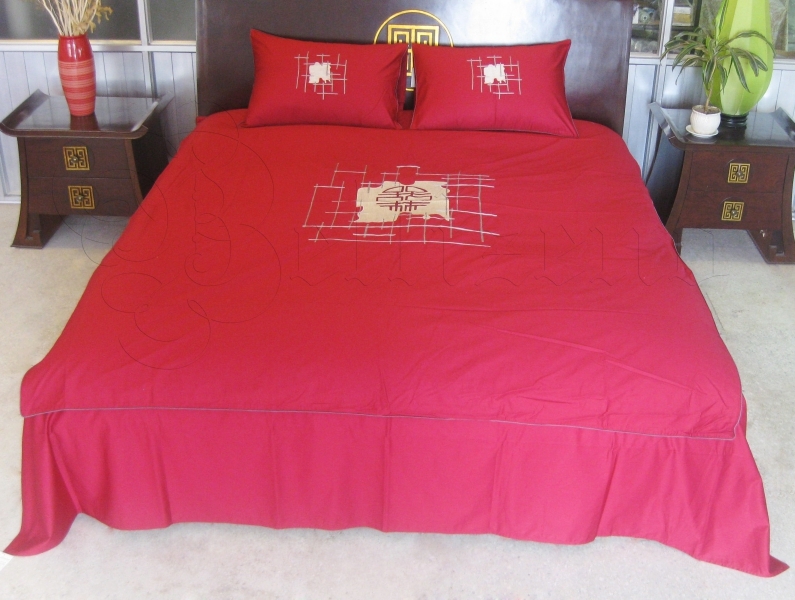 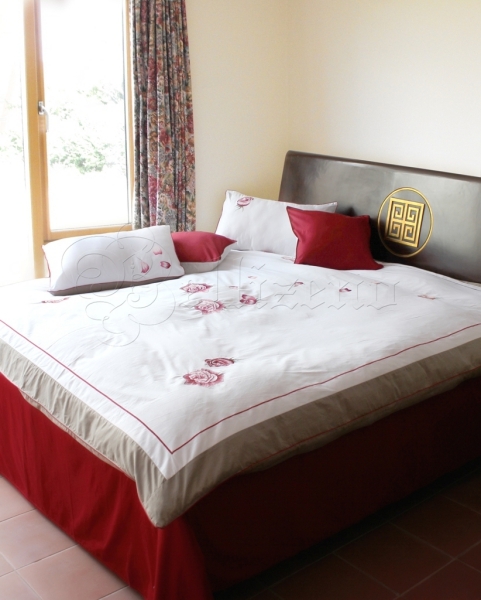 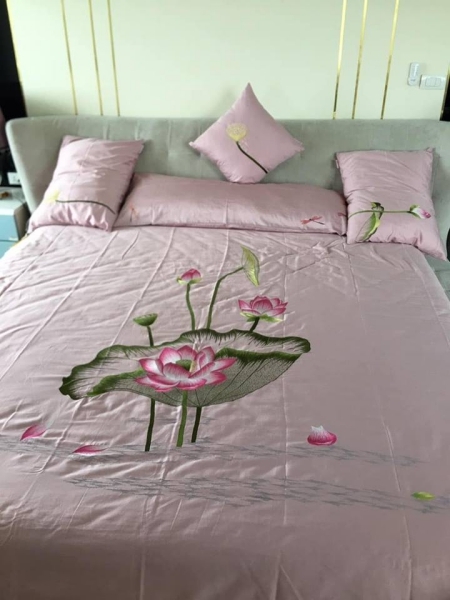 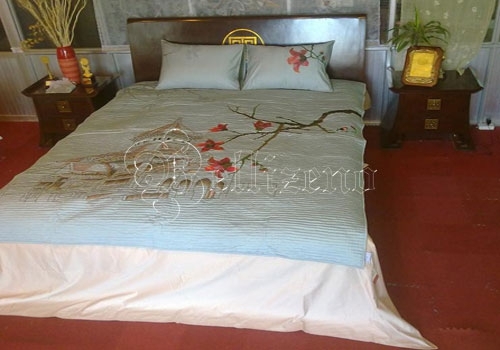 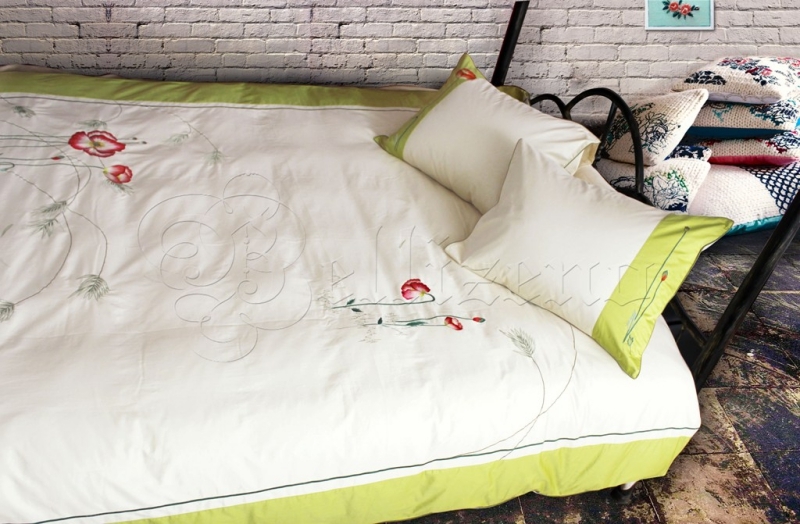 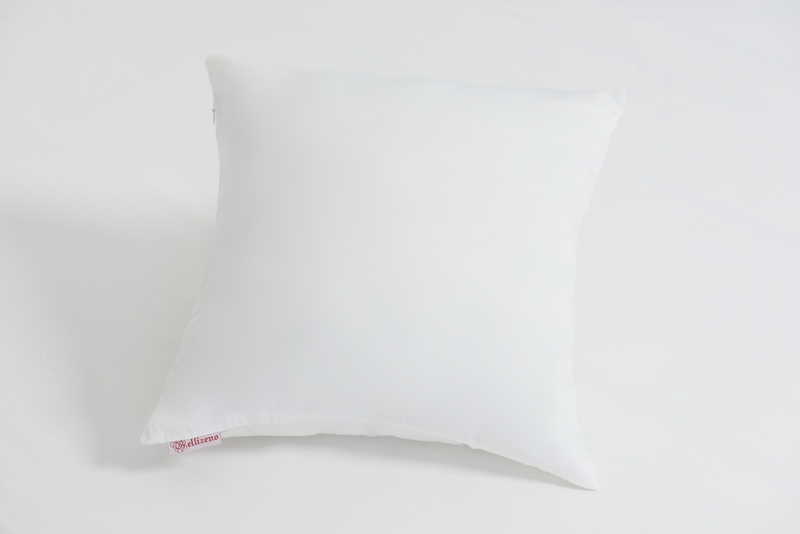 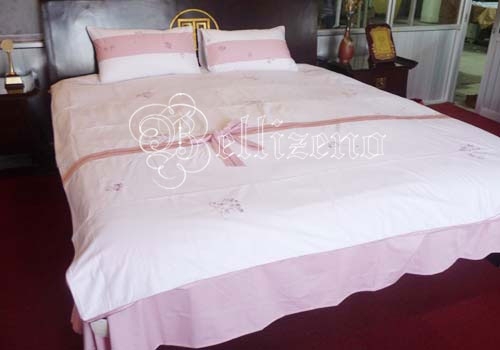 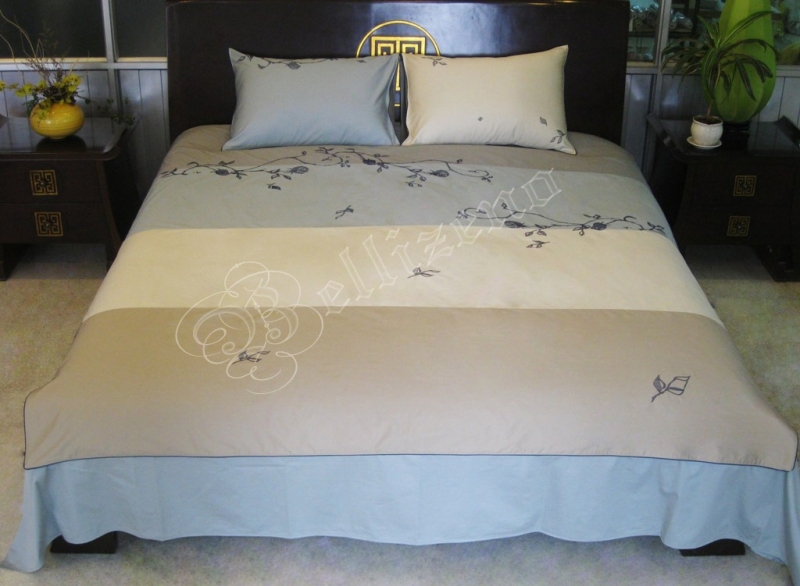 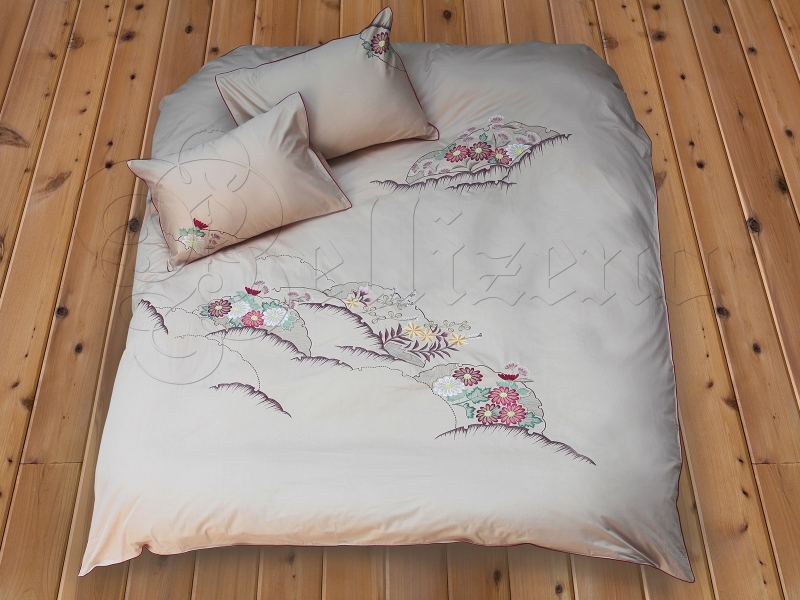 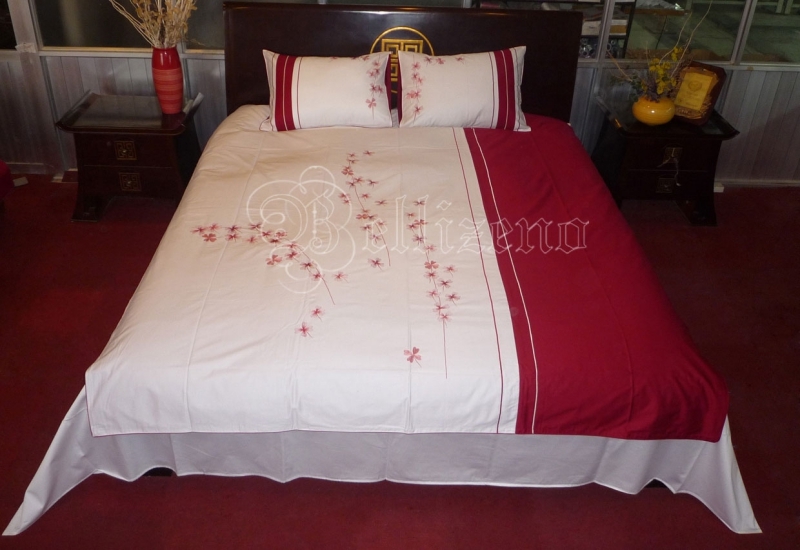 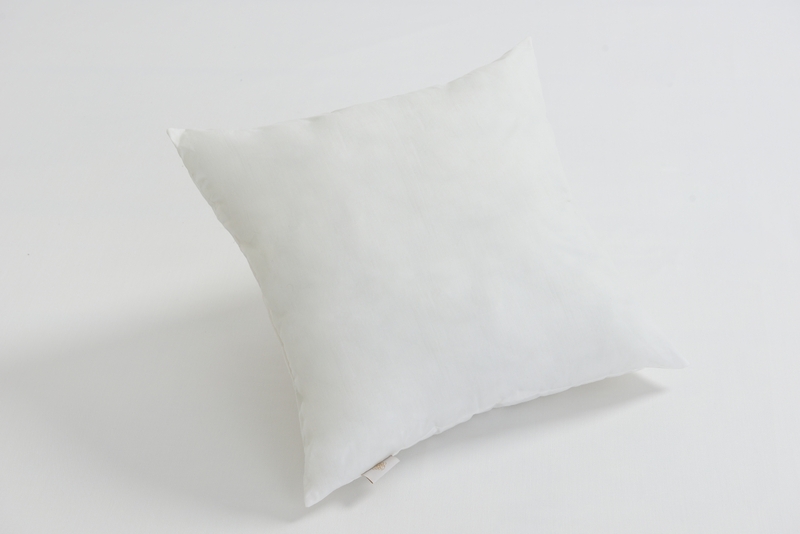 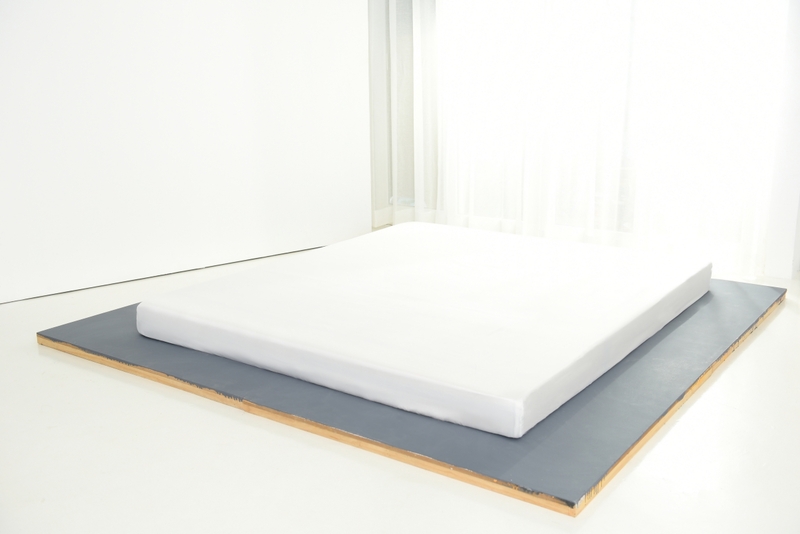 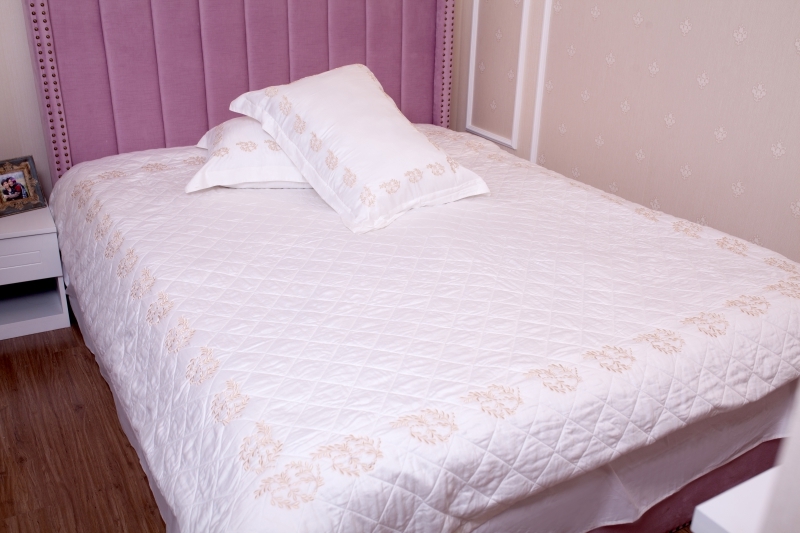 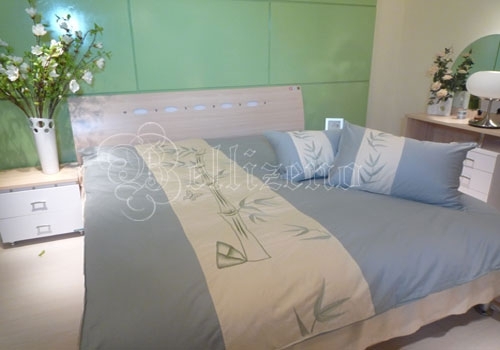 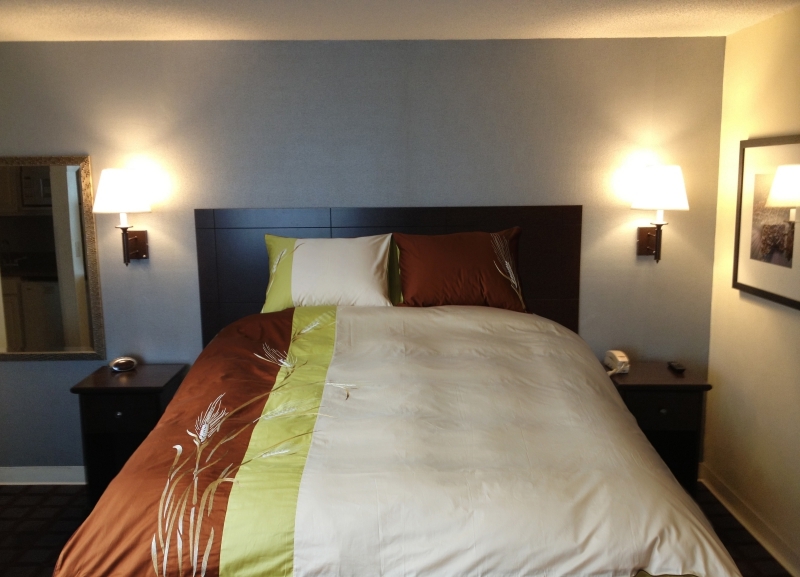 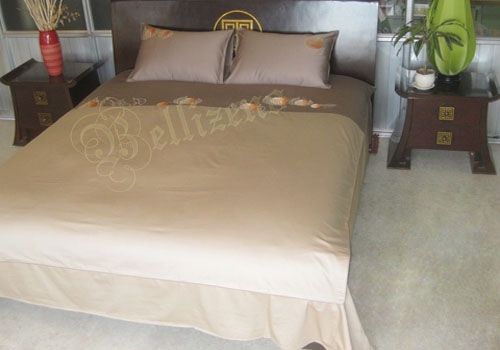 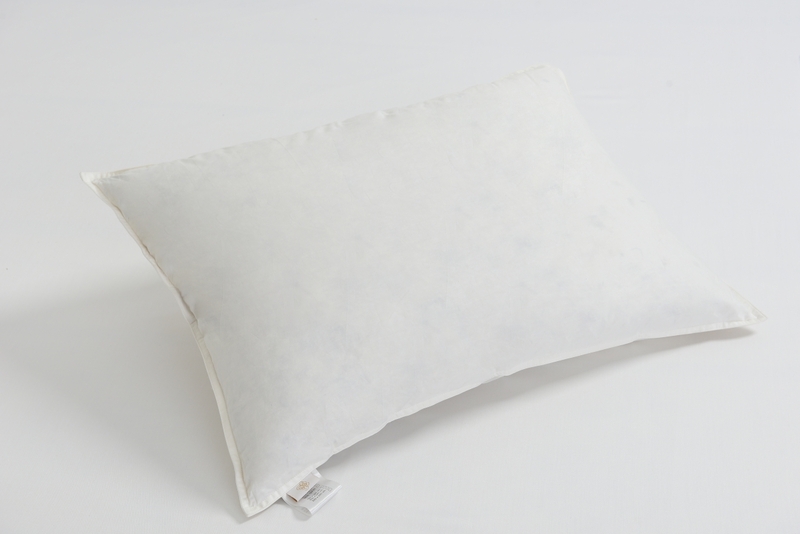 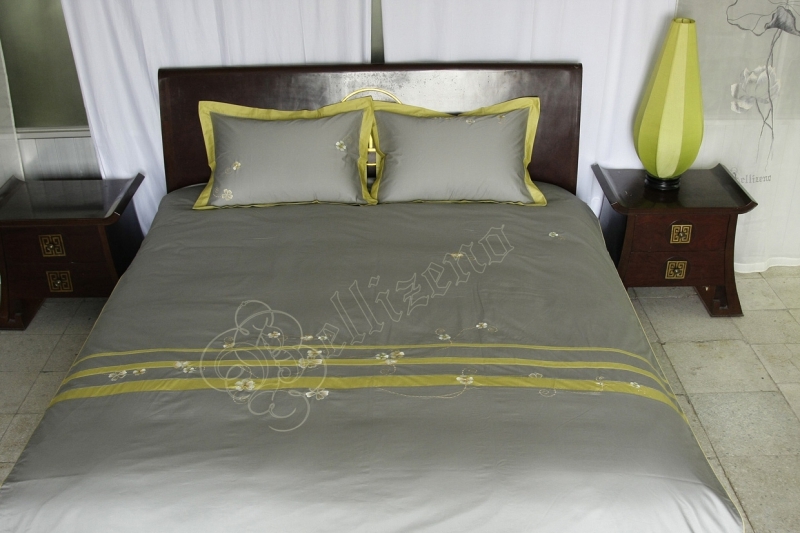 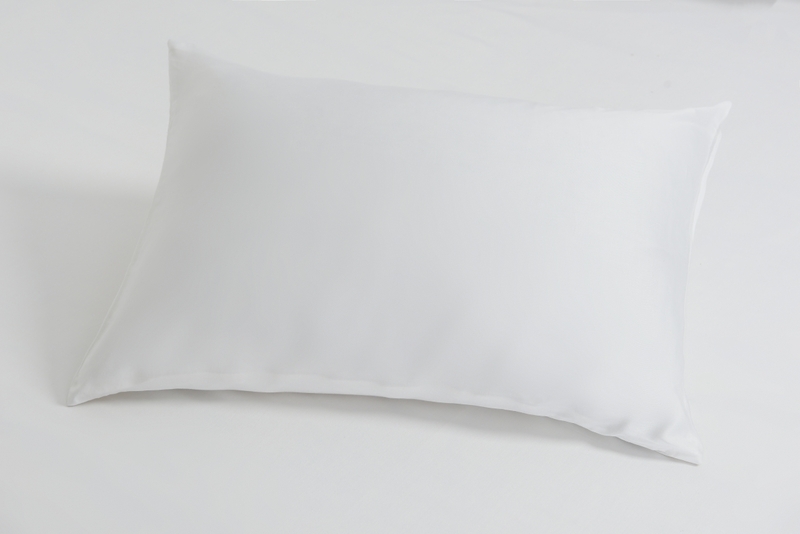 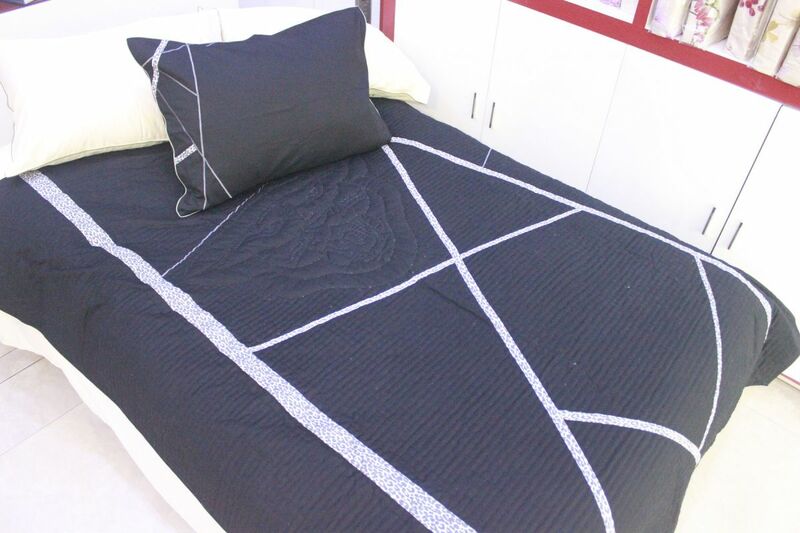 Not just light, warm and cozy, but also specially designed for you to easily configure the fill-measure of the pillow to your own liking simply by moving your shoulder up and down, and the fill-measure of the pillow will adjust accordingly, ensure optimum pillow height and firmness for all customers. 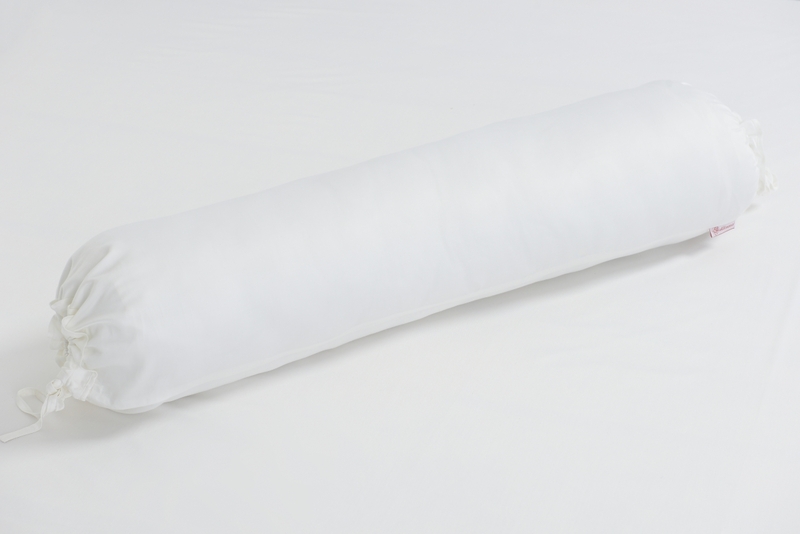 Firm, filled to the full and designed to be just right for all hugging and strangling activities, this Bolster, a.k.a hug pillow provides incredible comfort and awesome sense of possession, much like a well-behave spouse. 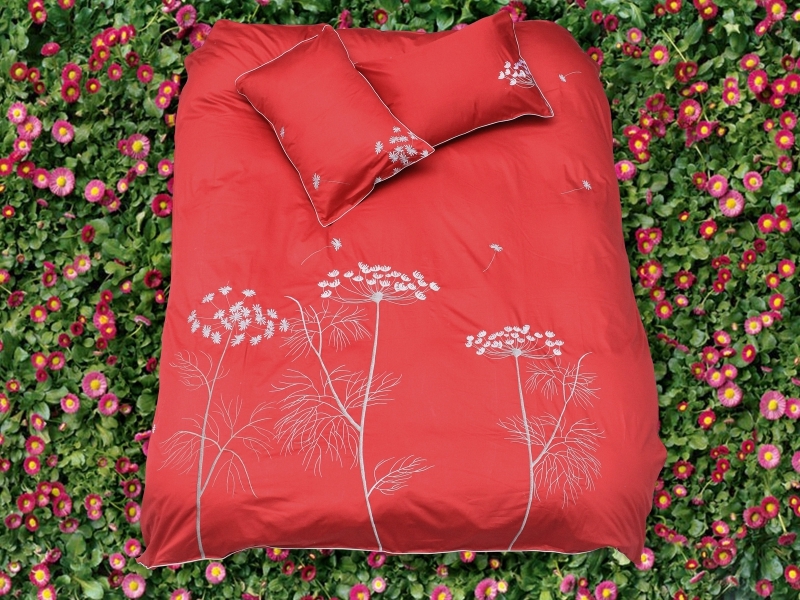 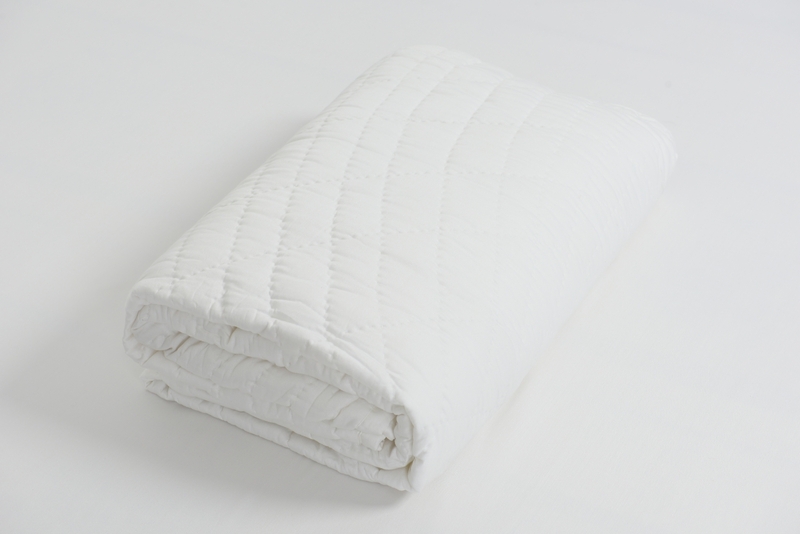 Lightweight, warm and fluffy, this Down Comforter is made of down clusters only (no feather), and also designed with a thickness just right to use not only in autumn, winter and spring, but can adapt also to the air-conditioned bedrooms in summer. 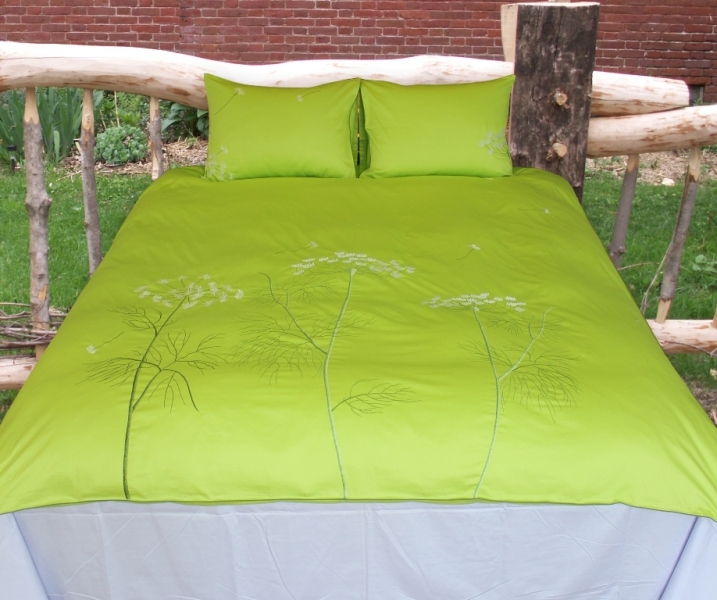 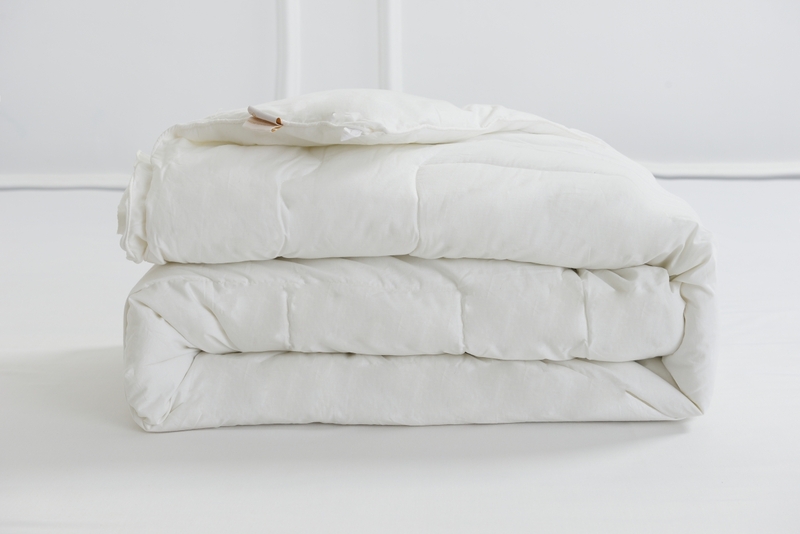 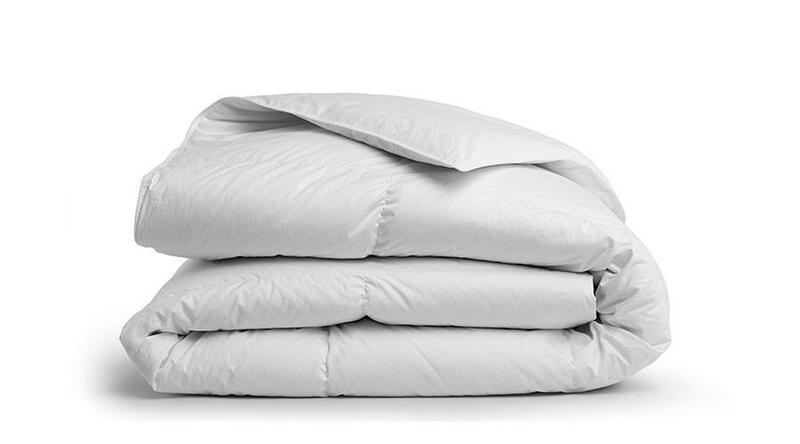 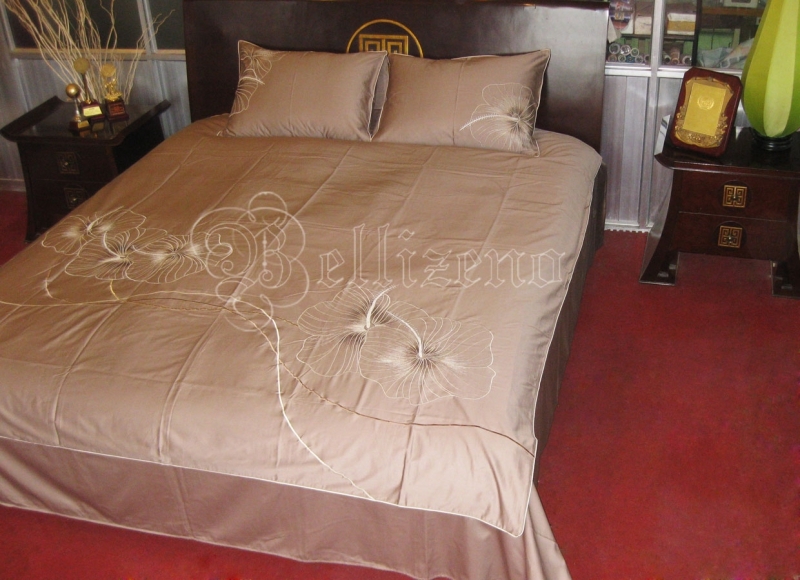 100% down clusters, 0% down feather, the utopia of comforter fluffiness in world class bedding. 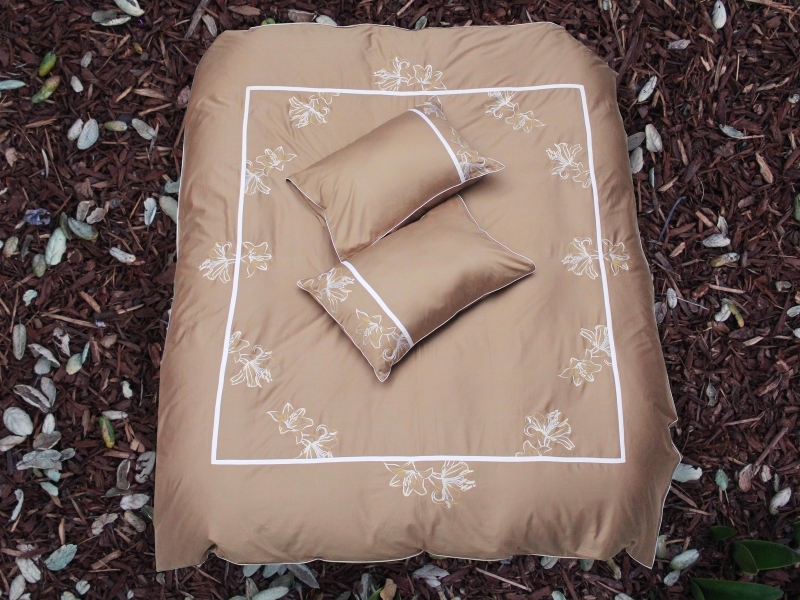 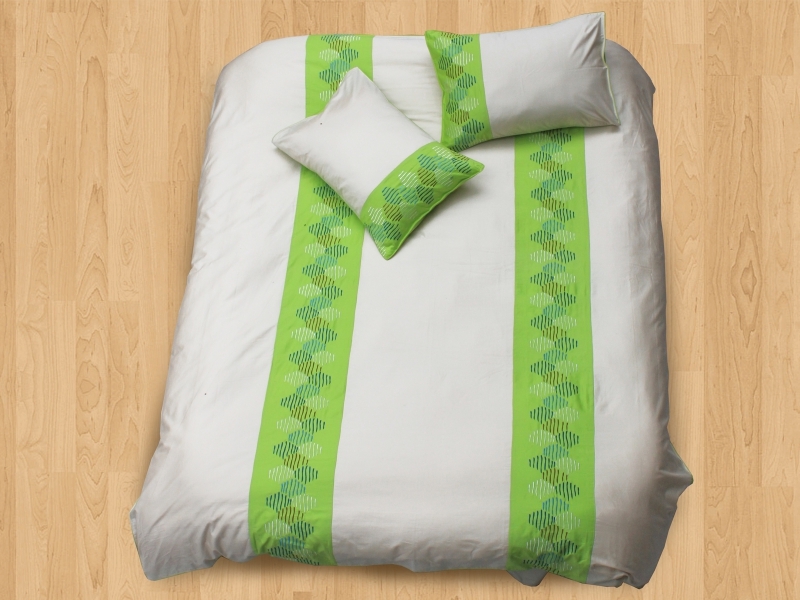 Mix-and-match your way into the perfect bedding set you dreamed of. 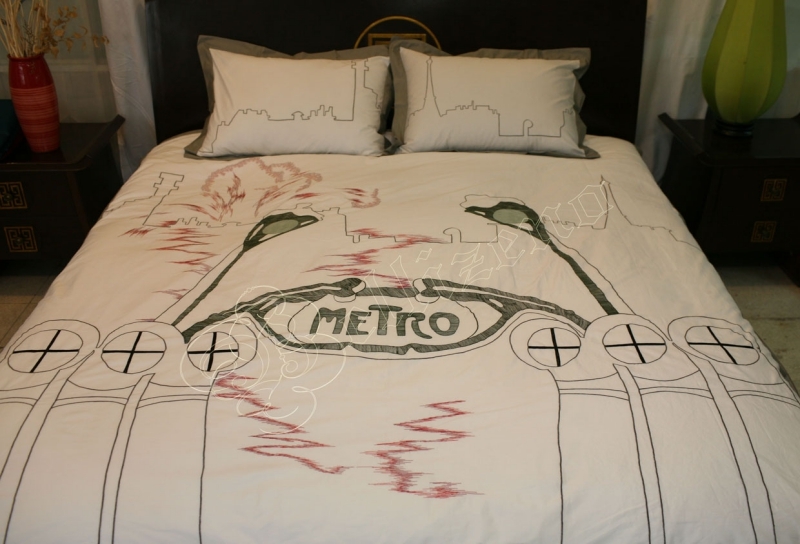 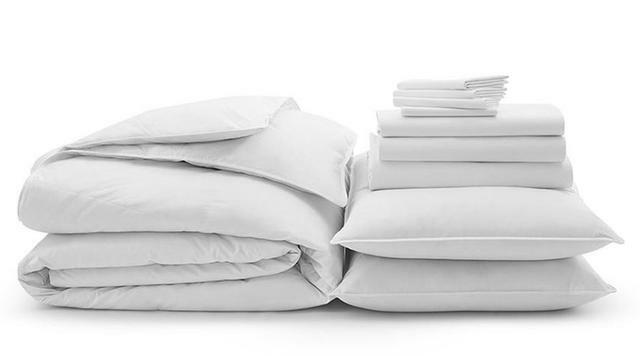 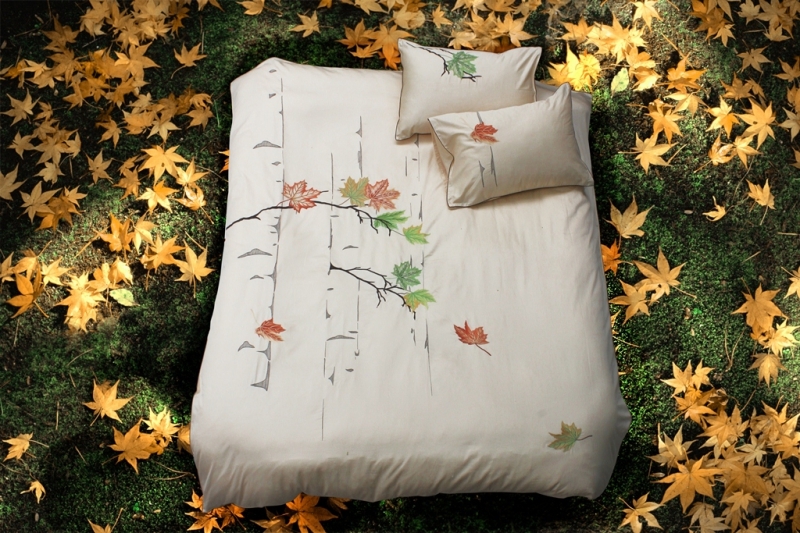 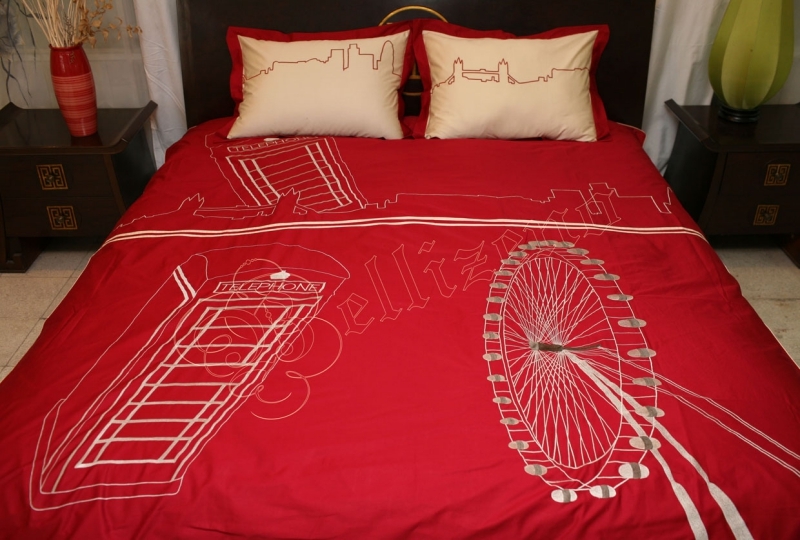 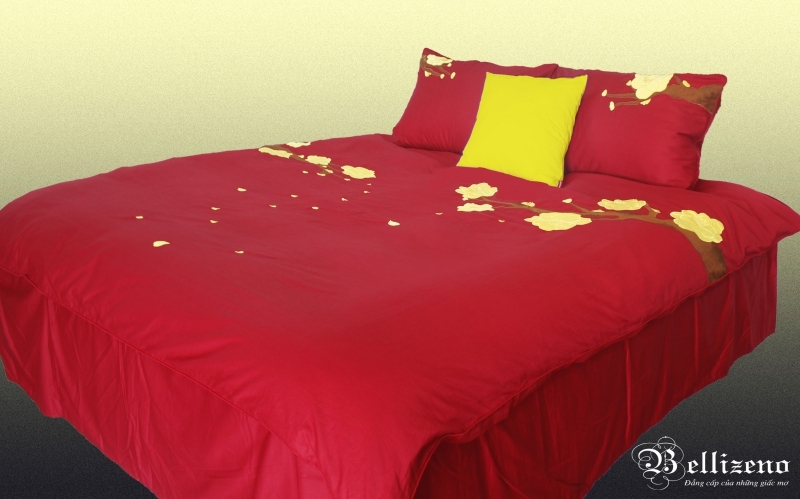 Everything you need to overhaul your entire bed. 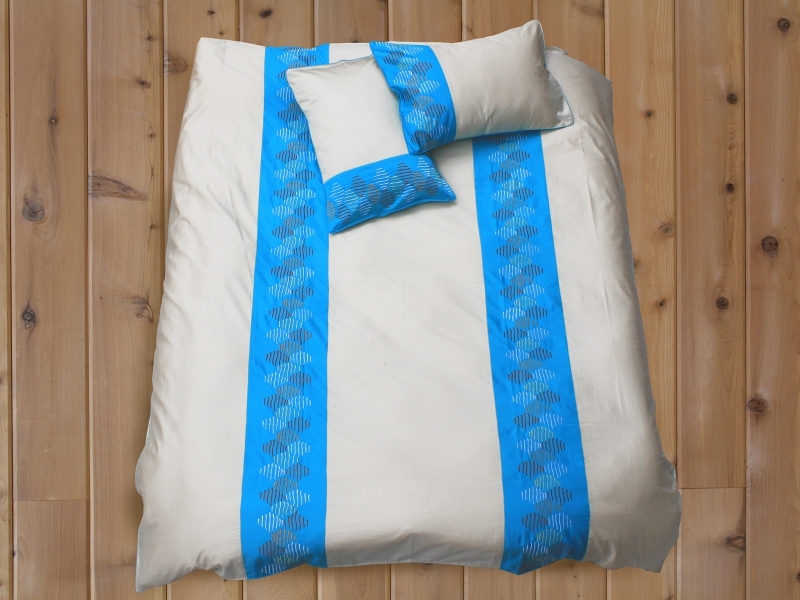 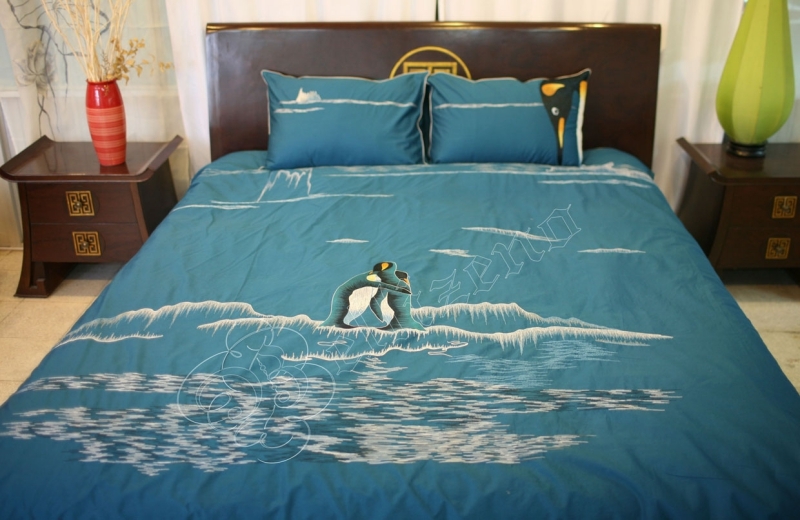 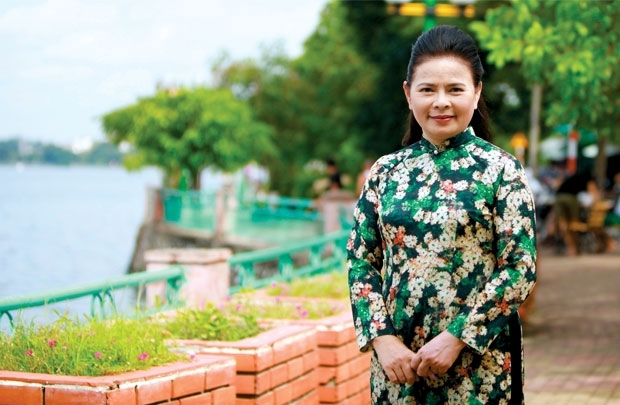 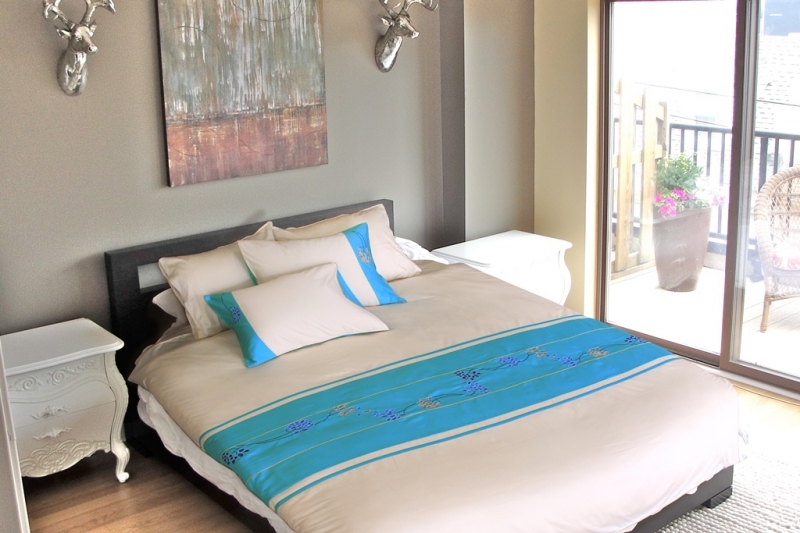 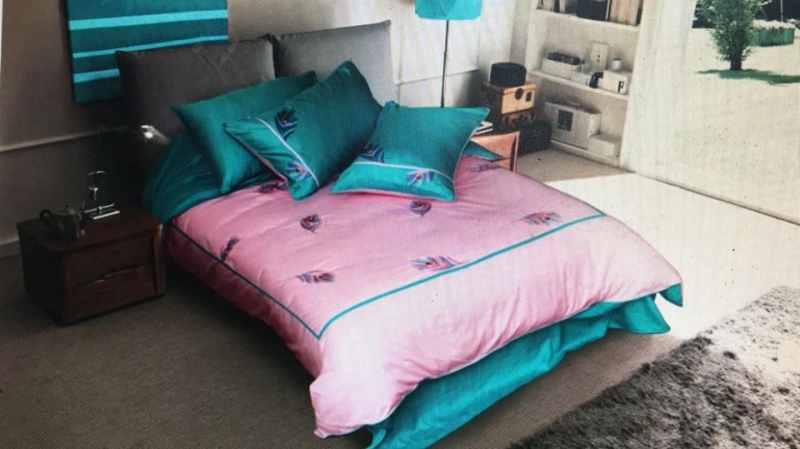 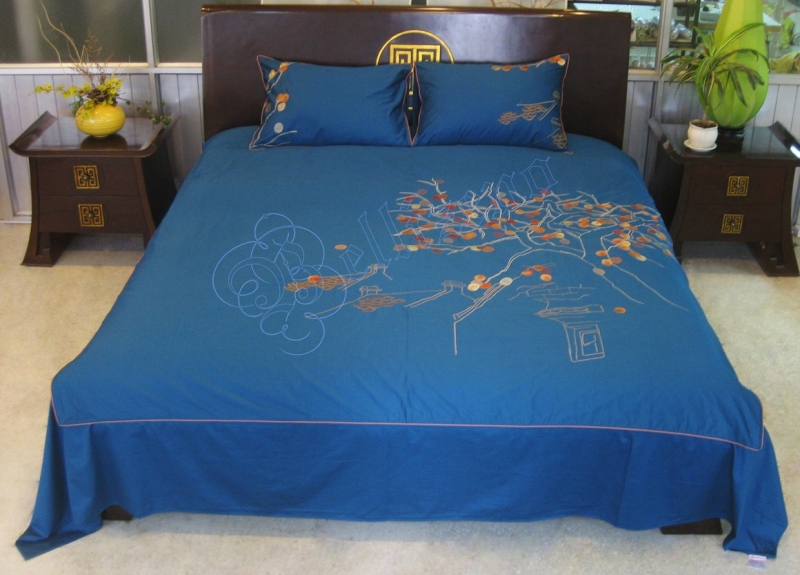 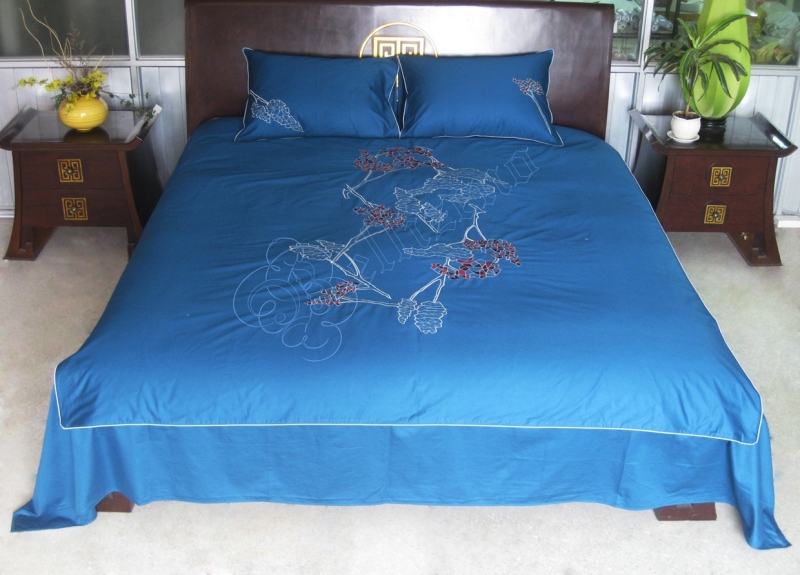 ‘Bang Vuong ’ is a very unique set of products with square embroidery pattern- a symbol for the beauty and resilience of Truong Sa island combined with blue violet tones to make the product more noble and attractive. 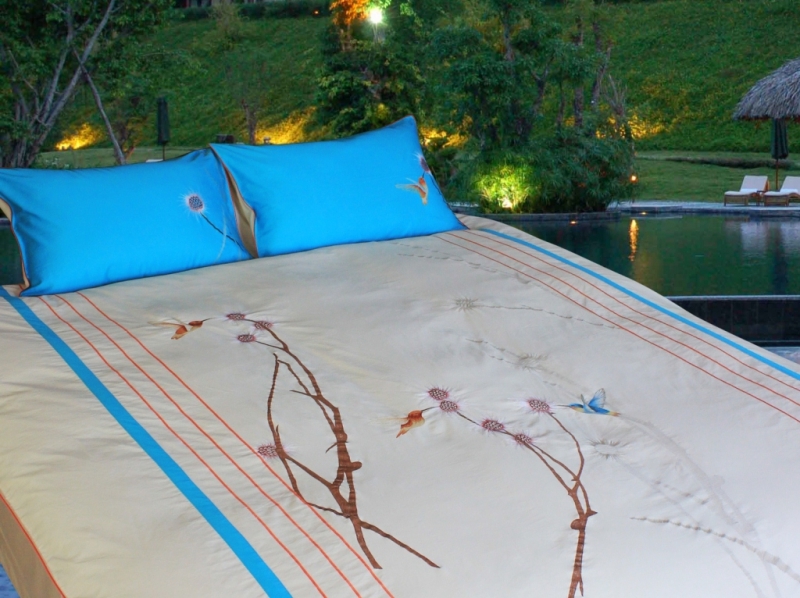 The design is cover with a blue color like the night sky as well as a gentle river. 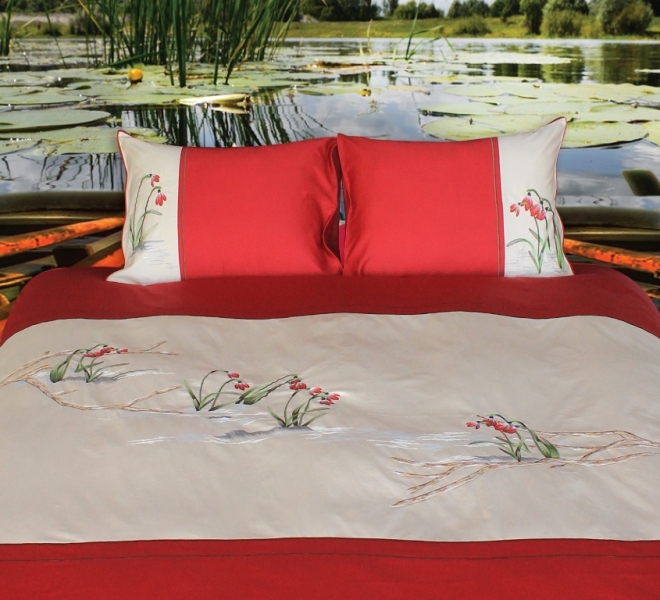 The anchored boat symbolizes the girl who is waiting for a lover on the full moon night with nostalgia. 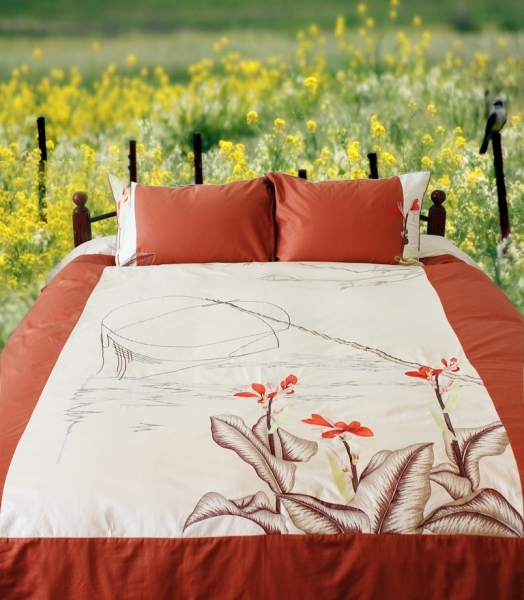 The flowers hanging down by the river evoke the confession of the girl. 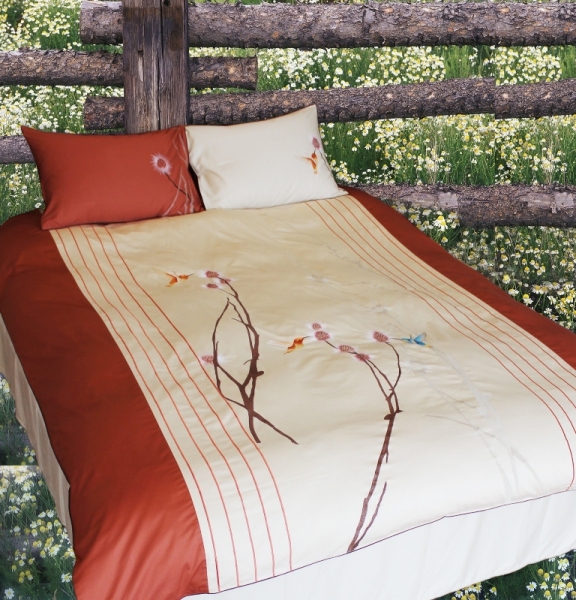 ‘Bird cage ’ is designed with bird cages as a symbol of warmth, family home. 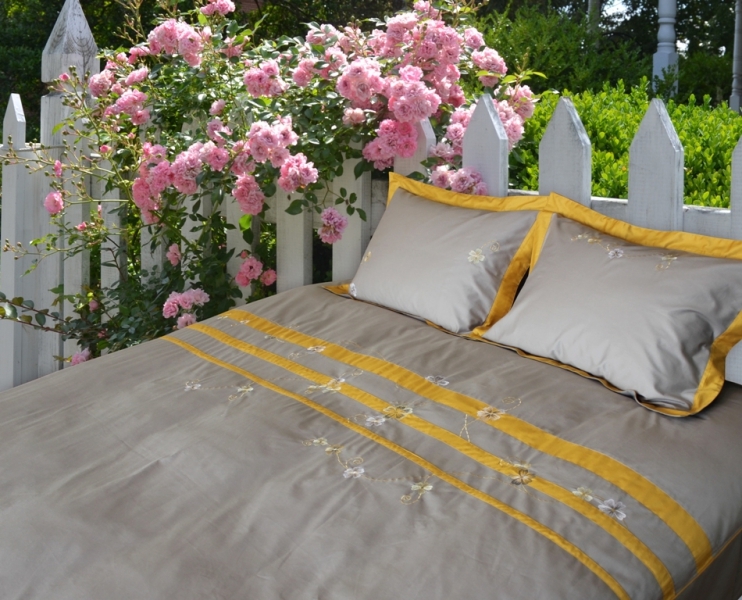 Embroidered stripes enhances the design’s delicacy and elegance. 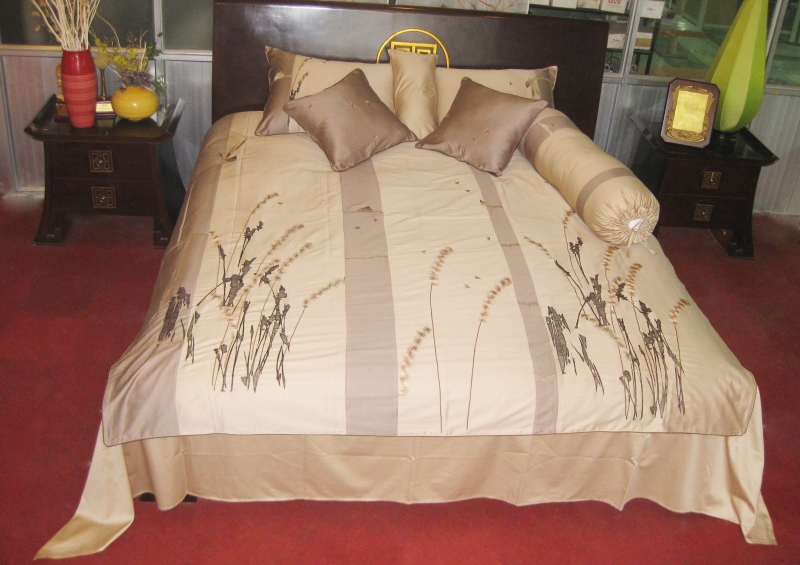 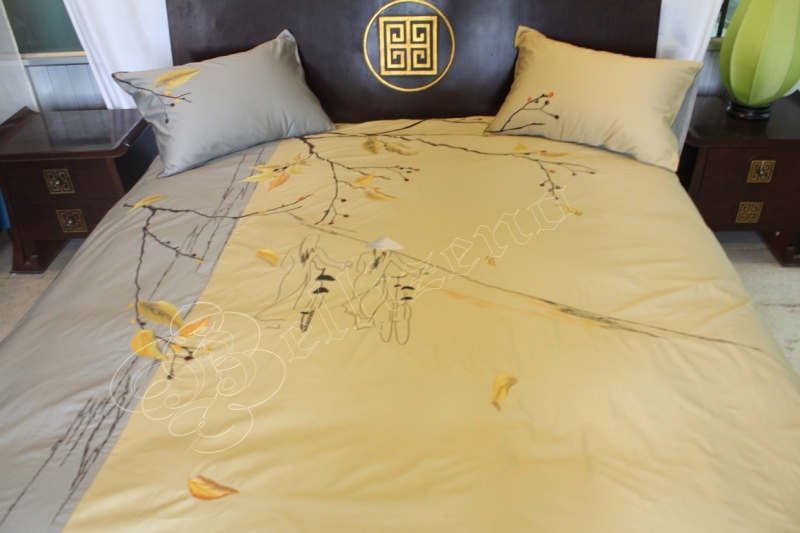 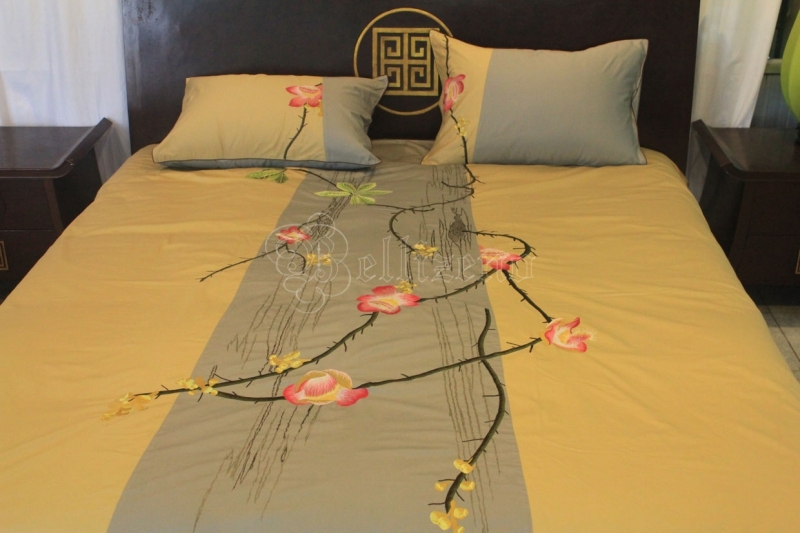 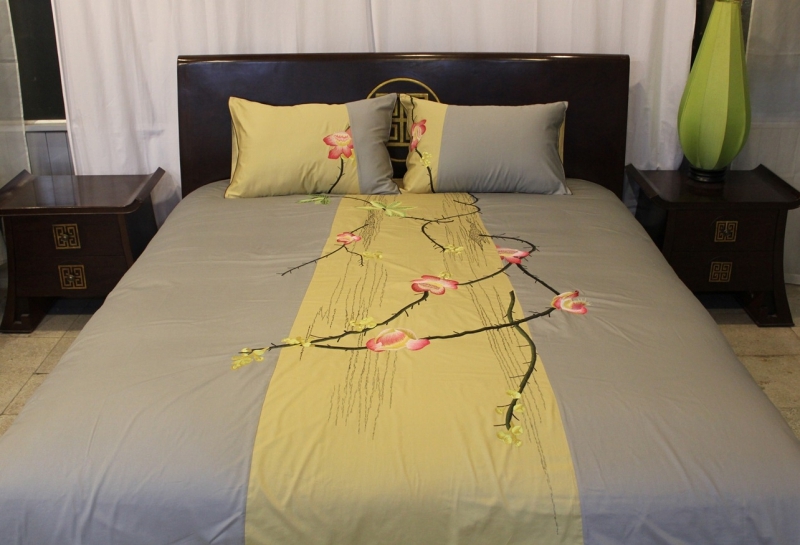 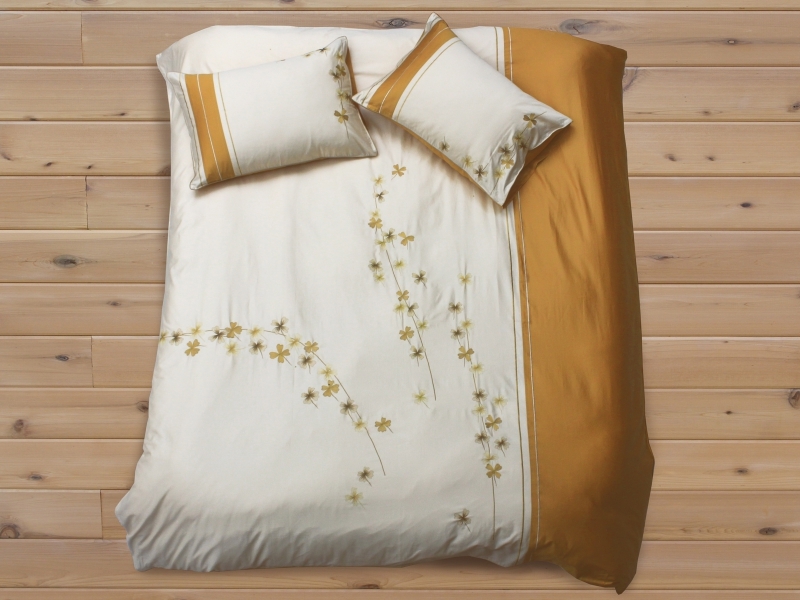 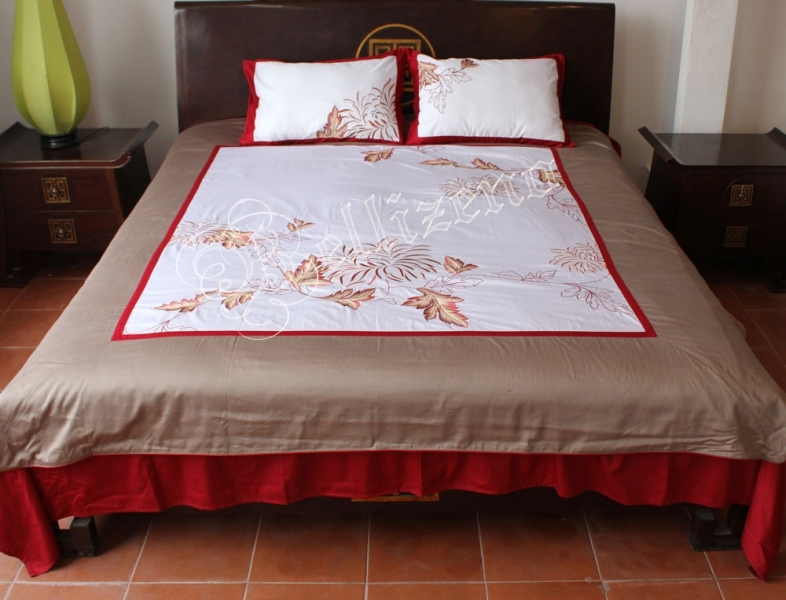 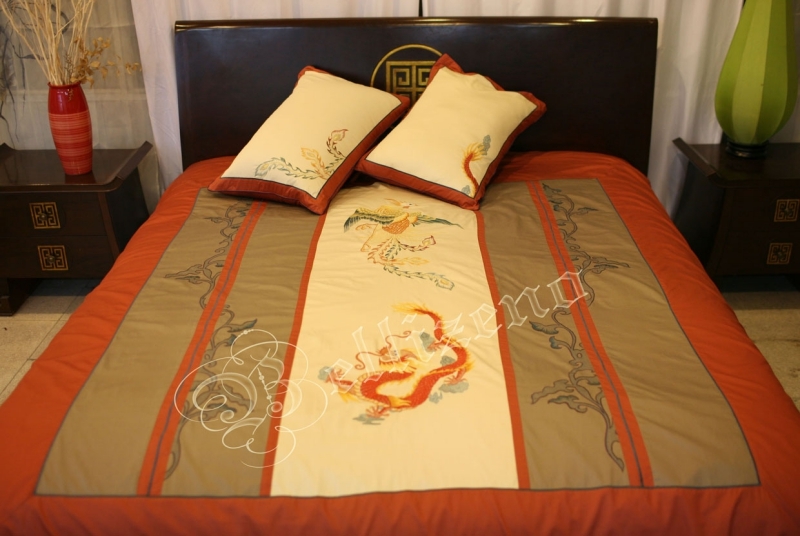 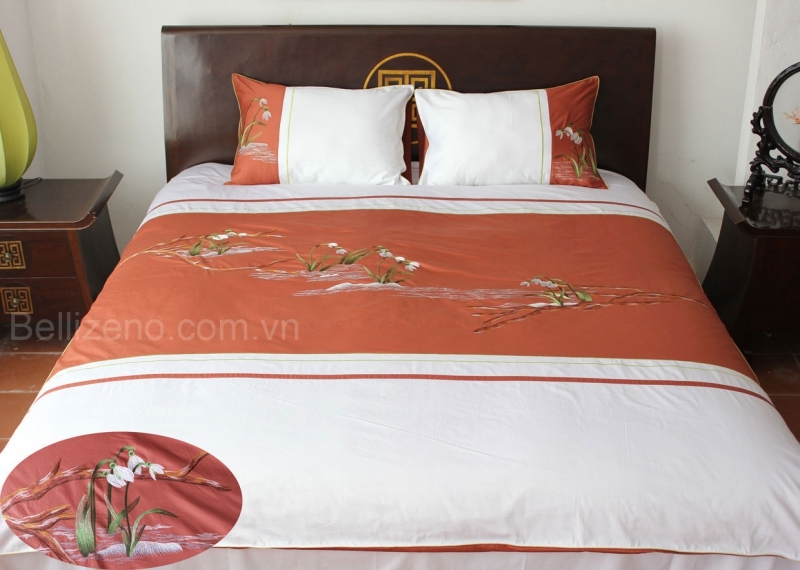 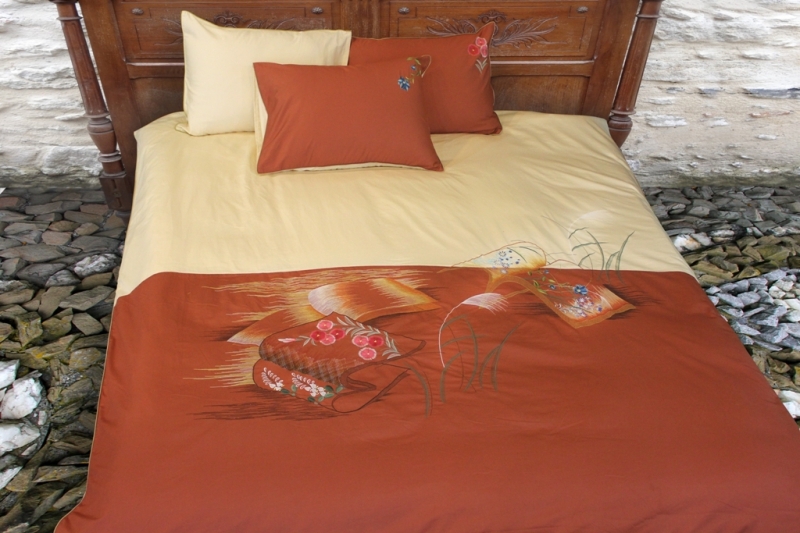 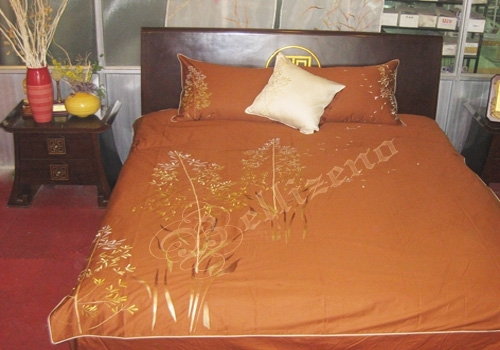 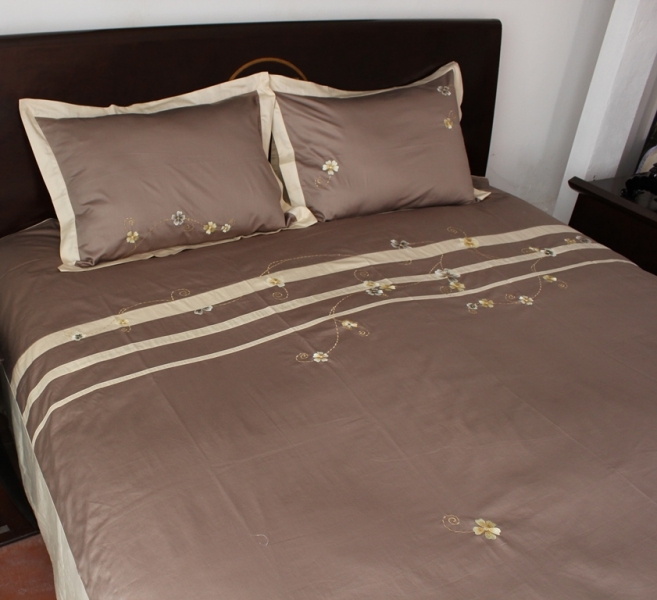 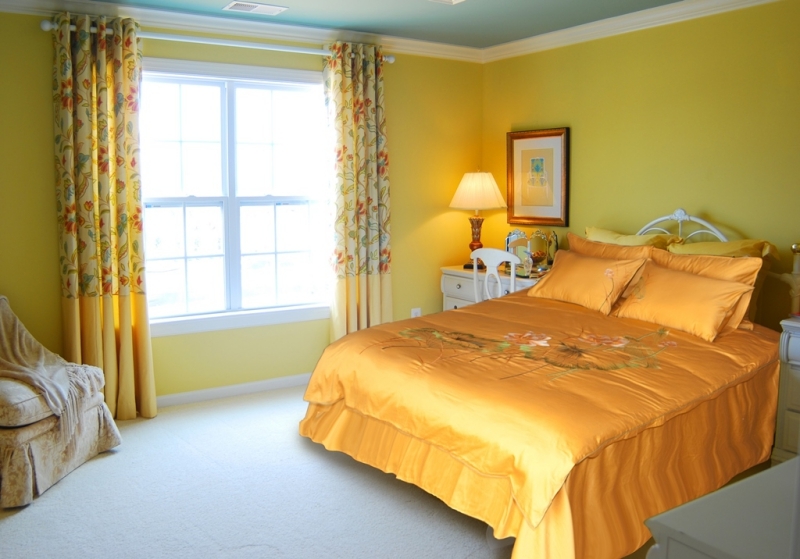 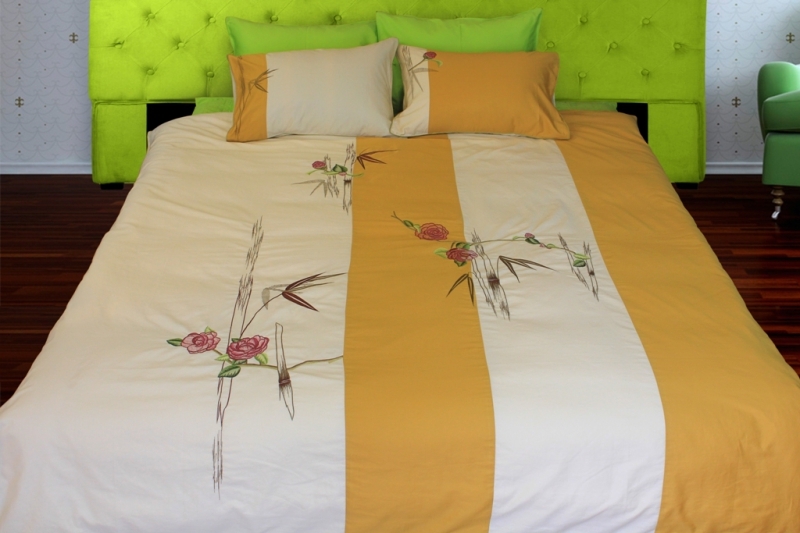 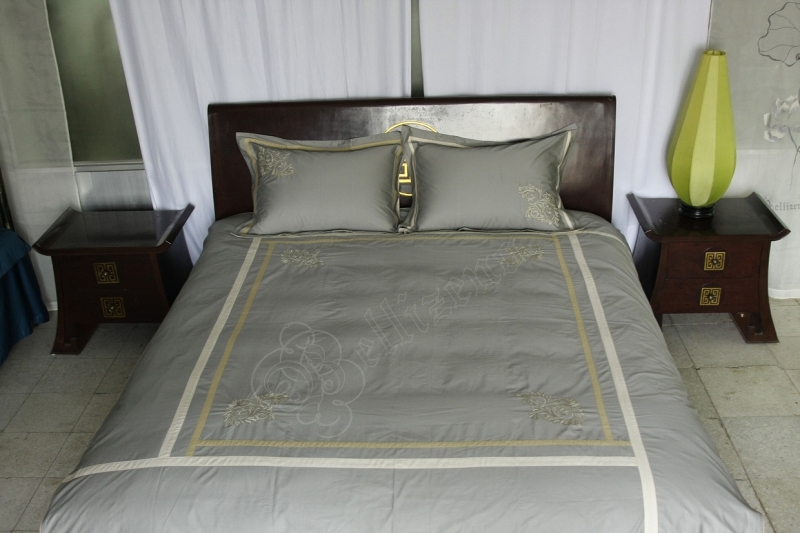 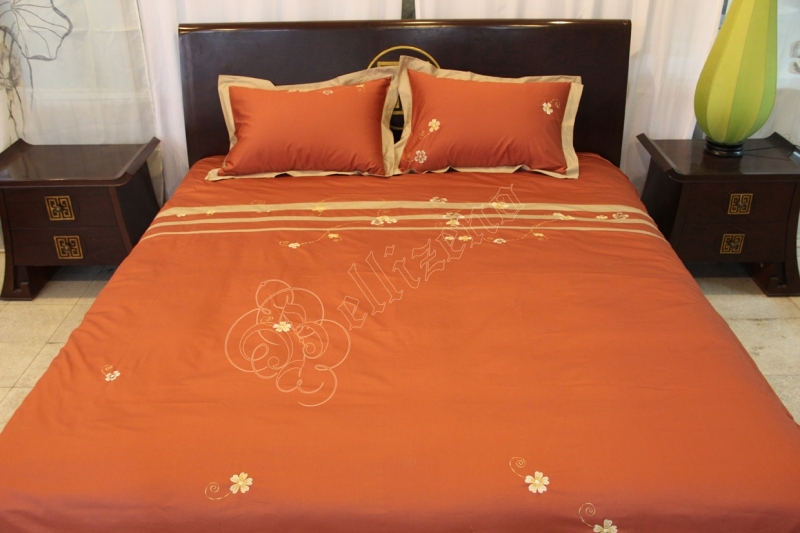 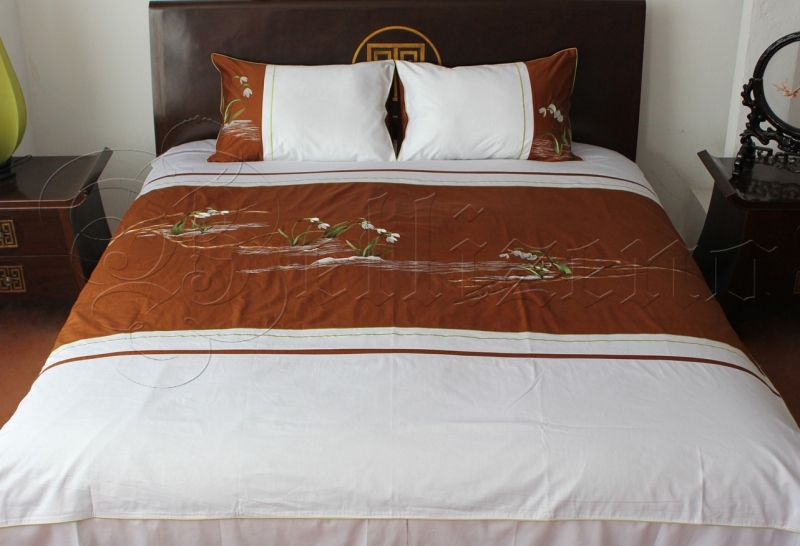 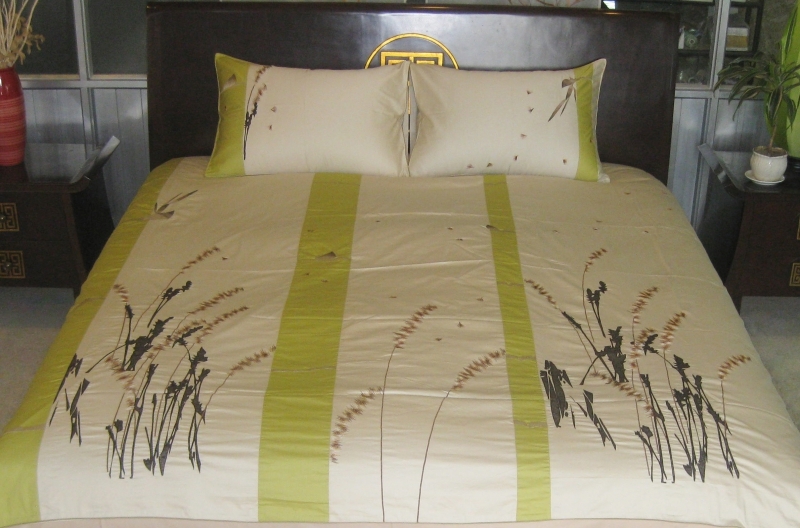 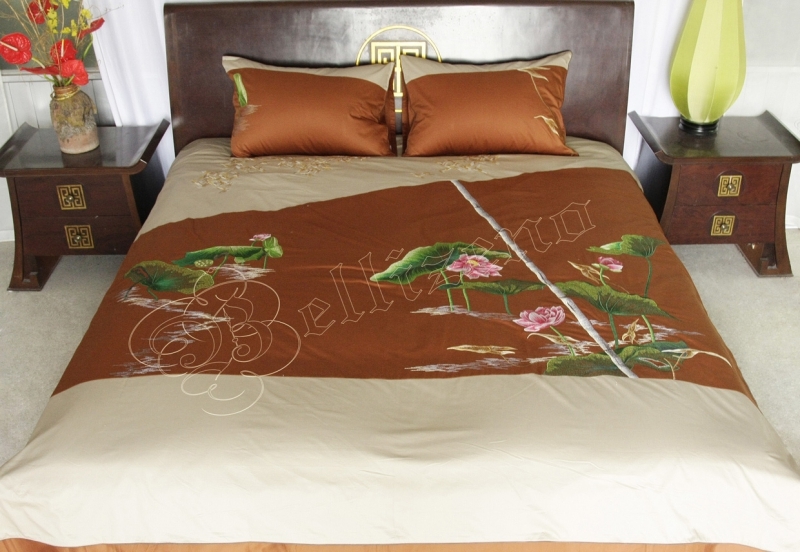 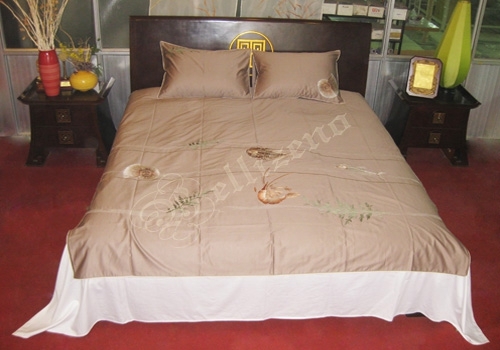 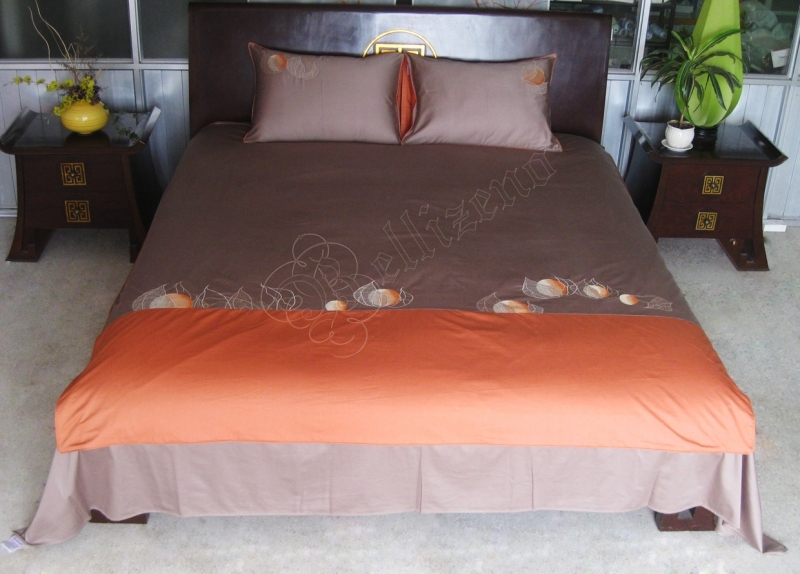 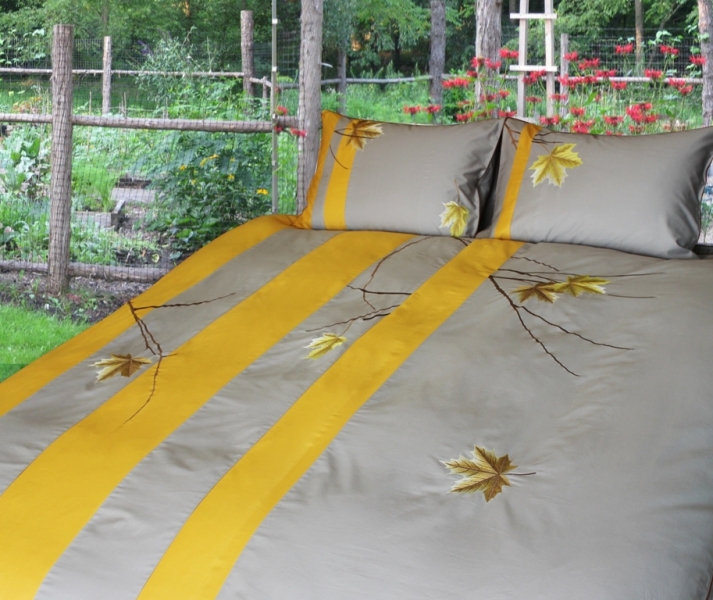 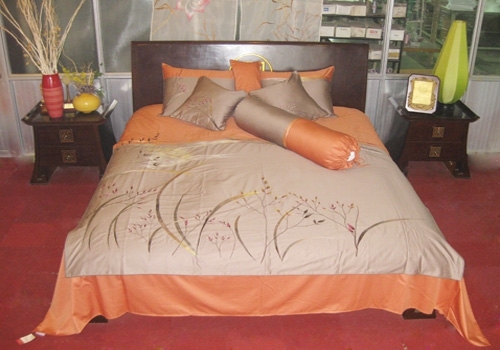 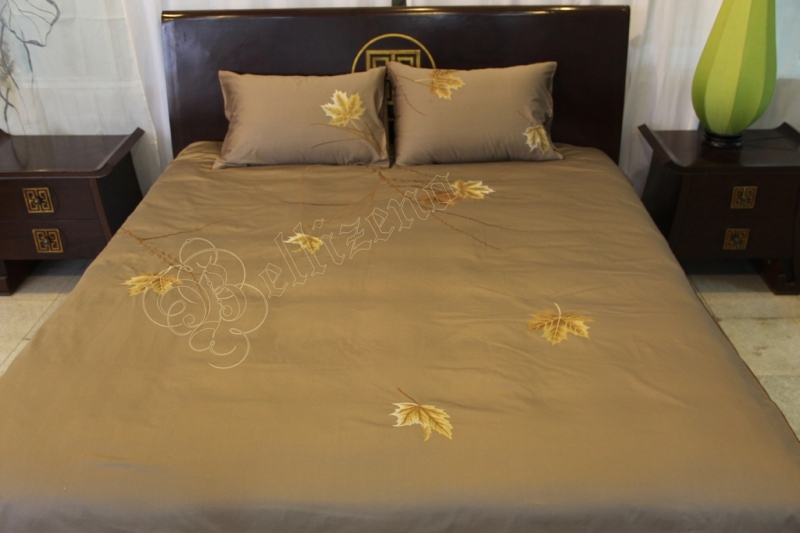 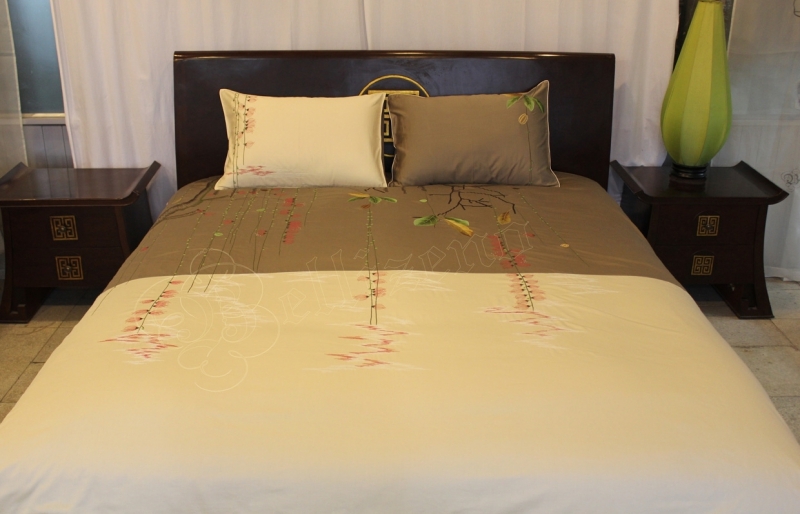 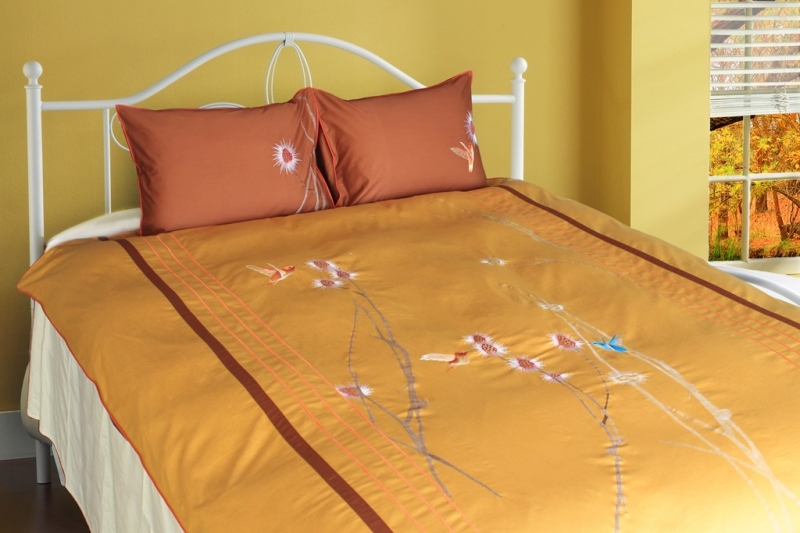 The design with the main color is mango gold interwoven with cream color evoking freshness, elegant, lightness. 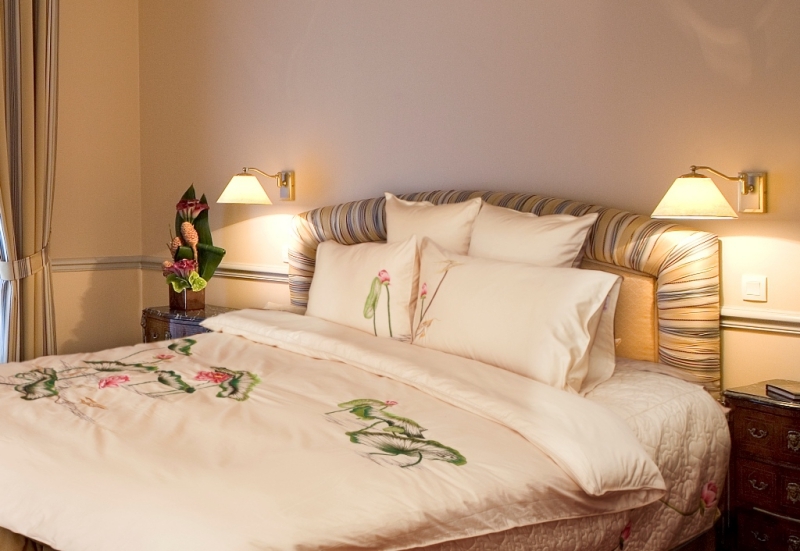 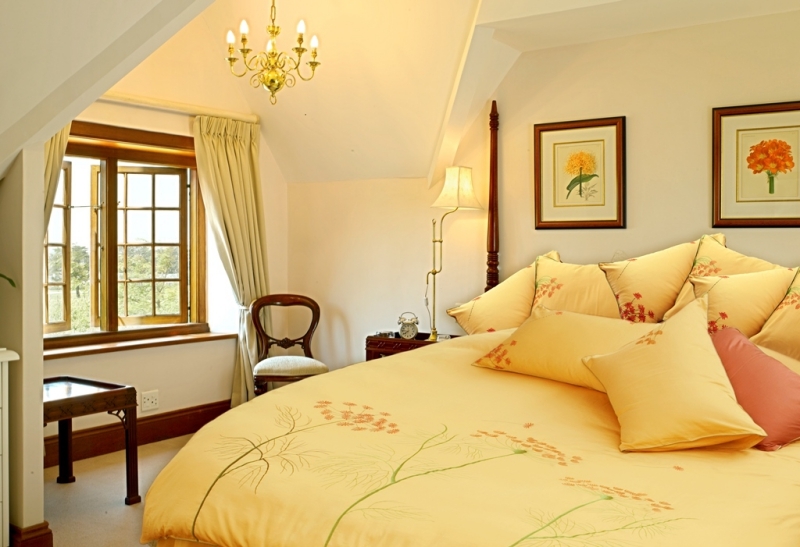 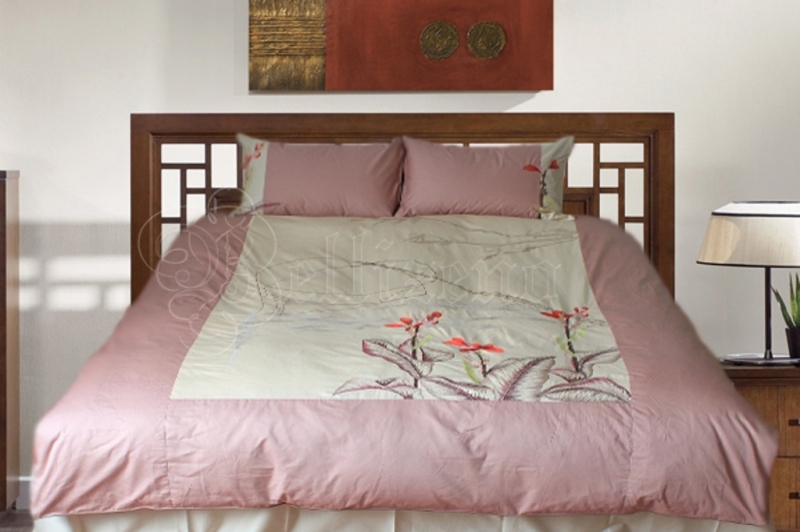 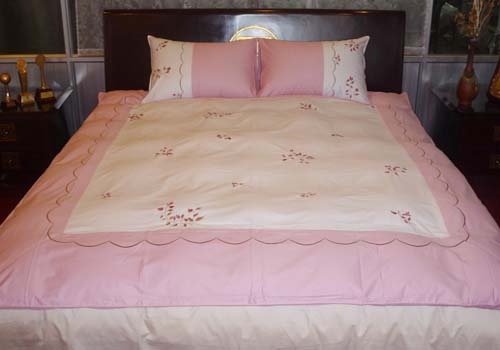 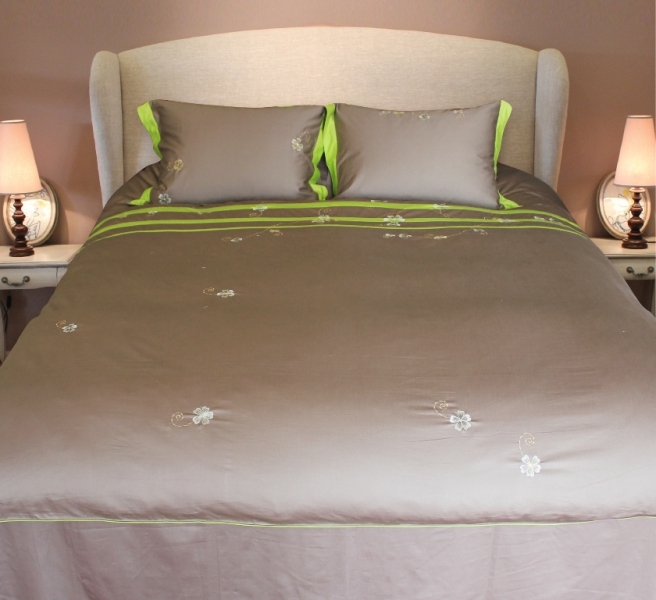 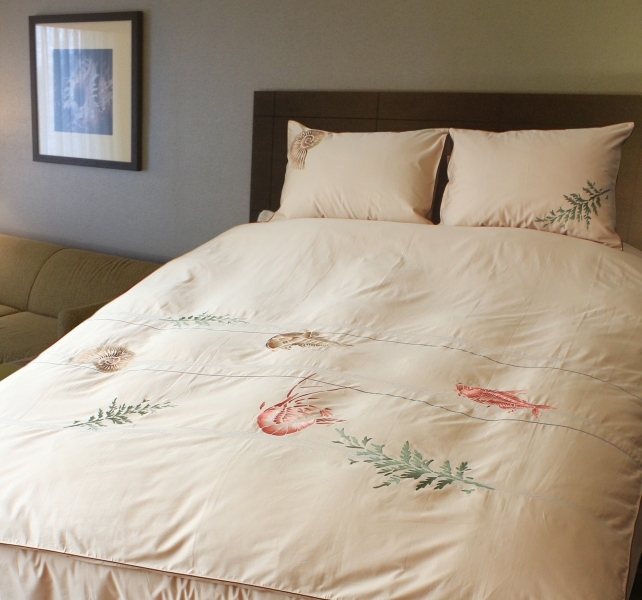 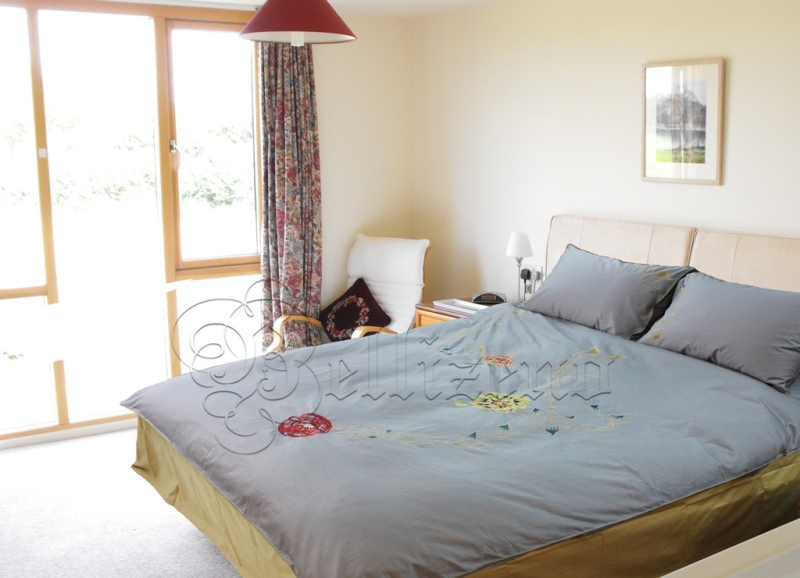 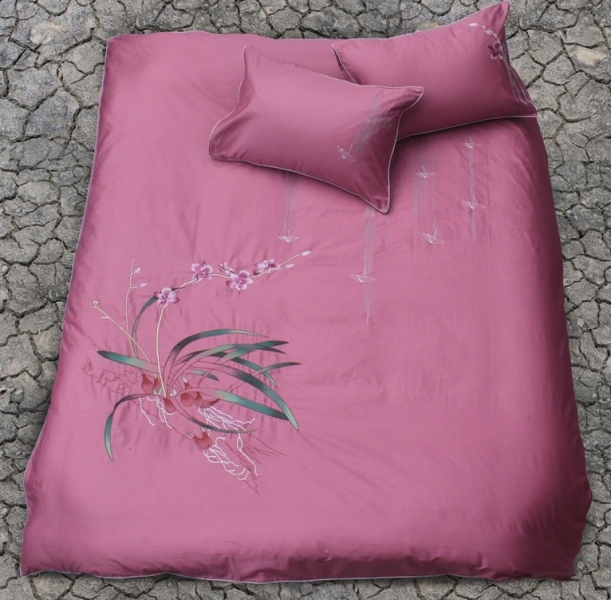 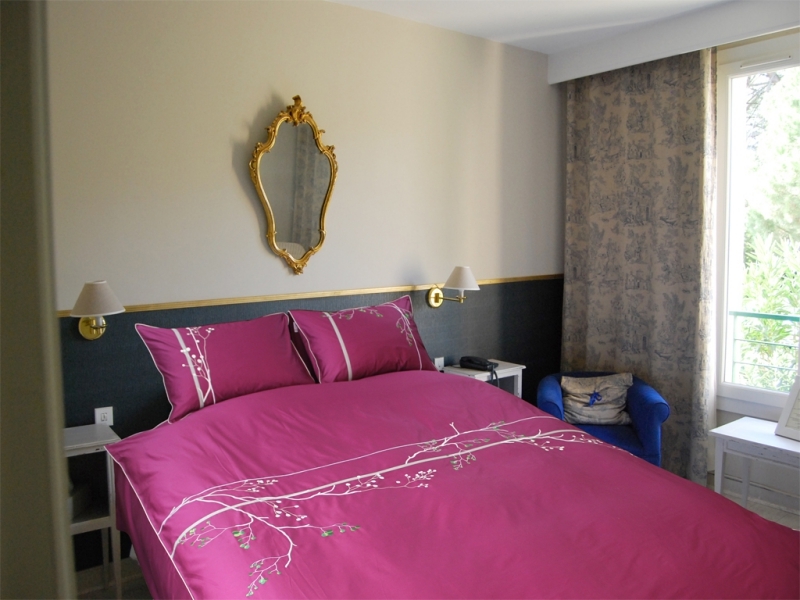 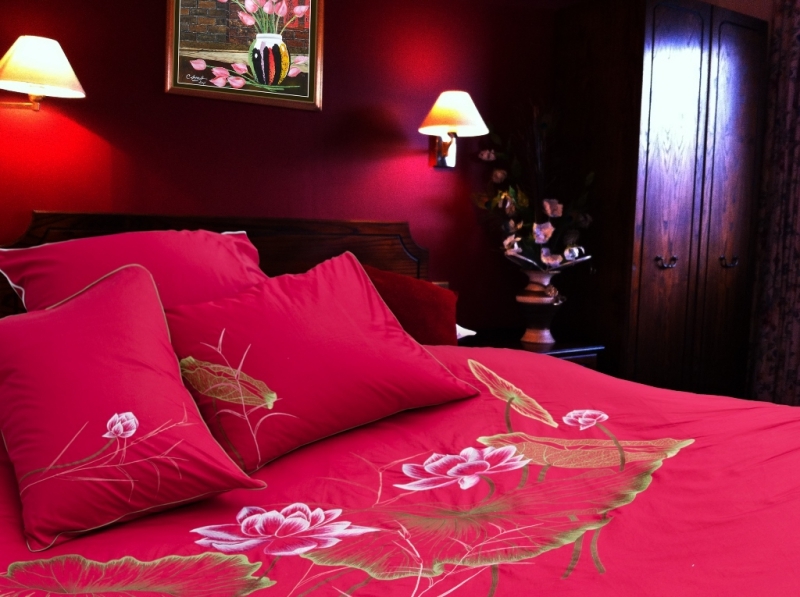 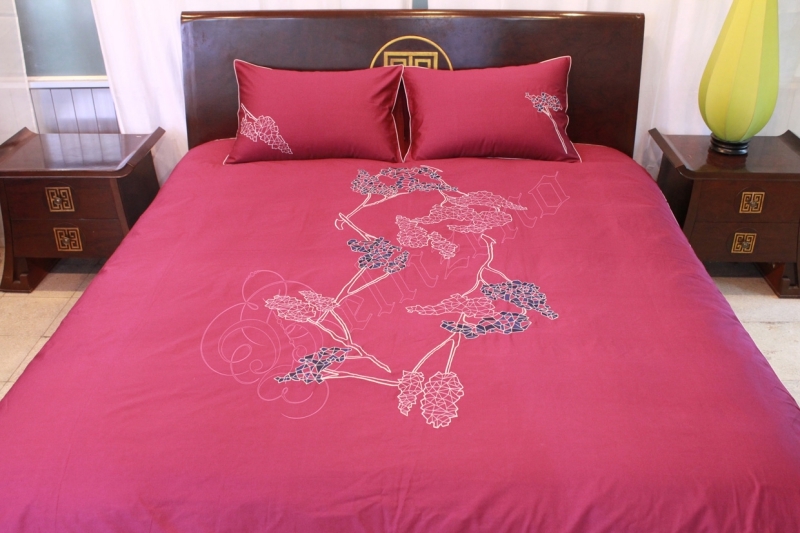 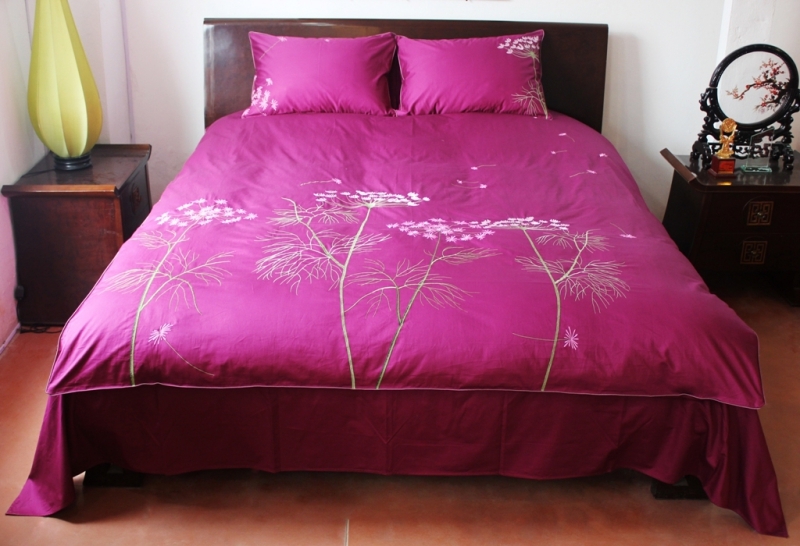 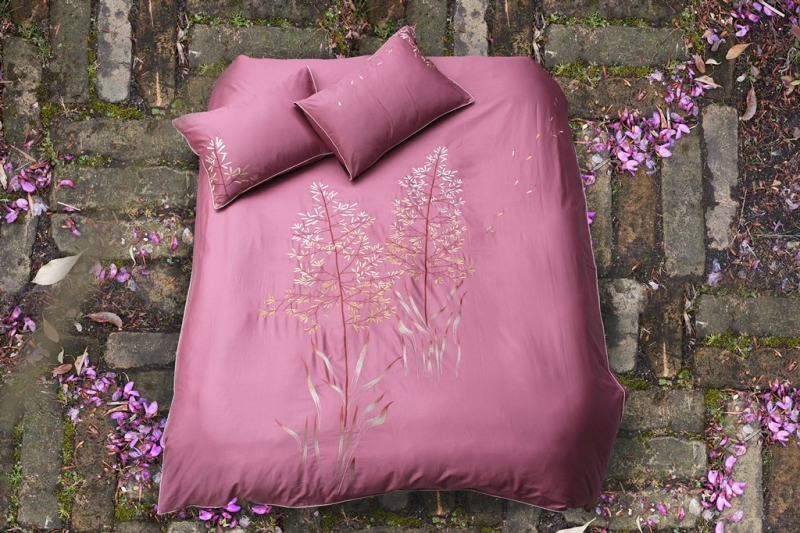 The gentle pink flowers adorn the design, so it brings a sense of elegance but no less subtle. 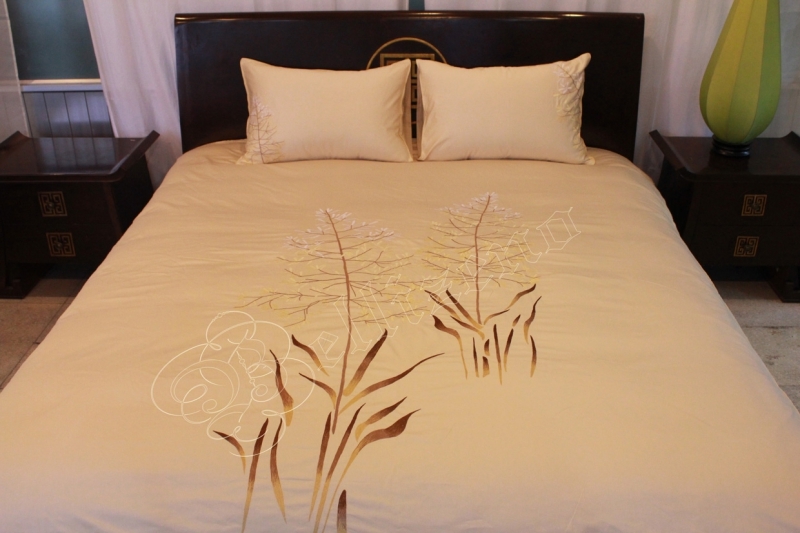 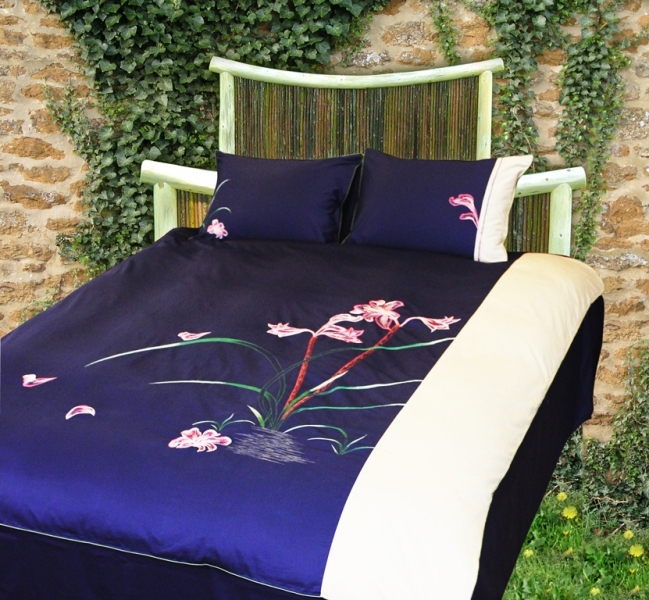 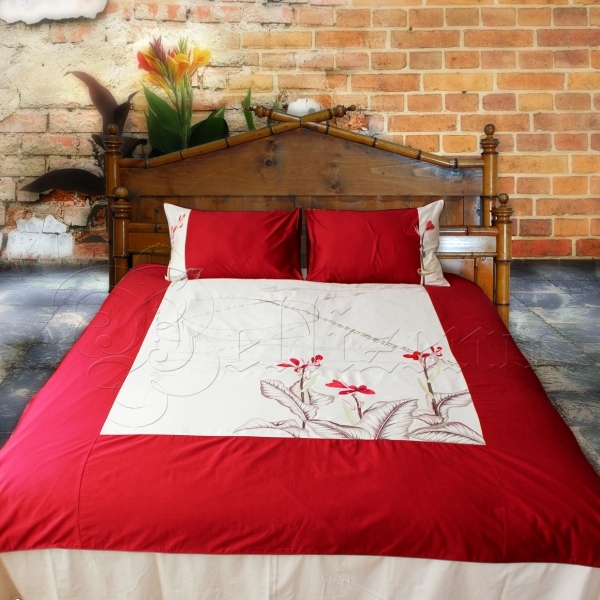 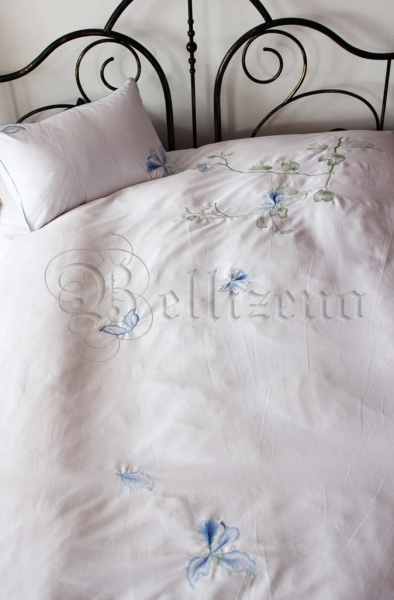 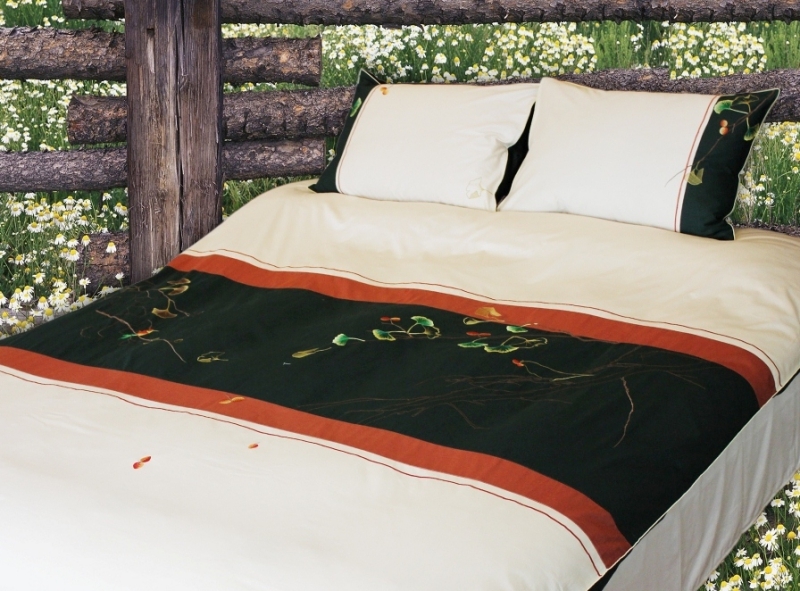 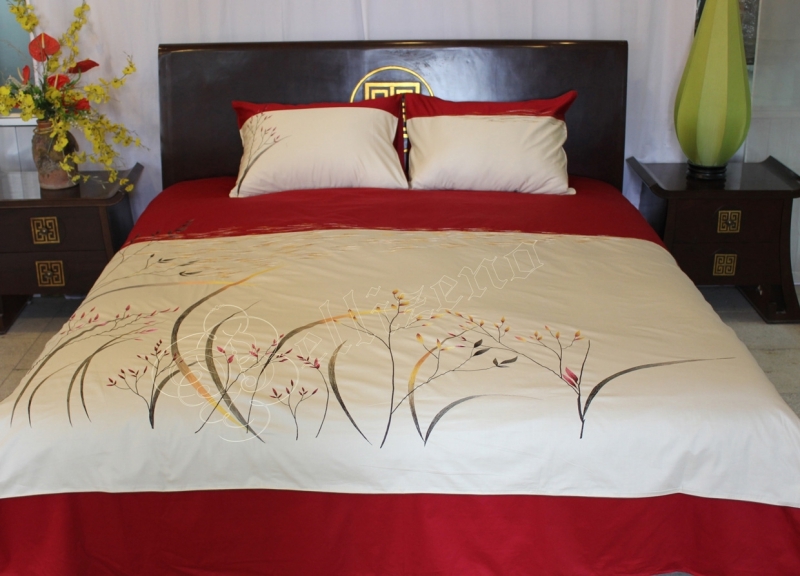 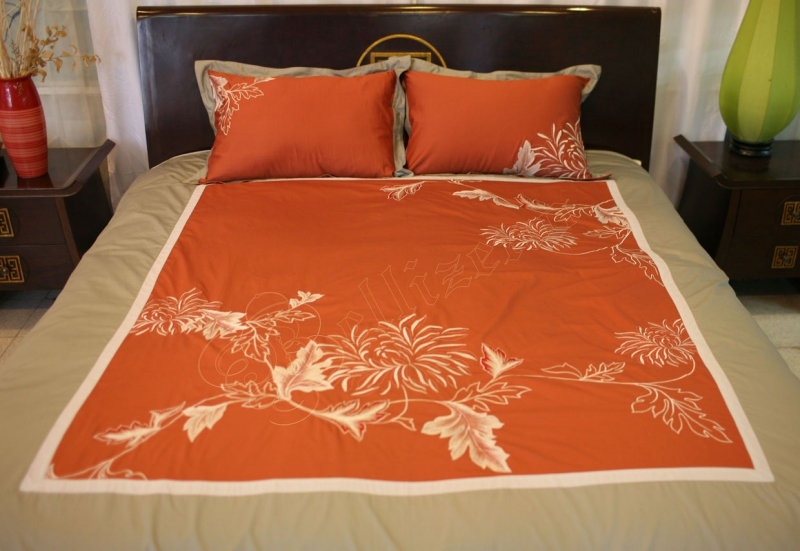 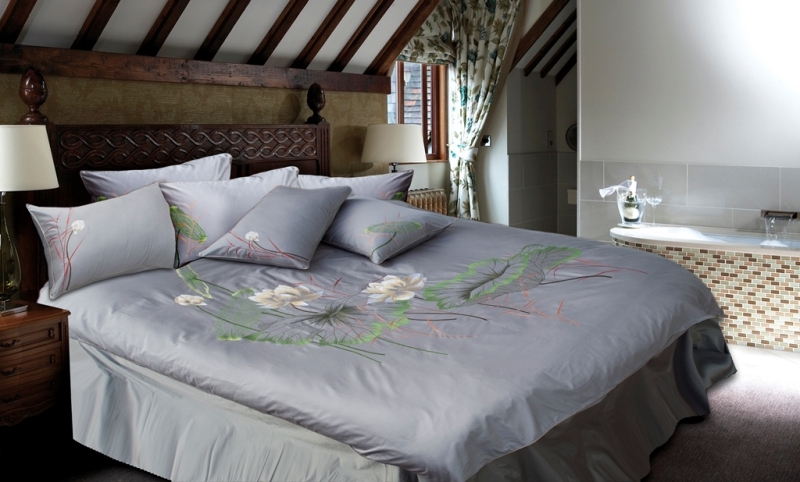 ‘Cala lilies flowers’are meticulously embroidered to each line signifies fervent love. 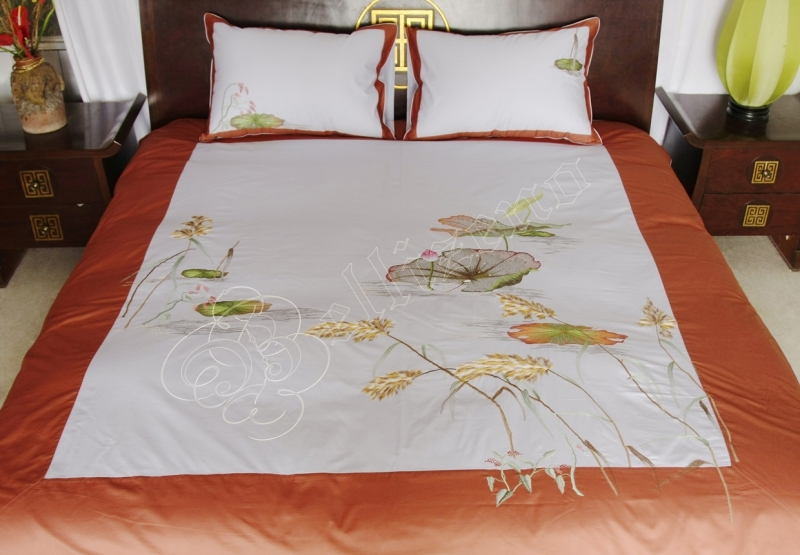 Flower motifs symbolize the purity, unity and gorgeous beauty of women. 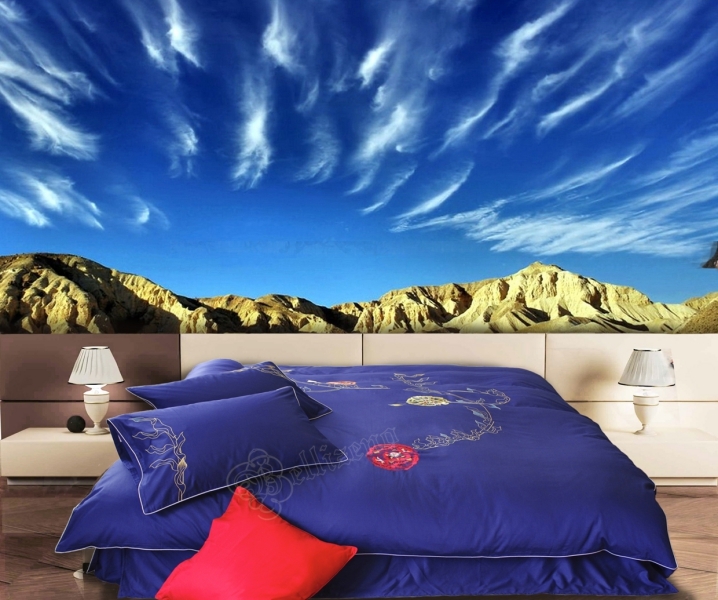 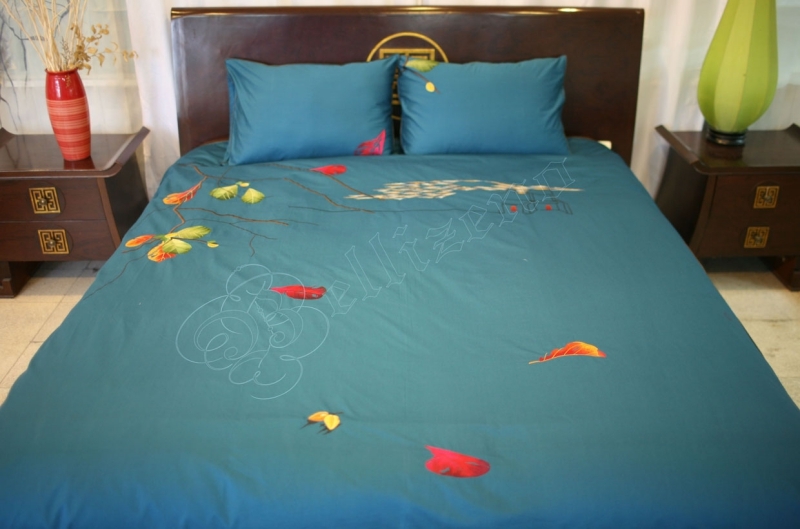 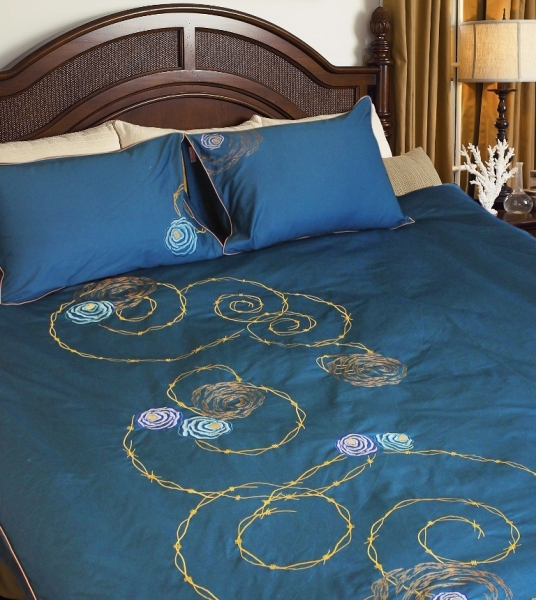 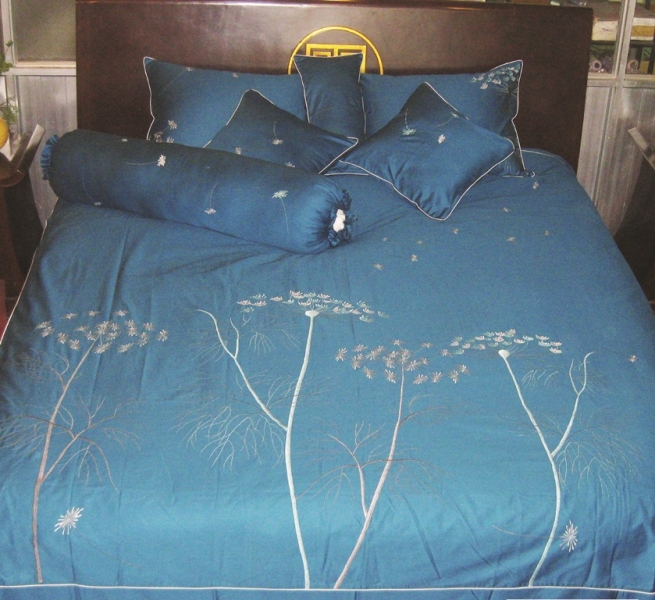 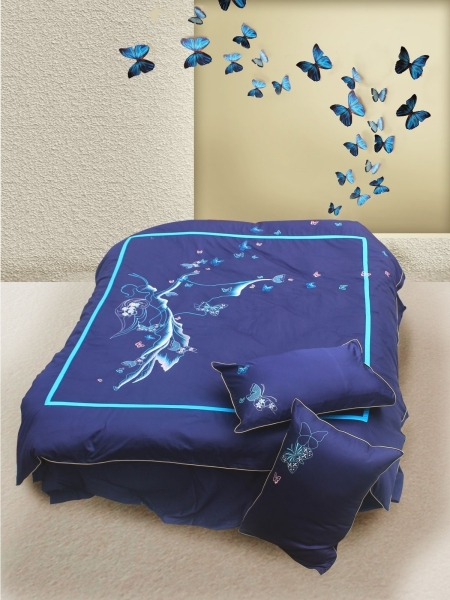 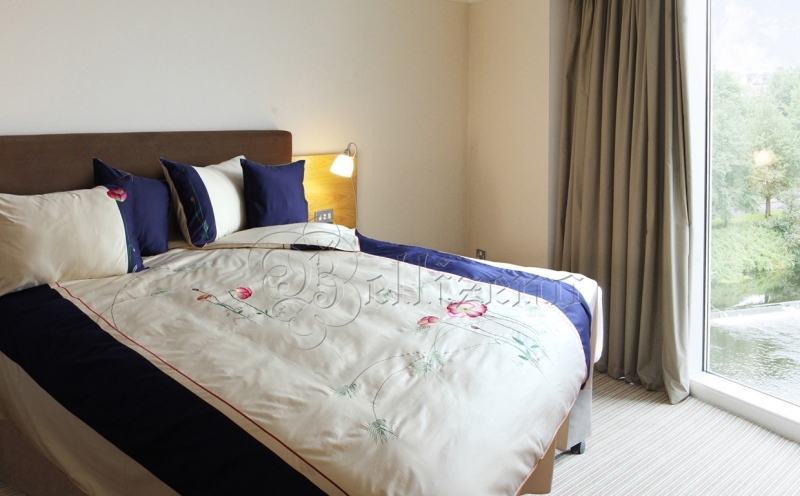 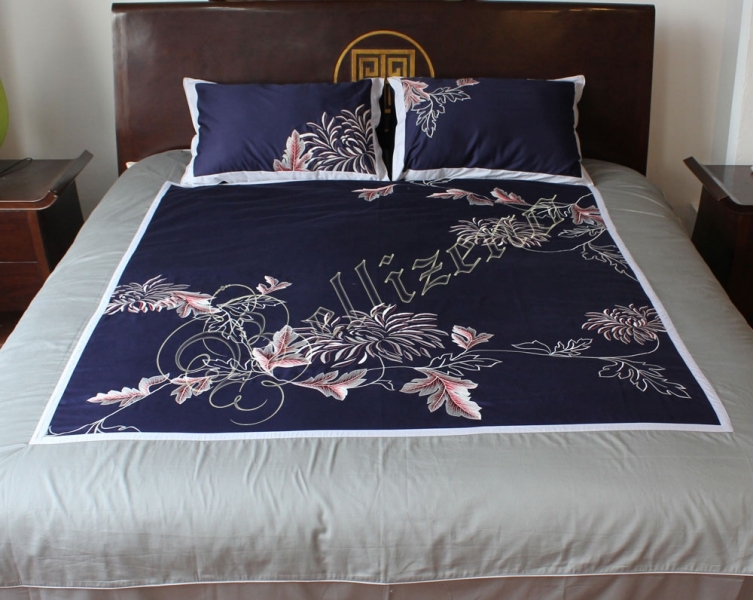 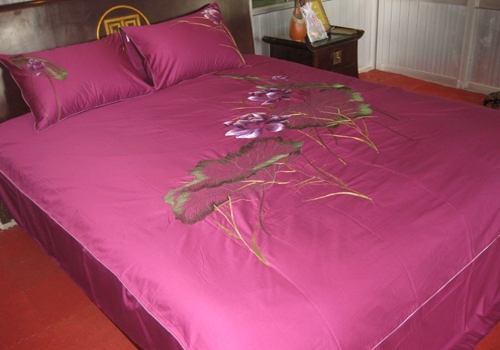 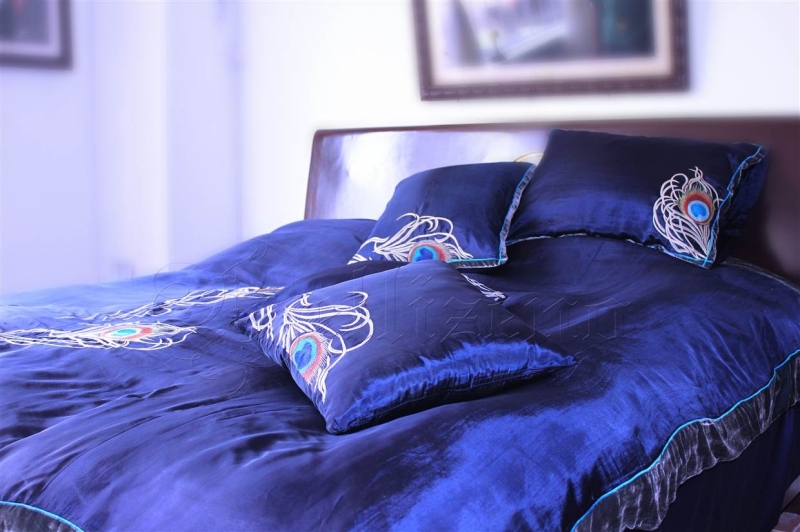 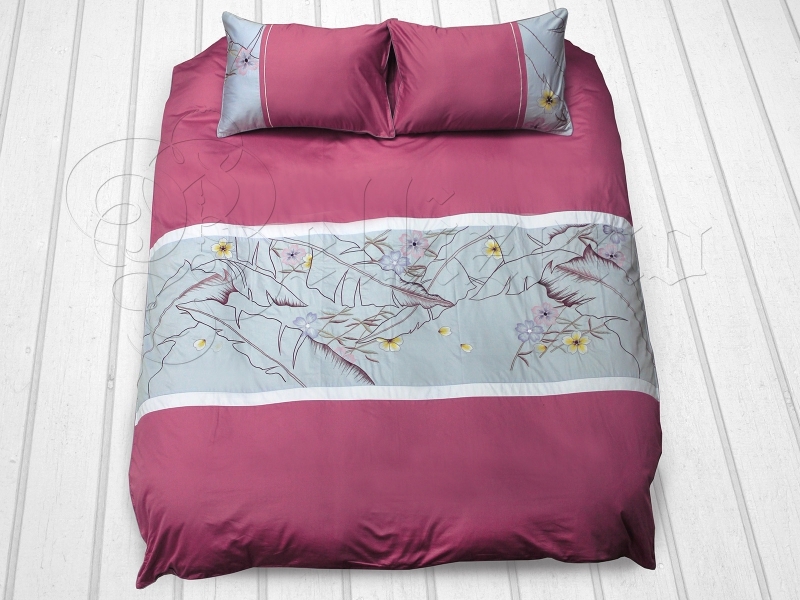 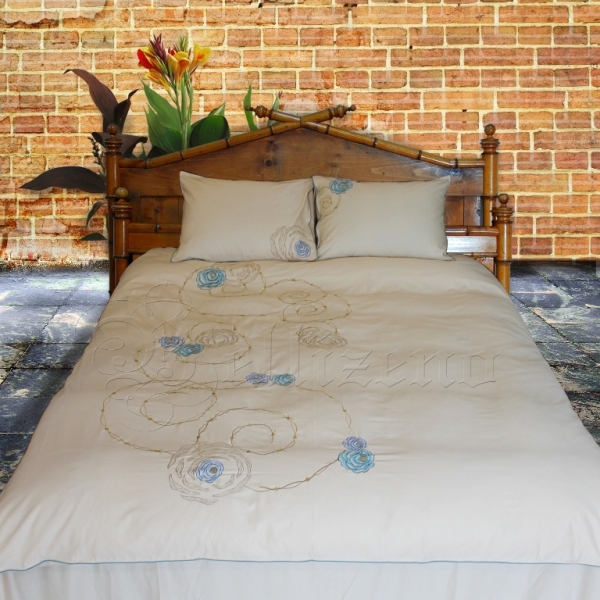 ‘Cat Tuong’ is designed on a blue violet background that gives us a faithful feeling. 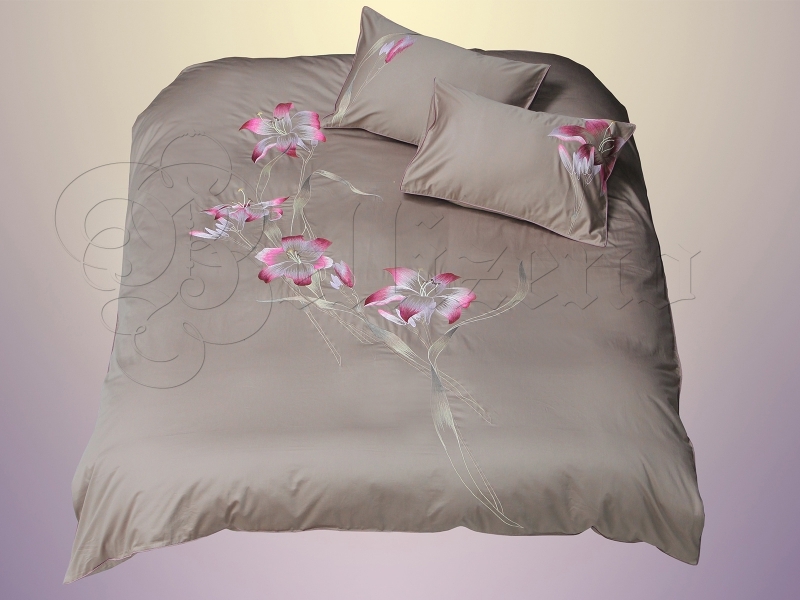 Soft petals are the highight of this set. 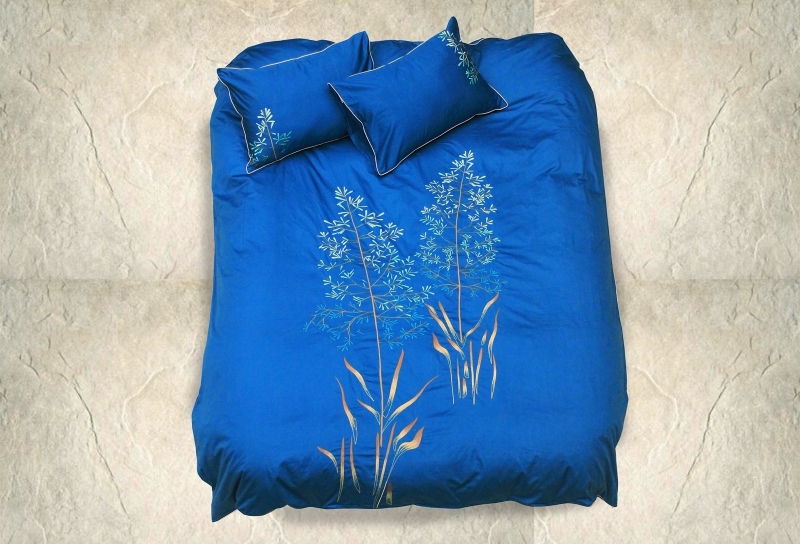 Cat Tuong flowers on a blue violet background brought about a sense of fullness and happiness in love. 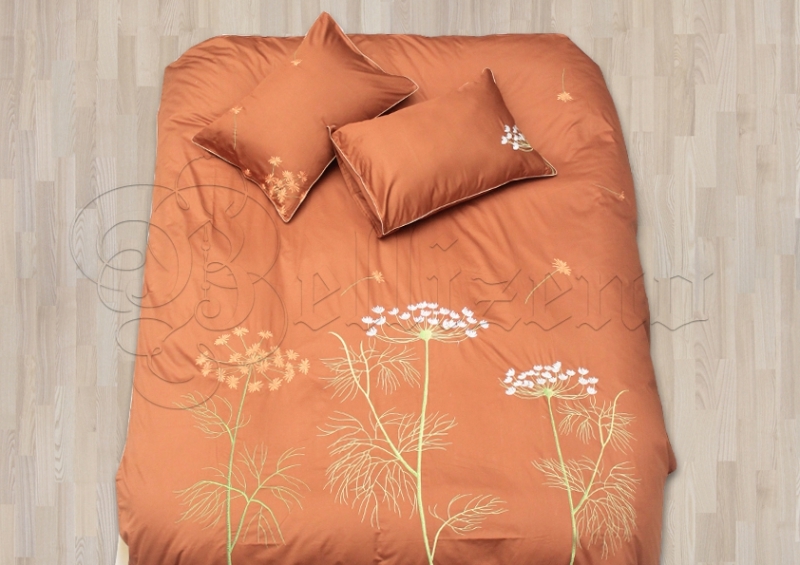 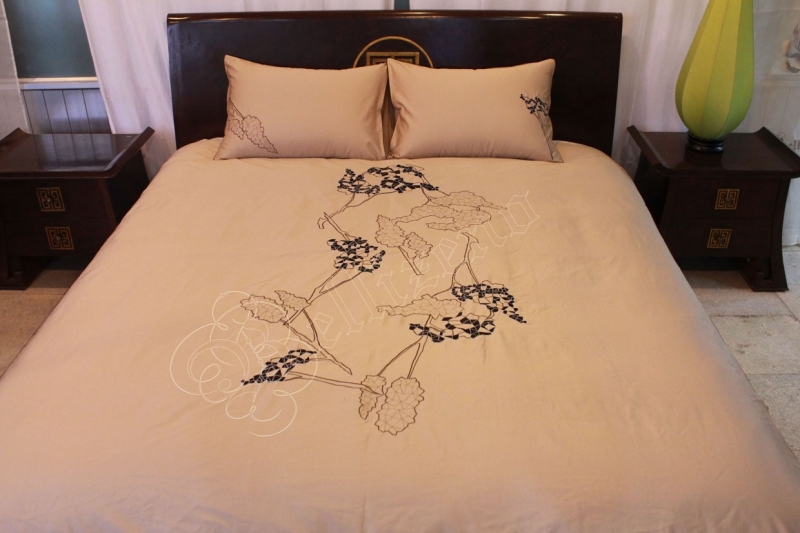 The simple design combined with gentle, delicate floral motifs that symbolize pure love. 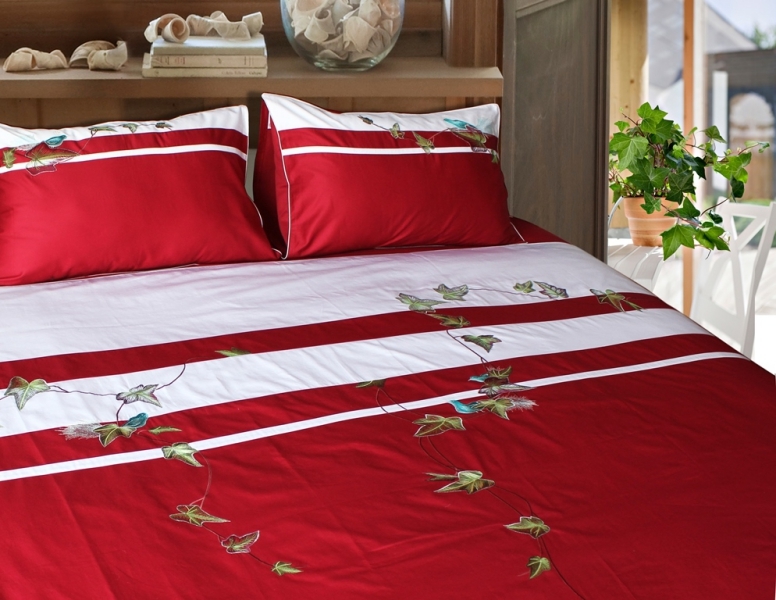 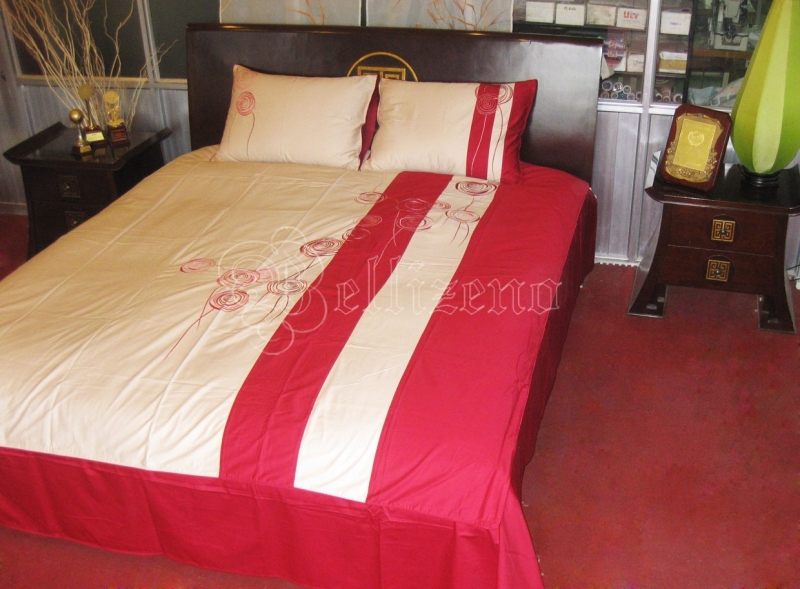 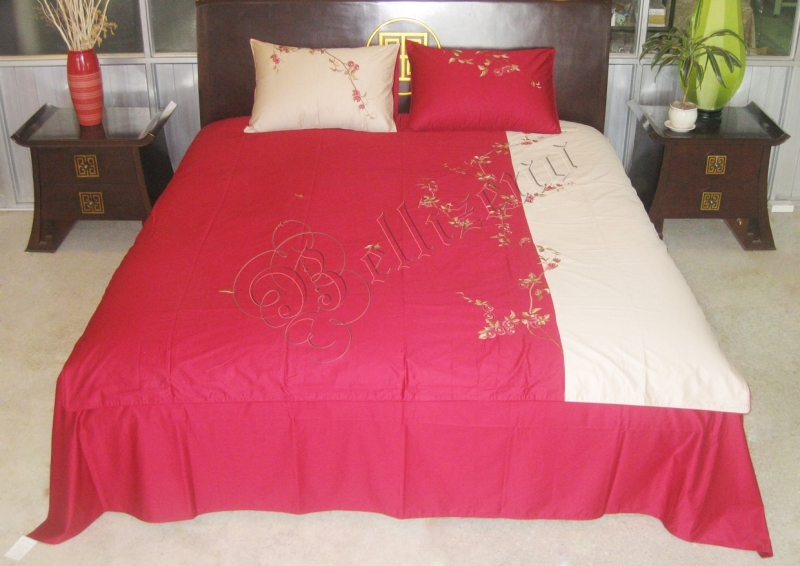 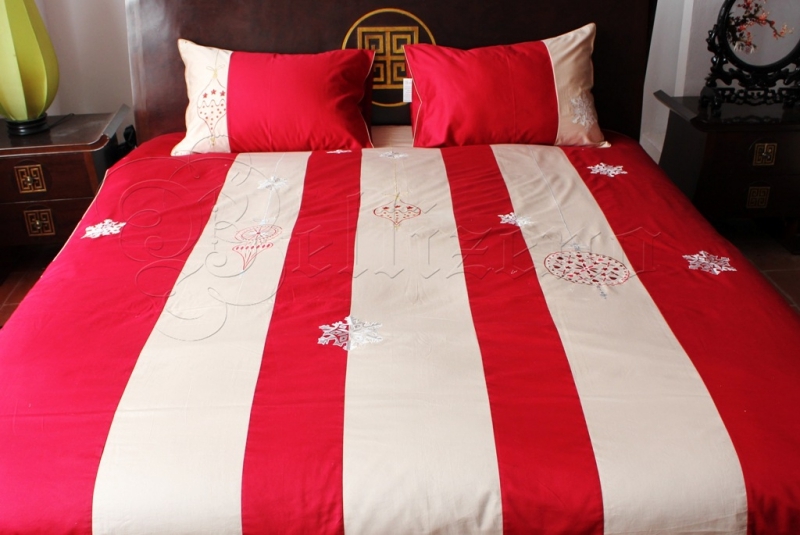 The combination of cream and red color brings lightness but no less romantic fondness. 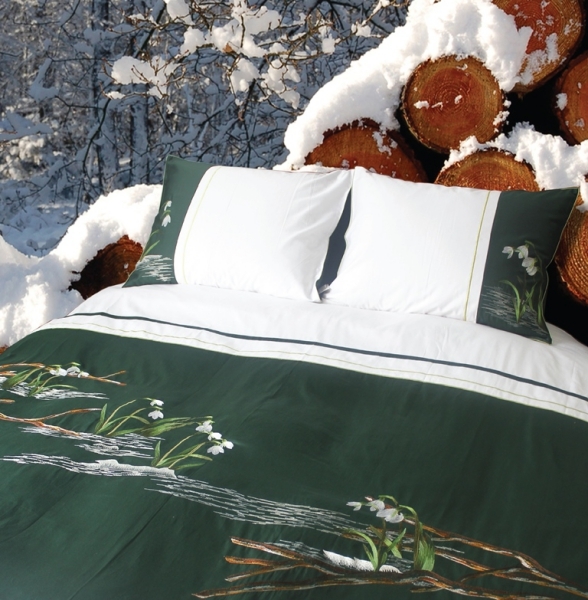 The combination of darken colors evokes a sense of lightness and peace of late autumn afternoons. 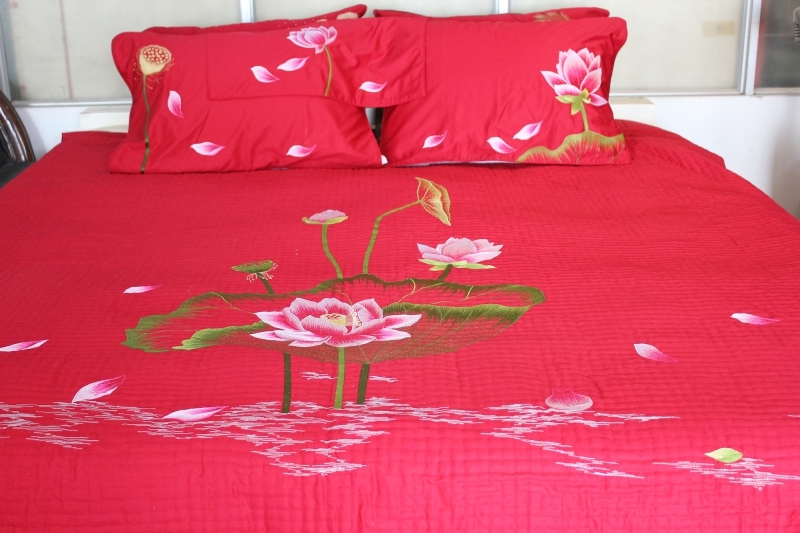 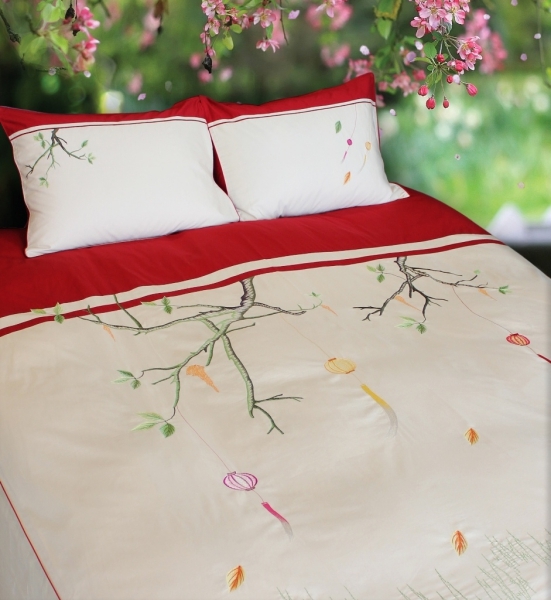 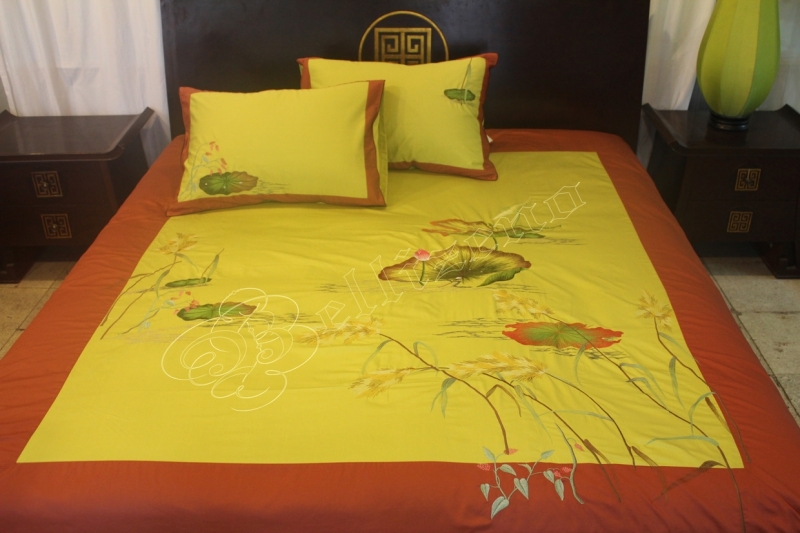 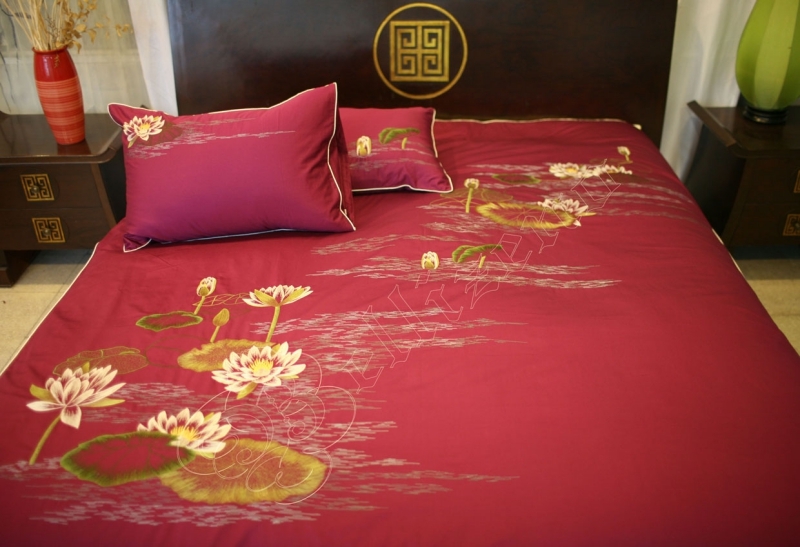 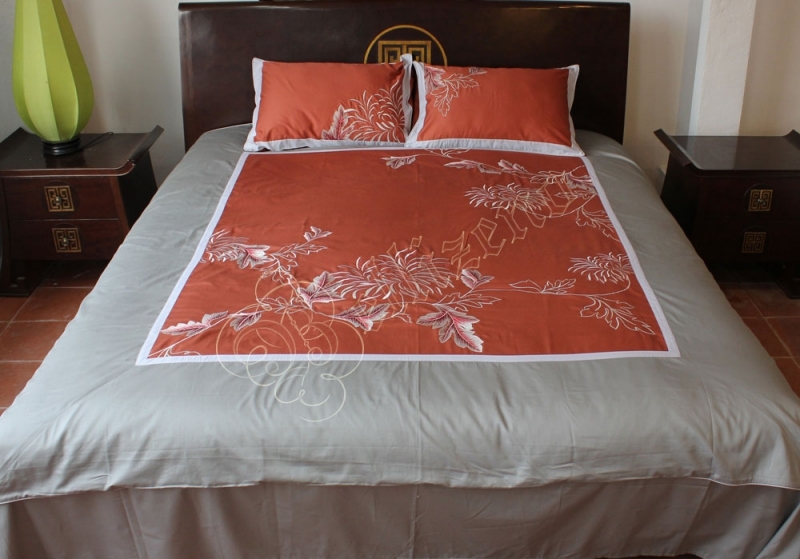 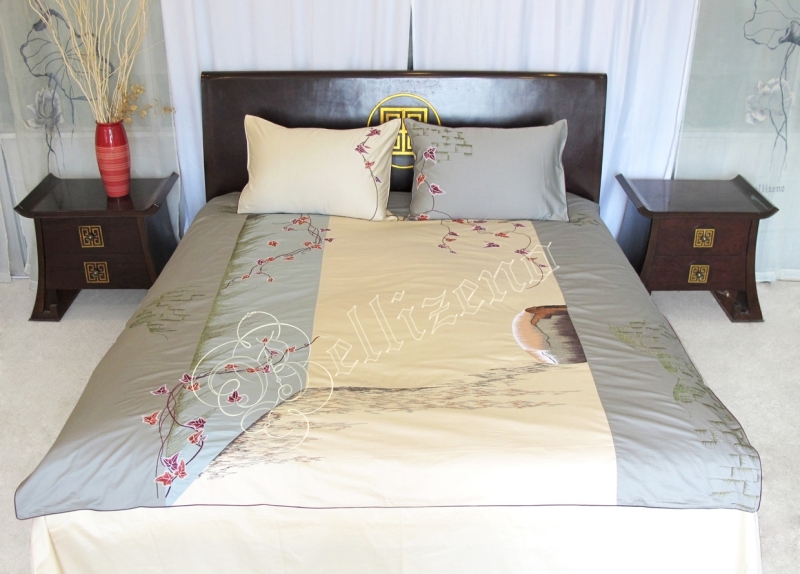 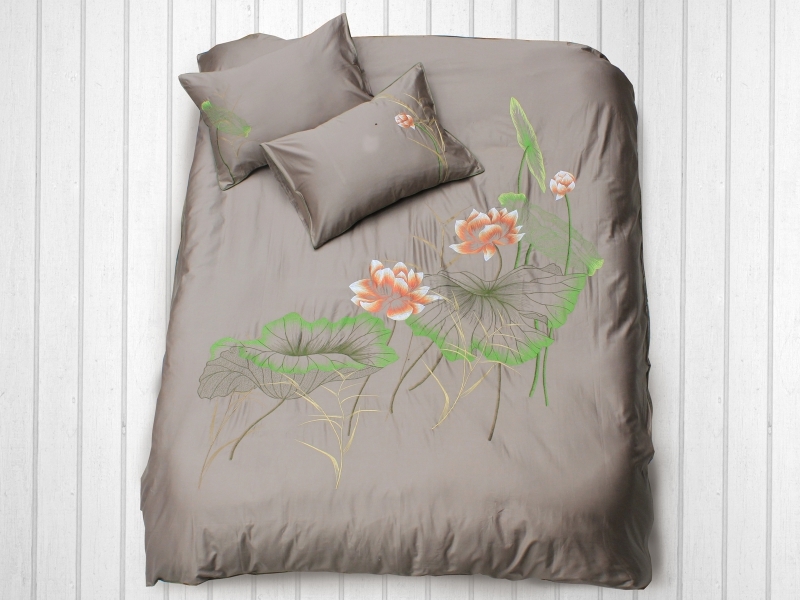 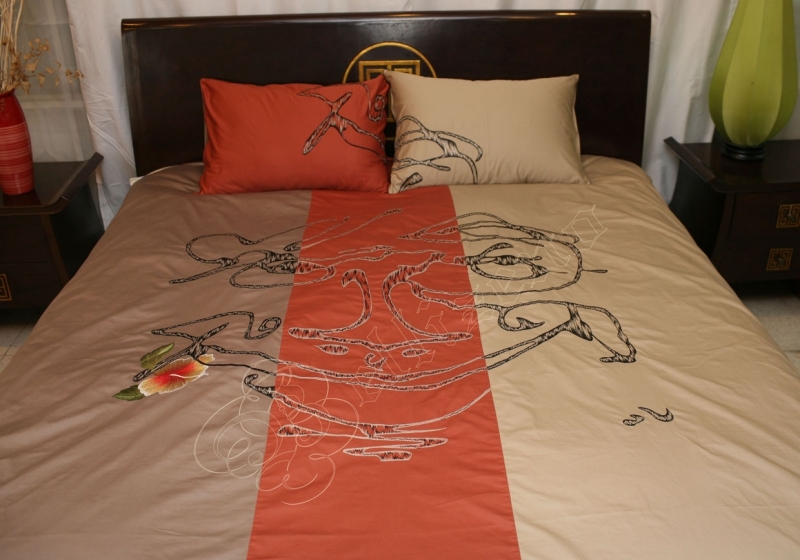 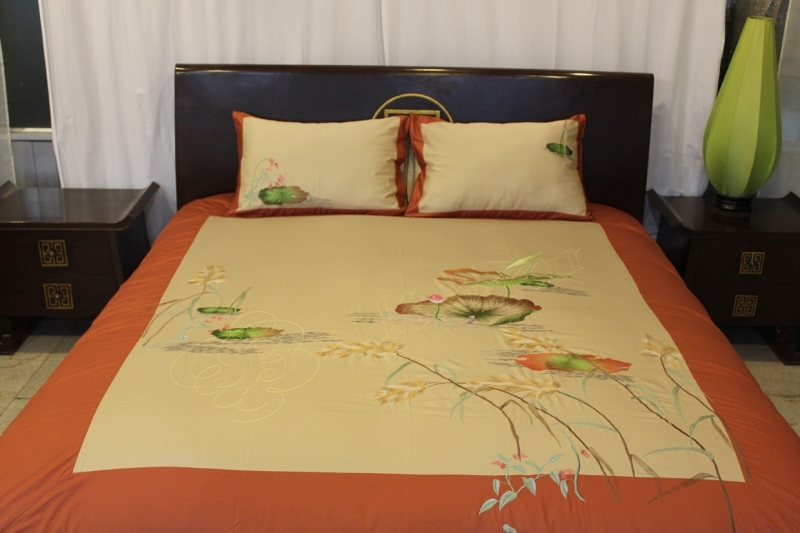 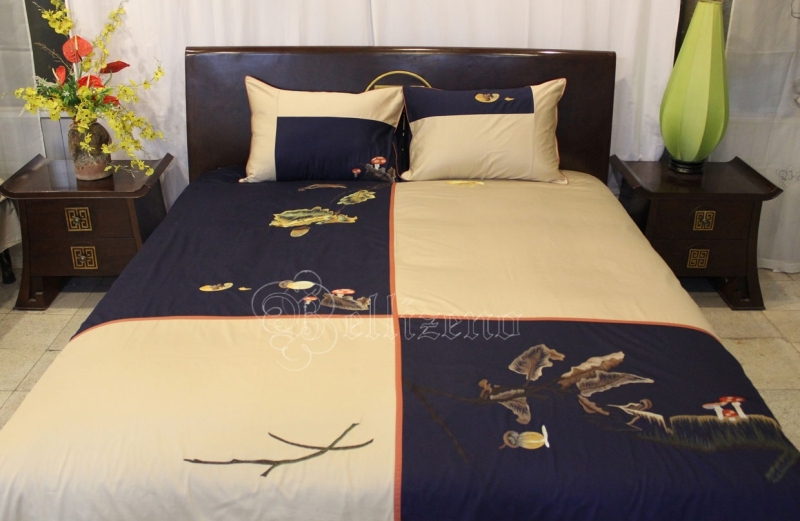 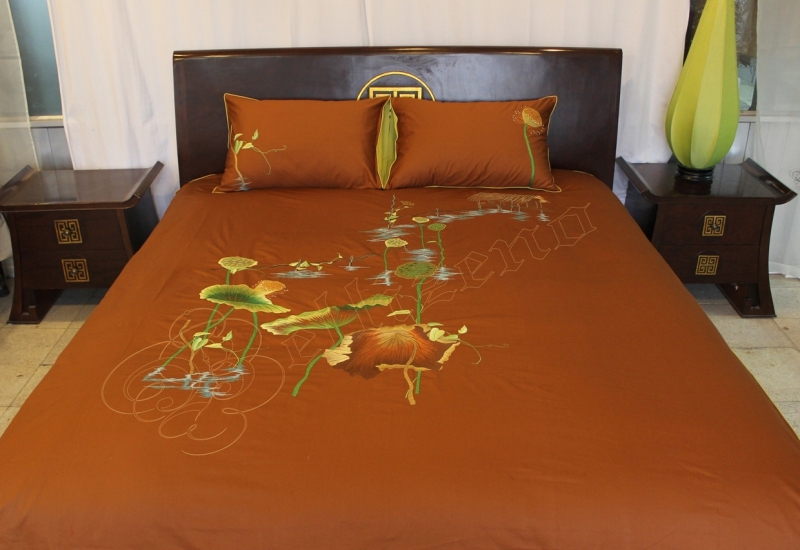 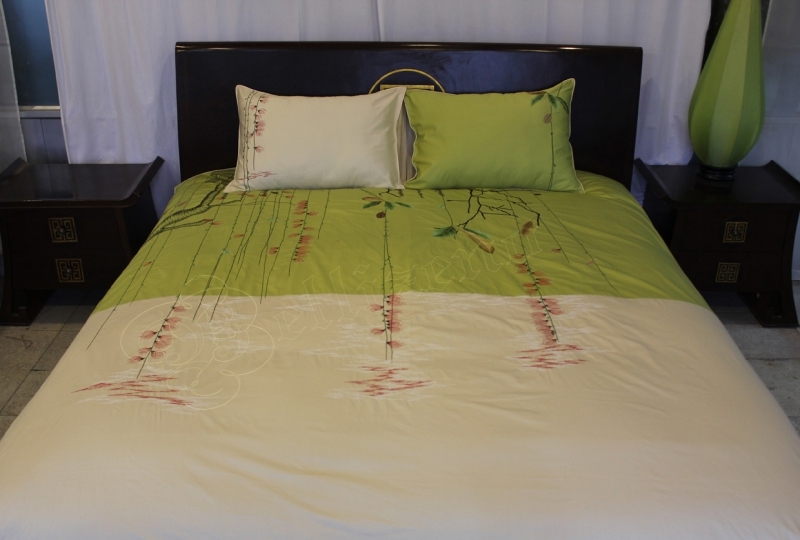 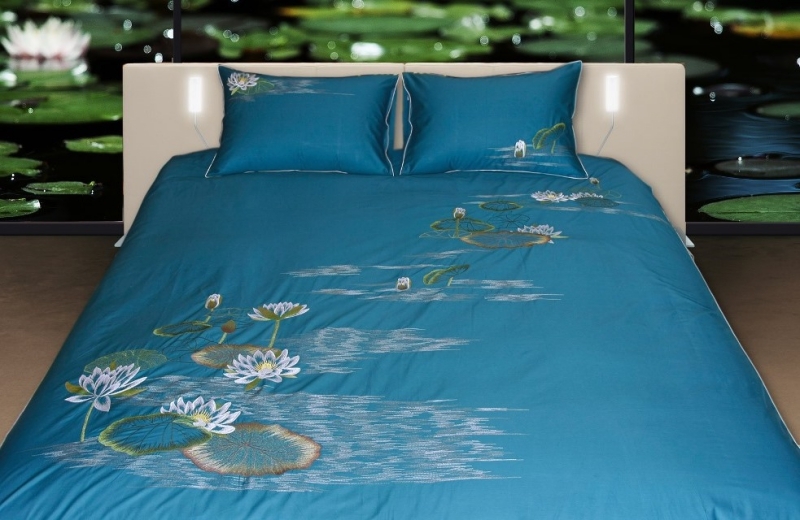 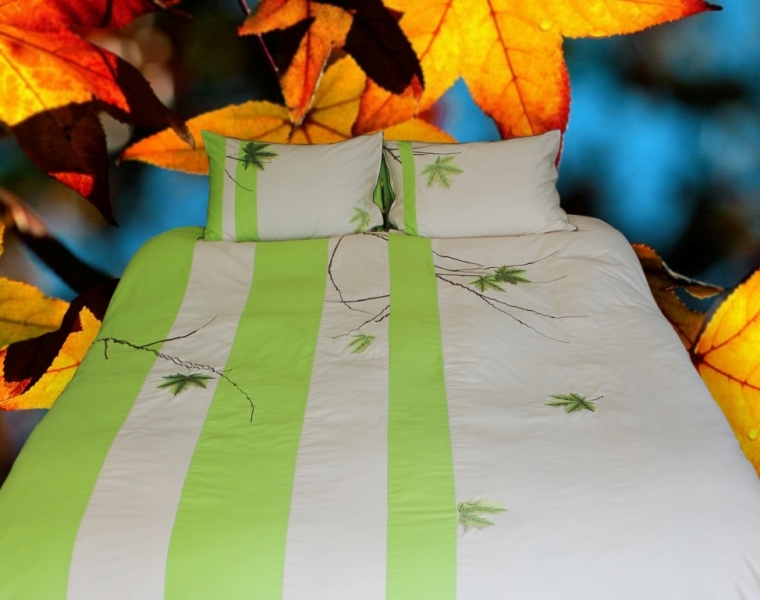 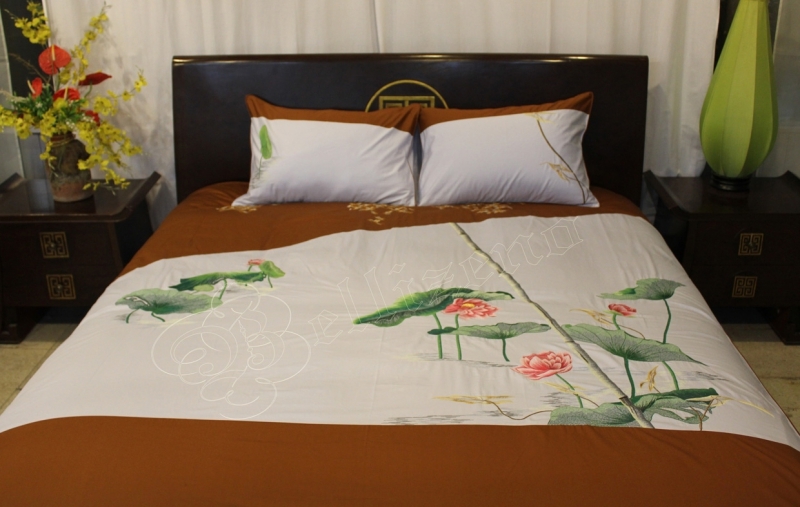 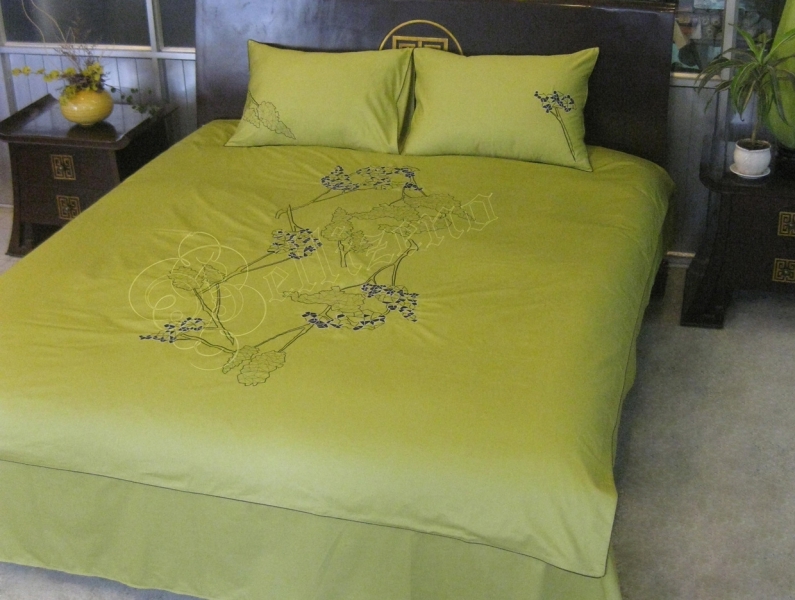 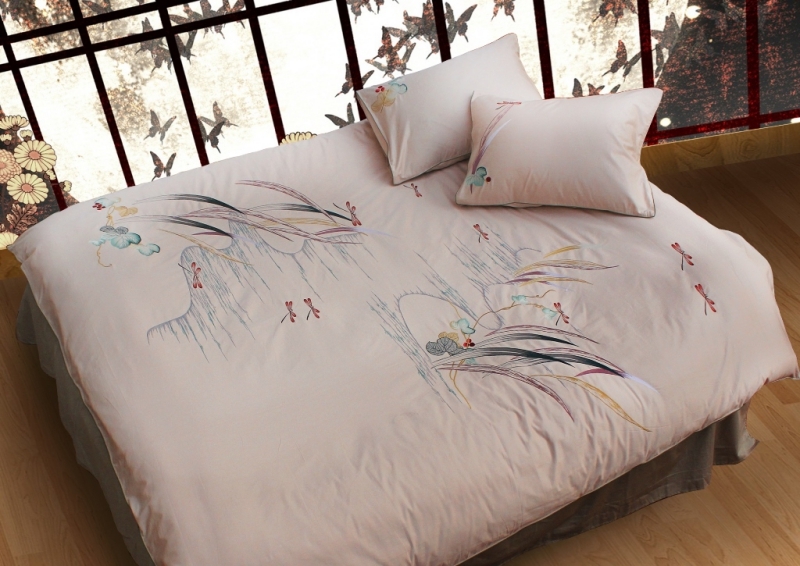 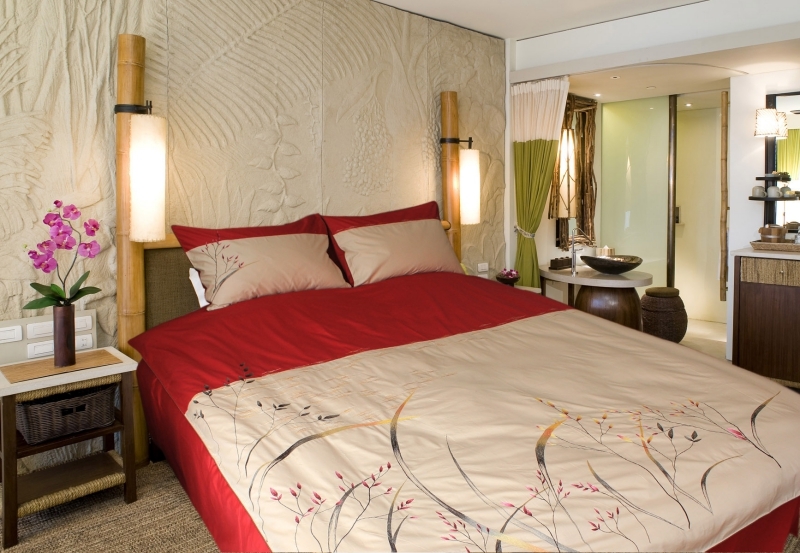 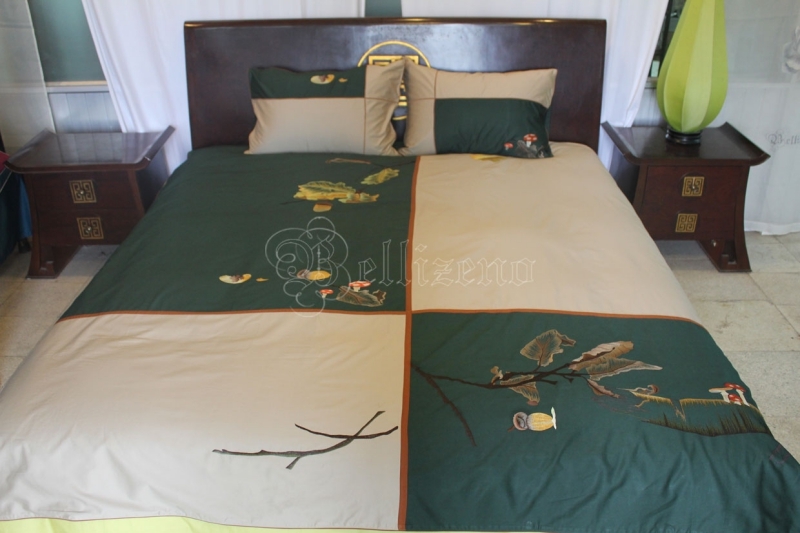 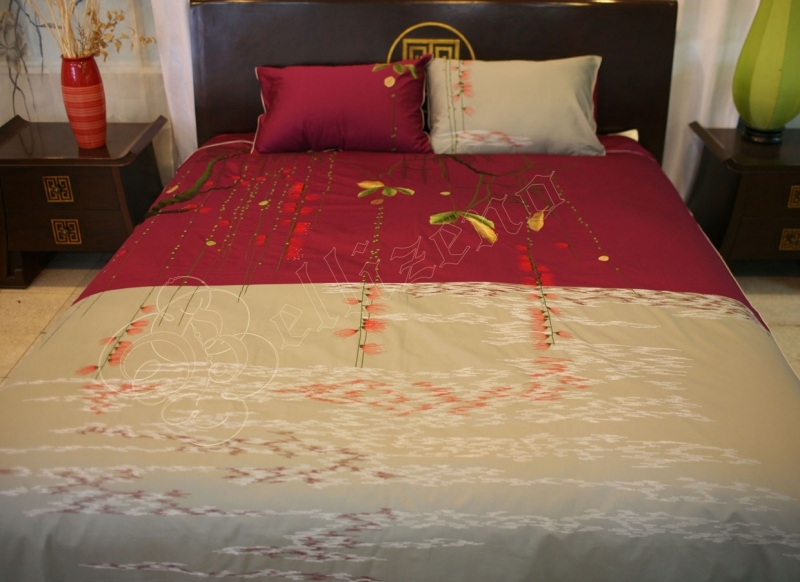 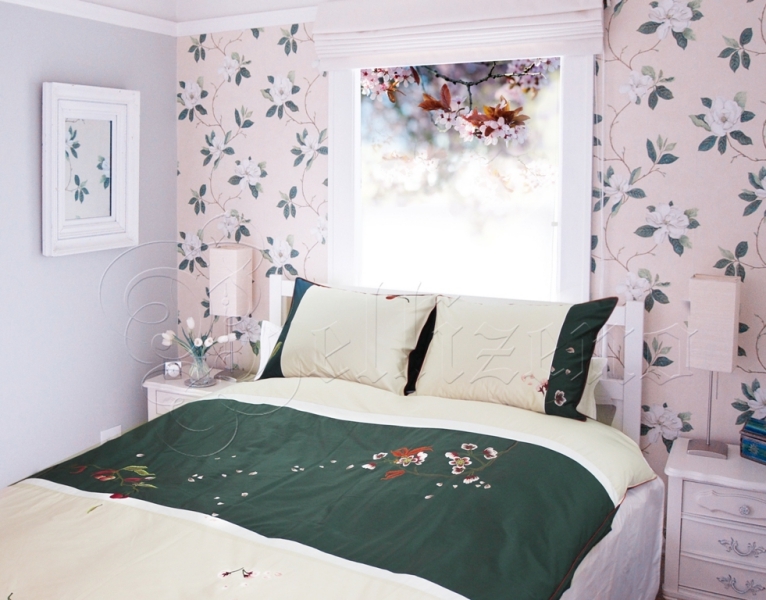 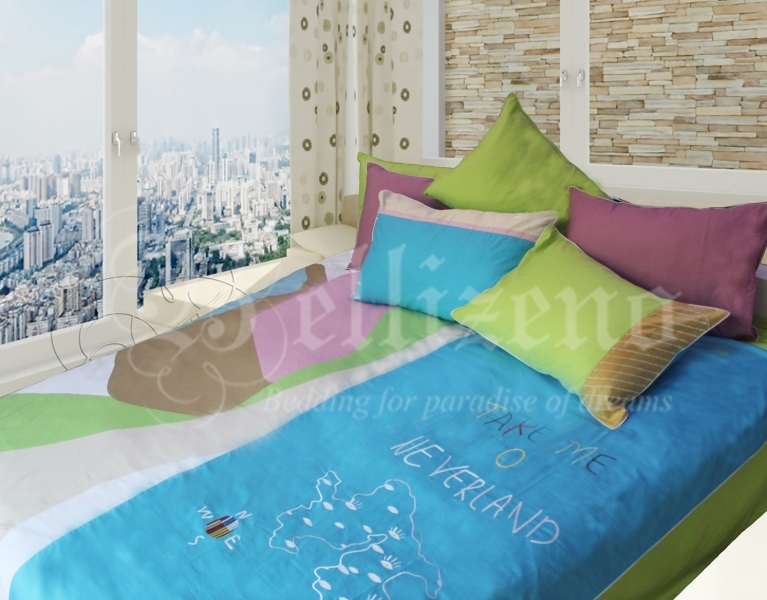 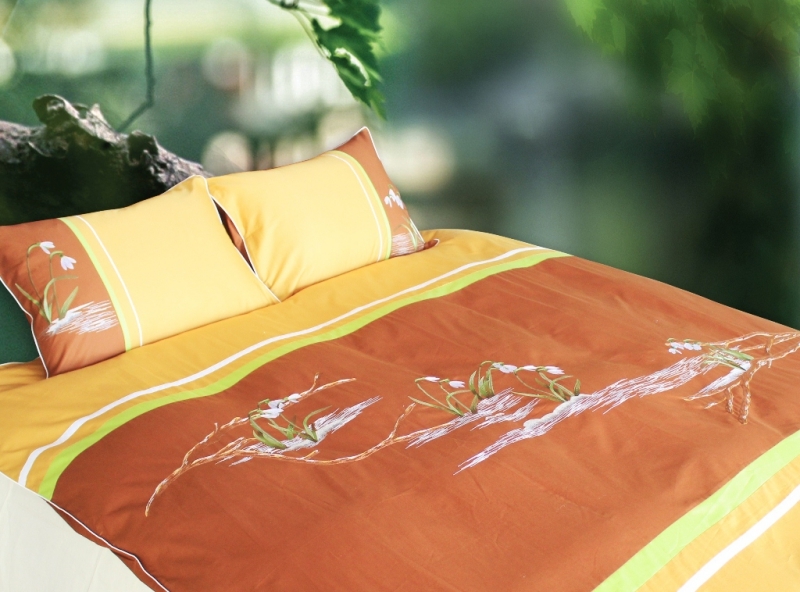 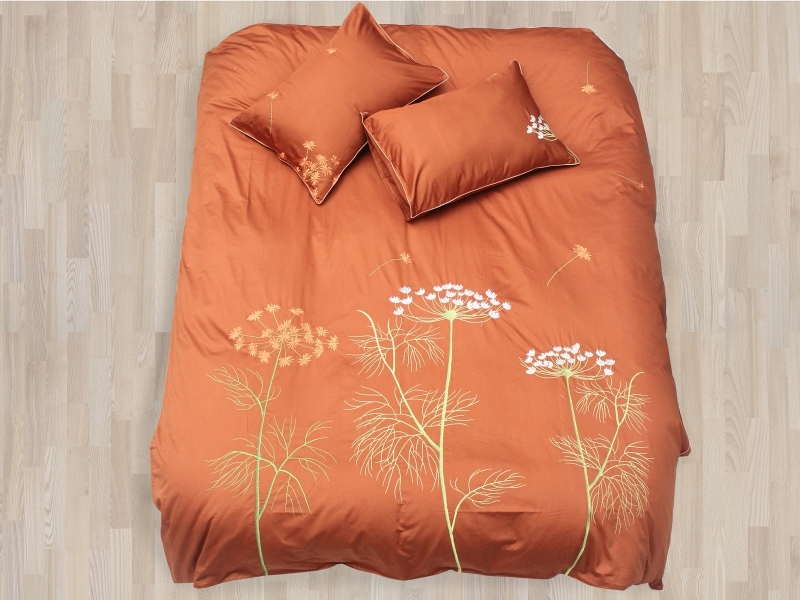 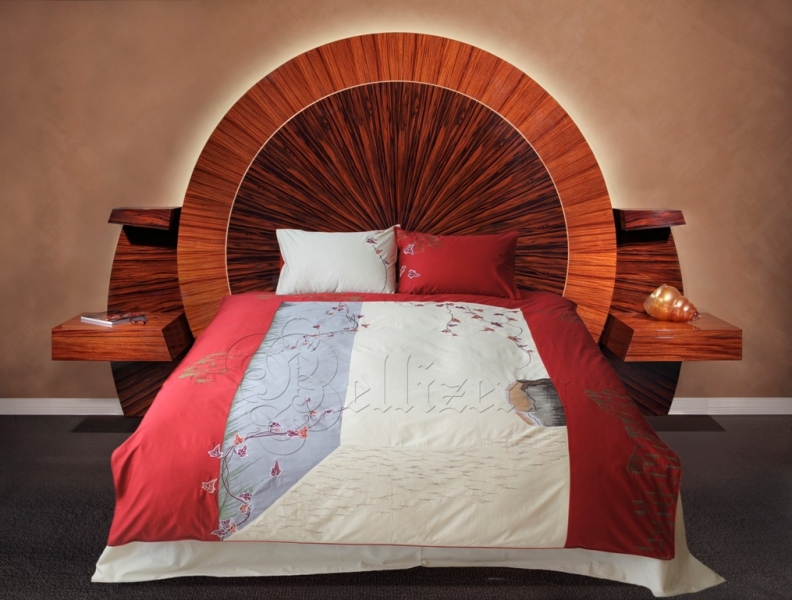 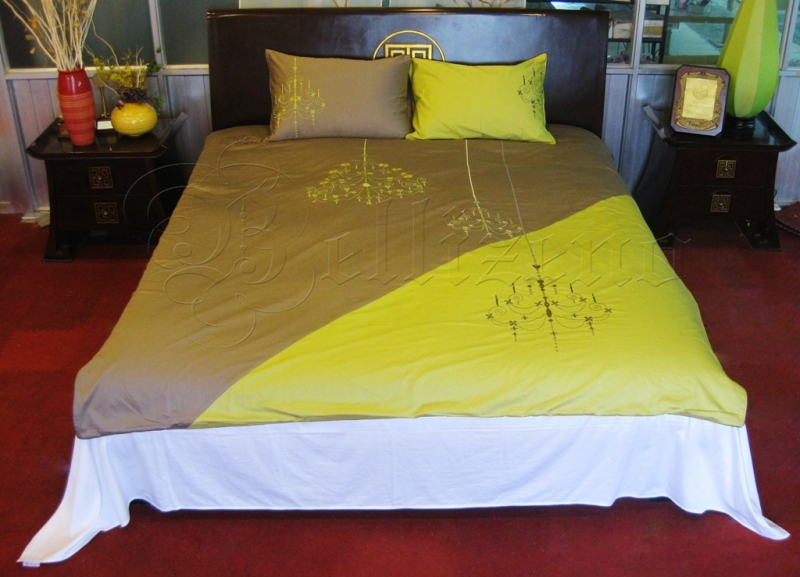 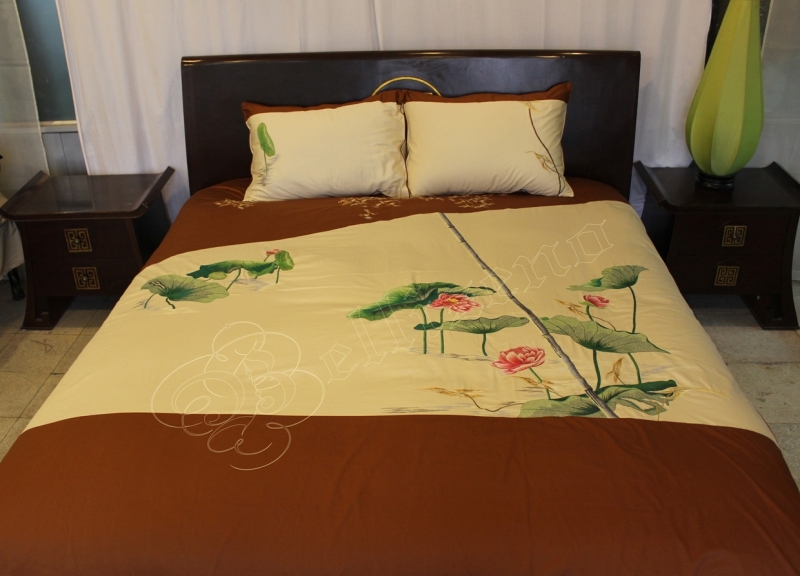 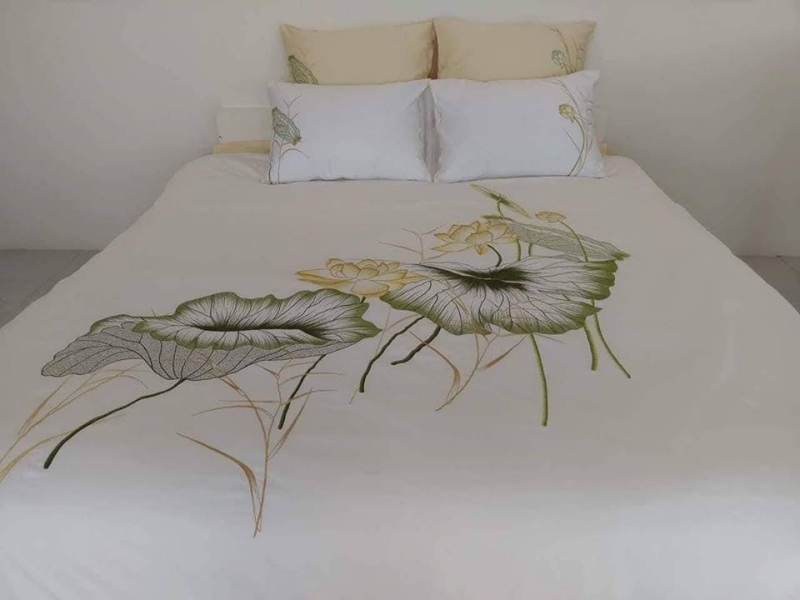 The design has a leafy lotus leaf pattern on the river that brings a sense of peace amidst a chaotic life. 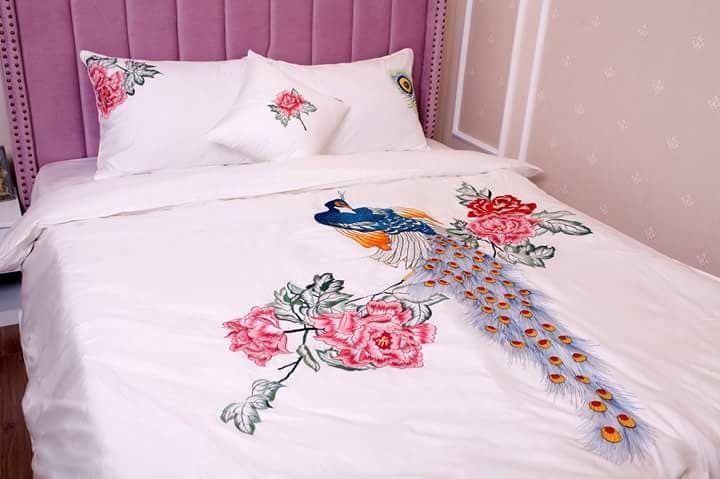 The set of ‘Squirrel Princess’ is meticulously embroidered on a cream background to evoke the purity and dreaminess of little children. 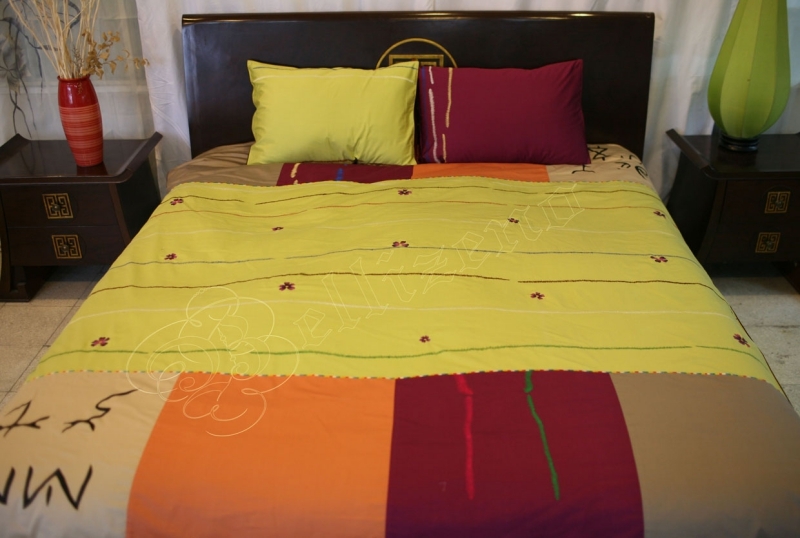 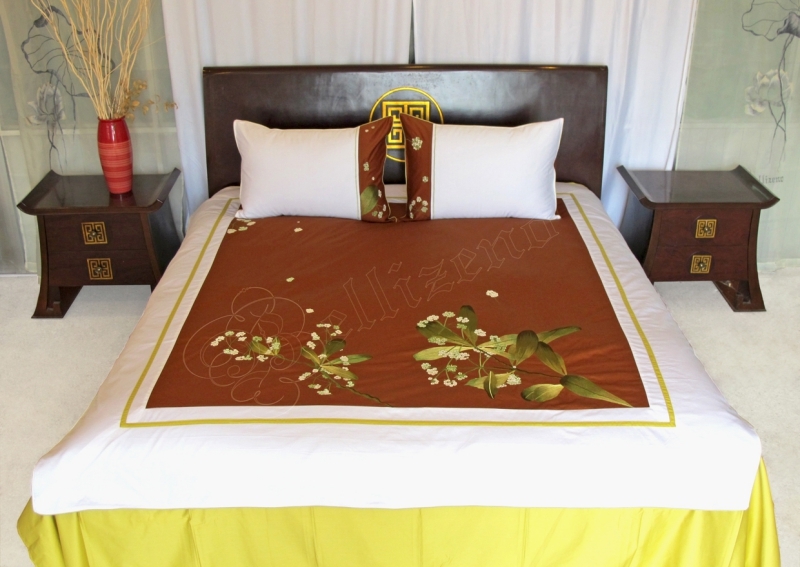 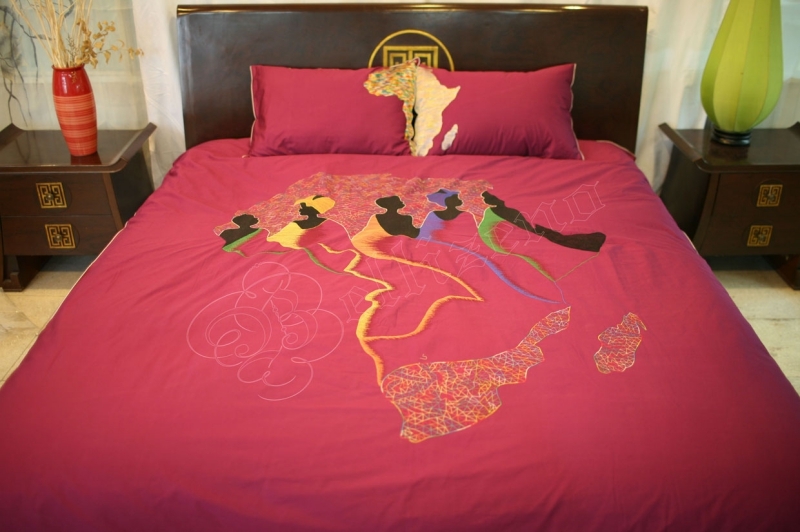 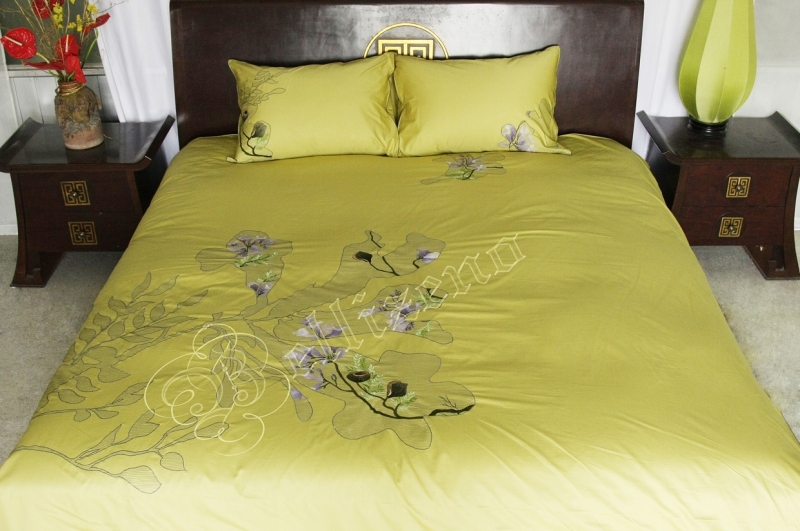 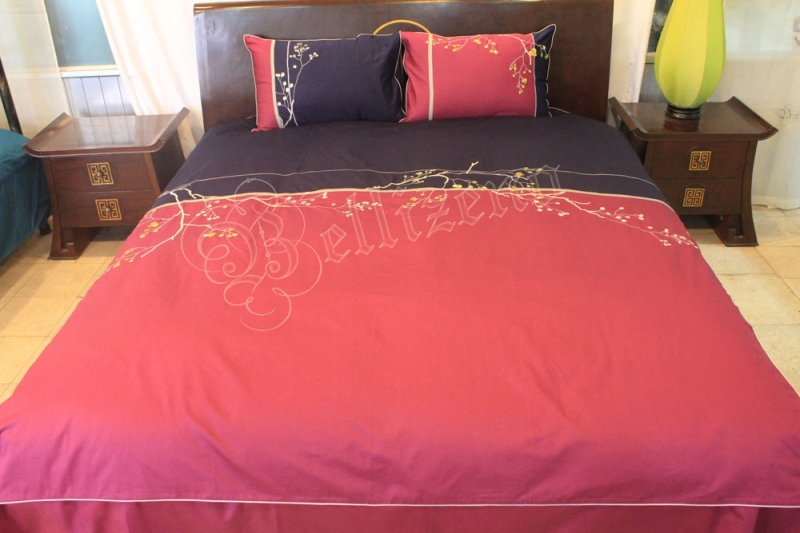 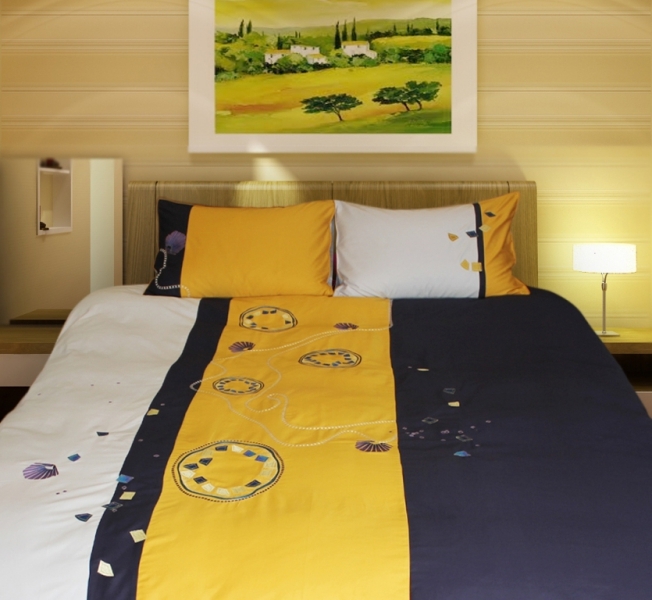 The design is a combination of mango yellow, purple blue and white. 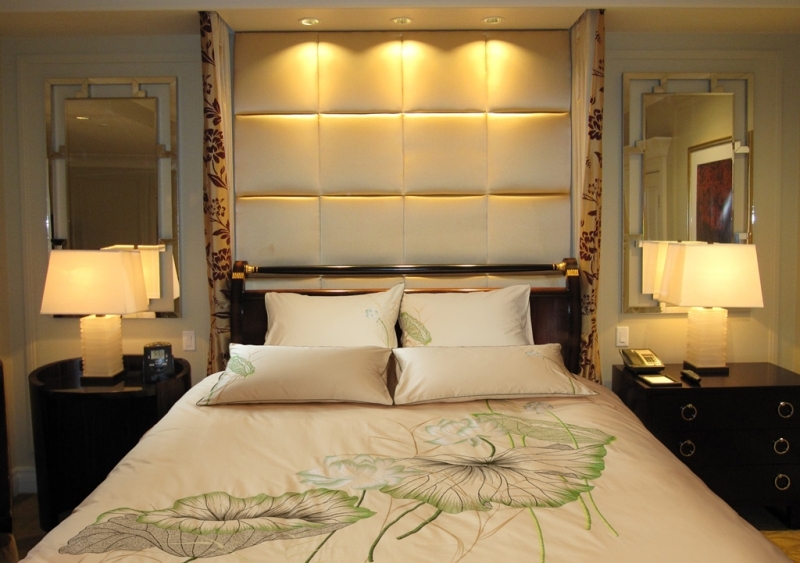 Textures are closed circles showing affluence and fullness in both material and spiritual life. 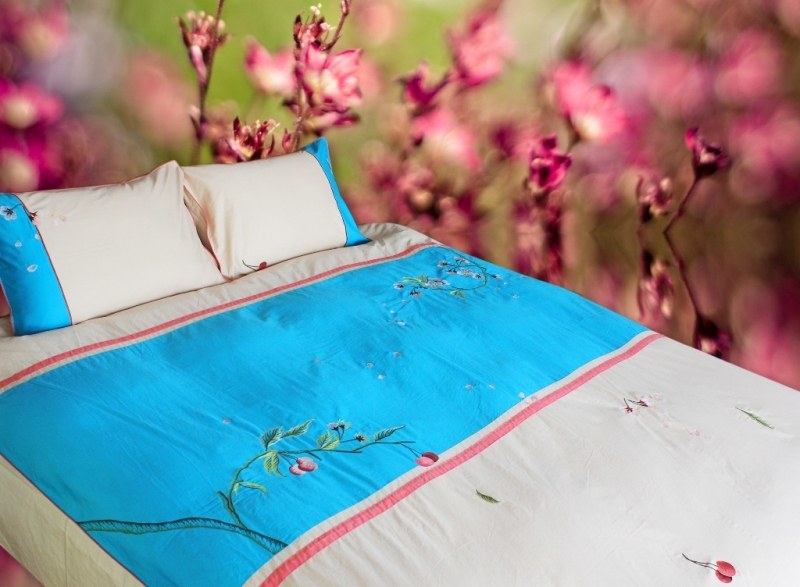 The crystals under the glittering ocean shine in their own beauty. 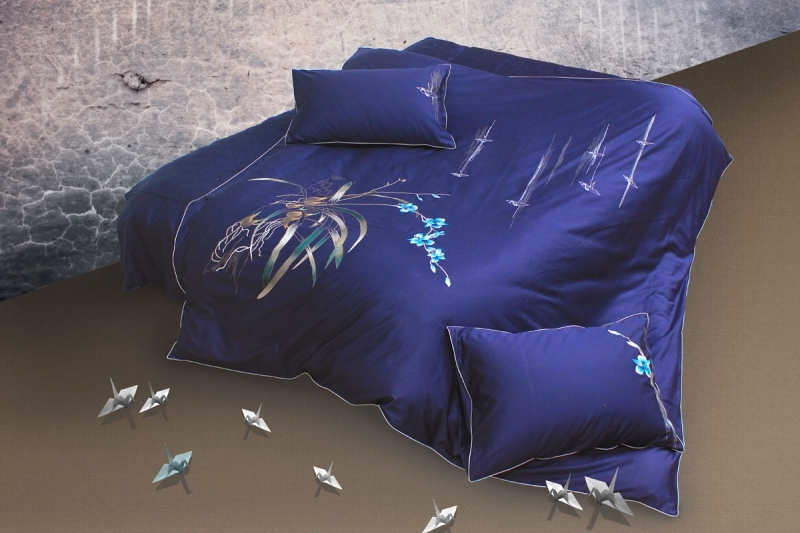 Crytal motifs evoke the imagine of a slender but tough woman, resembling a crystal diamond. 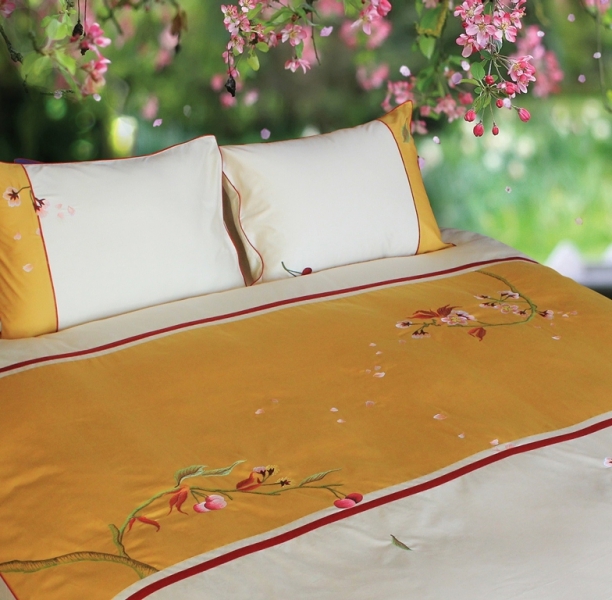 The delicate floral pattern that stands out as luxurious and elegant as the Poinciana, evoking a sense of passion, gentleness and romantic atmosphere of Da Lat. 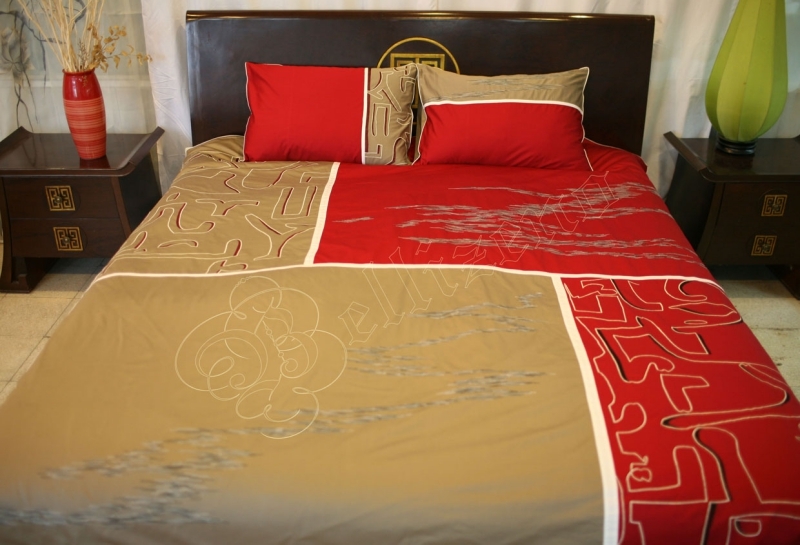 Inspired by the city of Alexandria – the second largest city of ancient Egypt, and also where the famous love story of Cleopatra and Mark Antony took place, “Legacy” portrays what’s left of the legendary city, after Alexandria itself sink into the ocean in an earthquake. 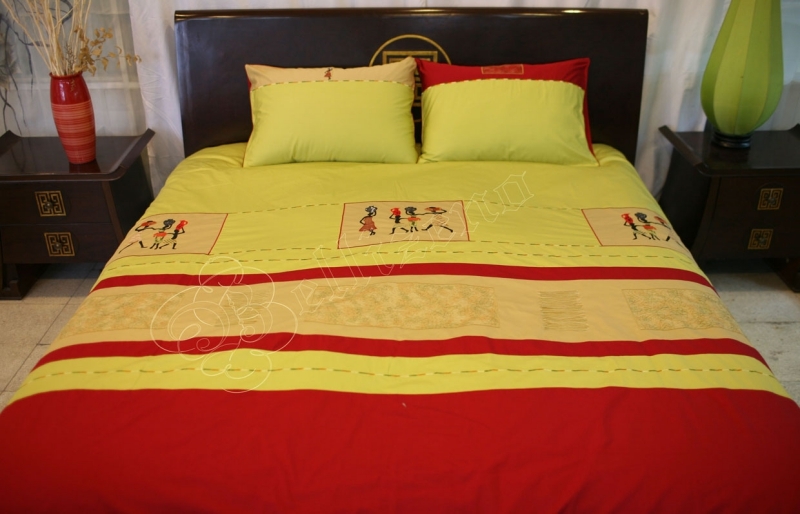 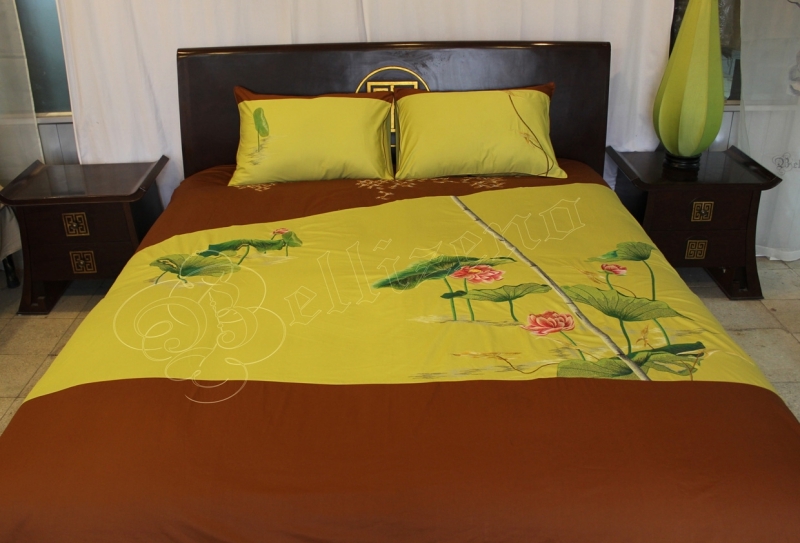 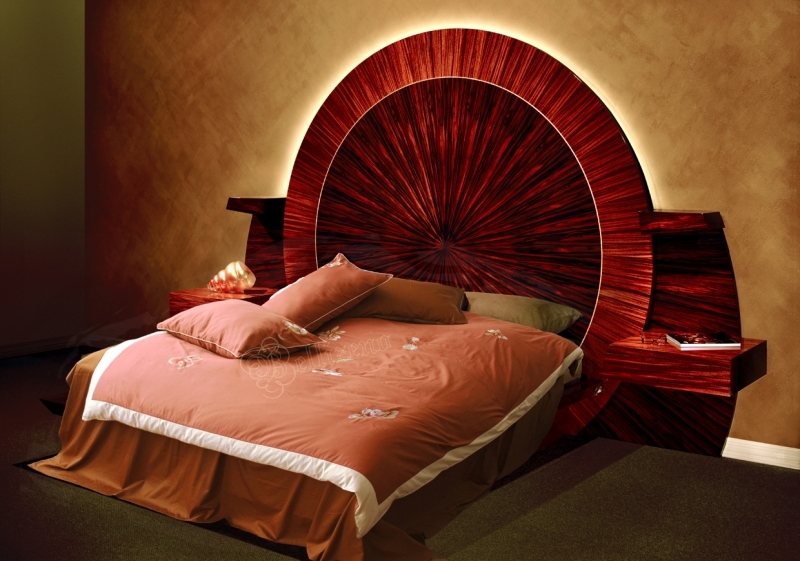 The combination between red, green and mango colors creates a warm feeling. 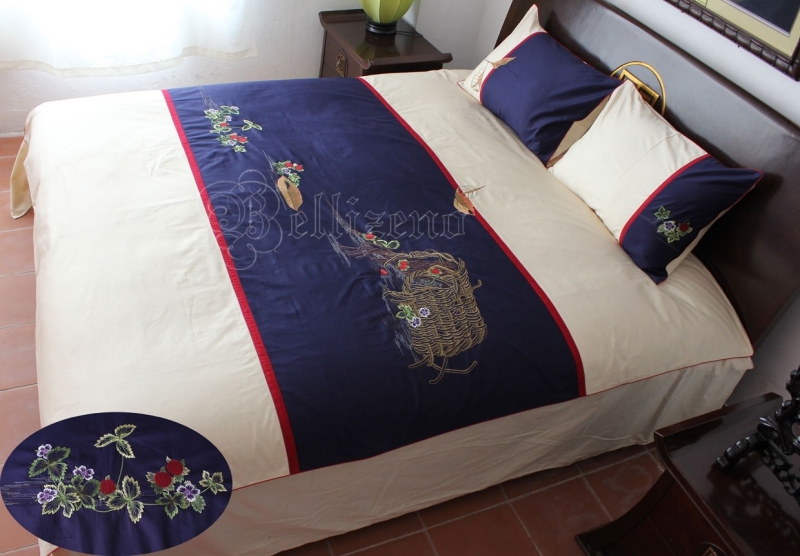 The patterns are embroidered with many figures symbolizing members of a family. 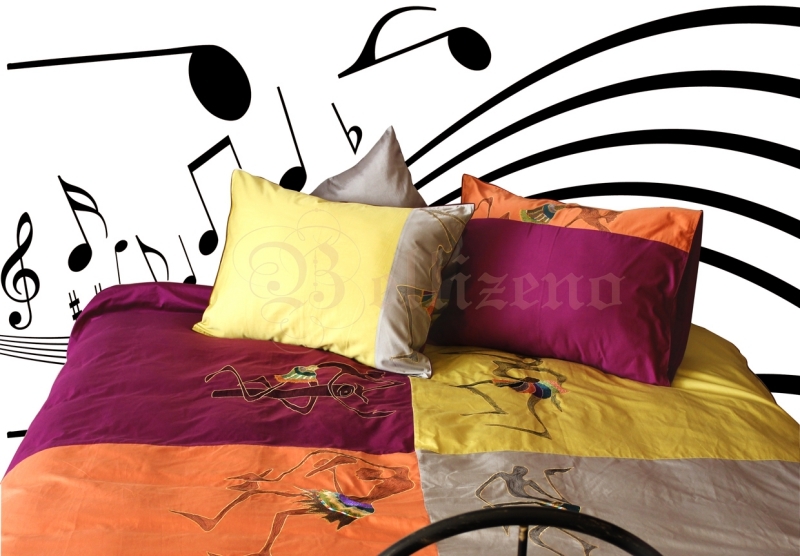 All are harmonized with a sense of novelty but at the same time warm-hearted. 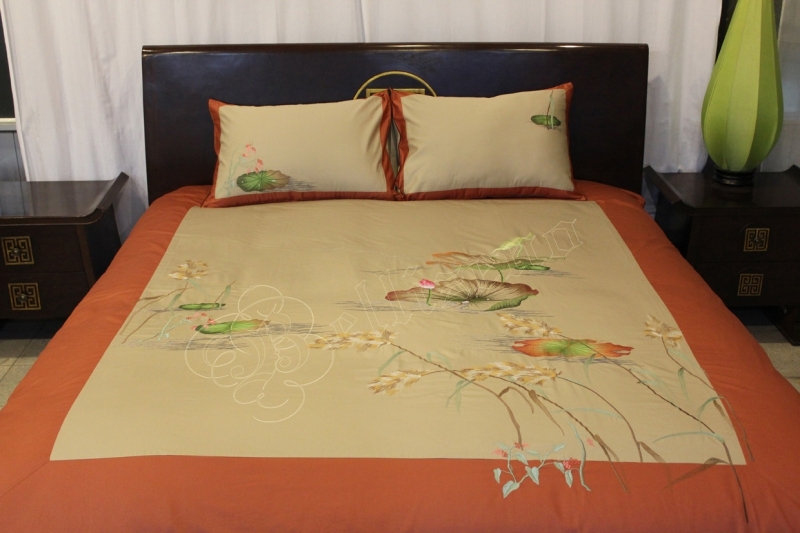 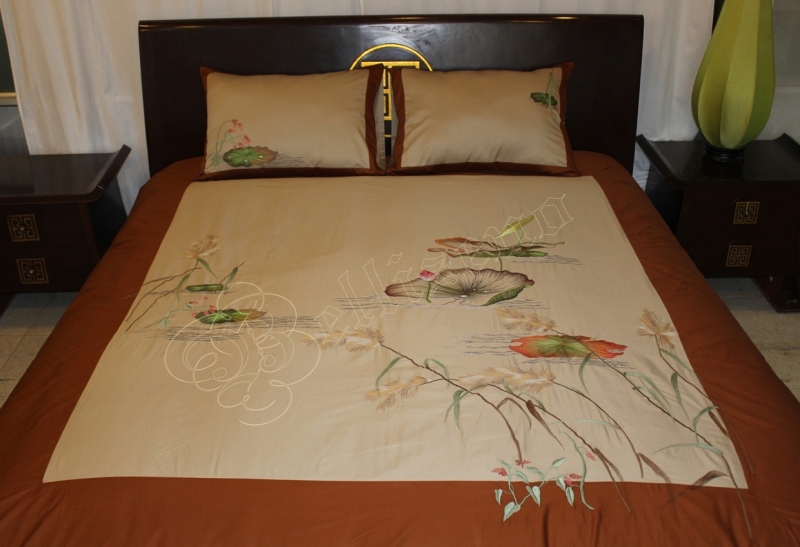 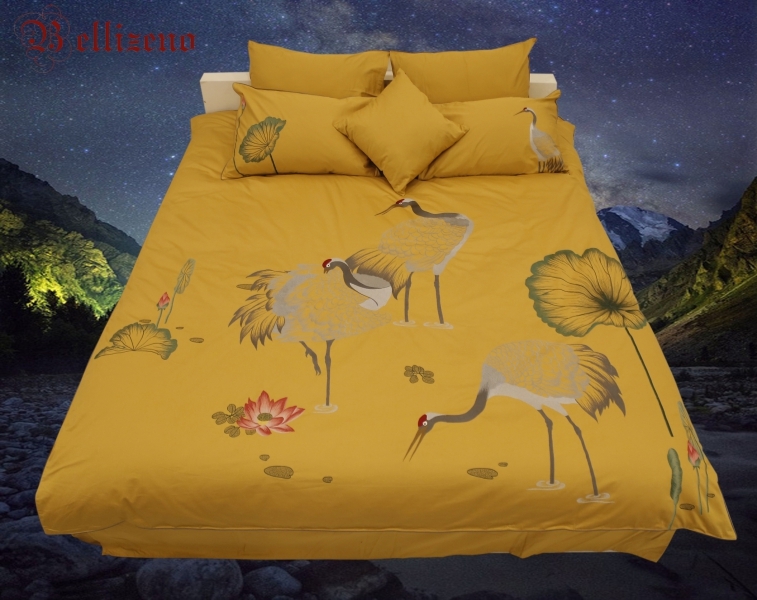 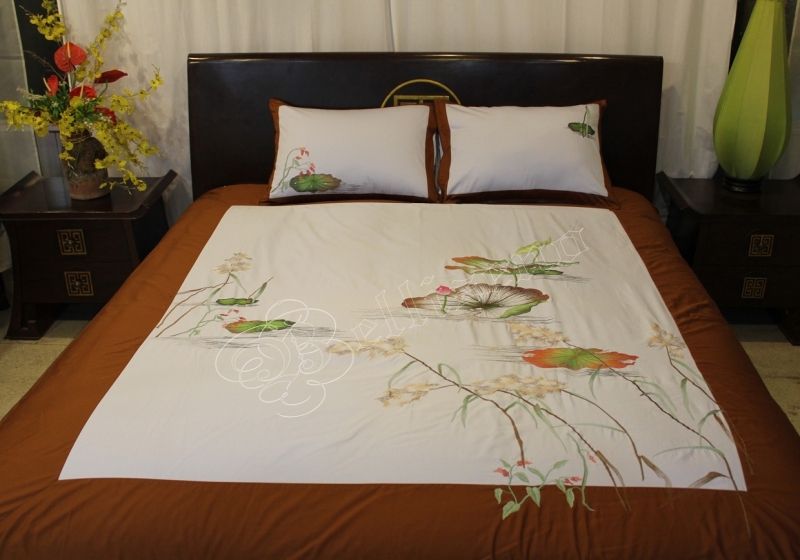 The blue bird symbolizing peace is a prominent motifs in this design. 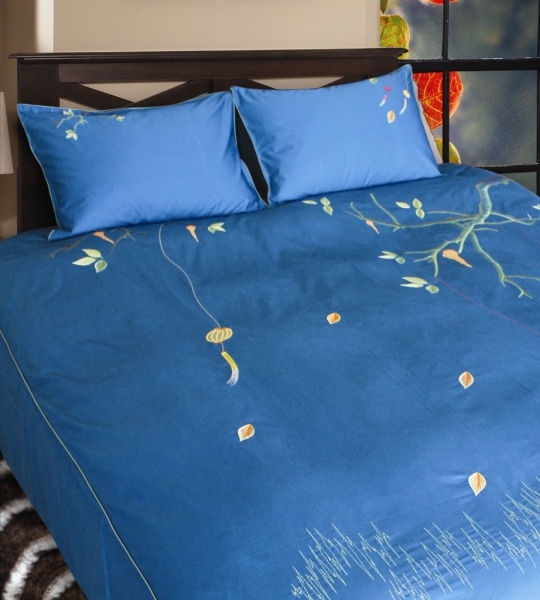 The blue bird is embellished with delicate leaves, creating delicate and gentle designs. 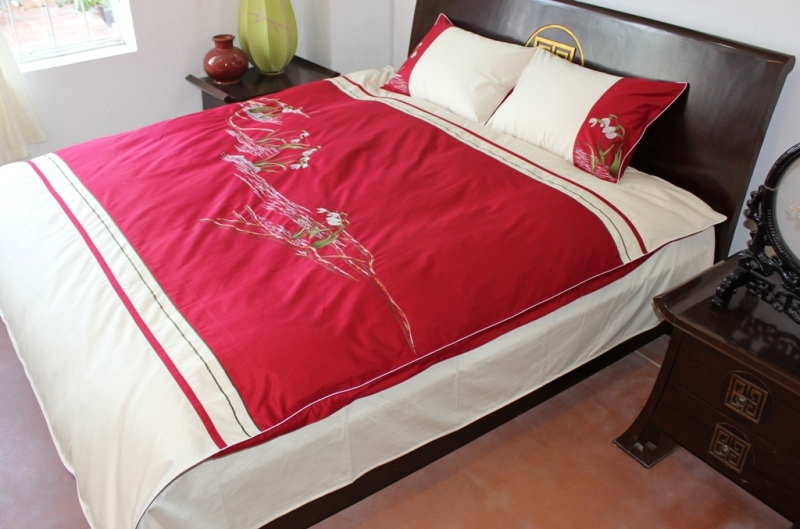 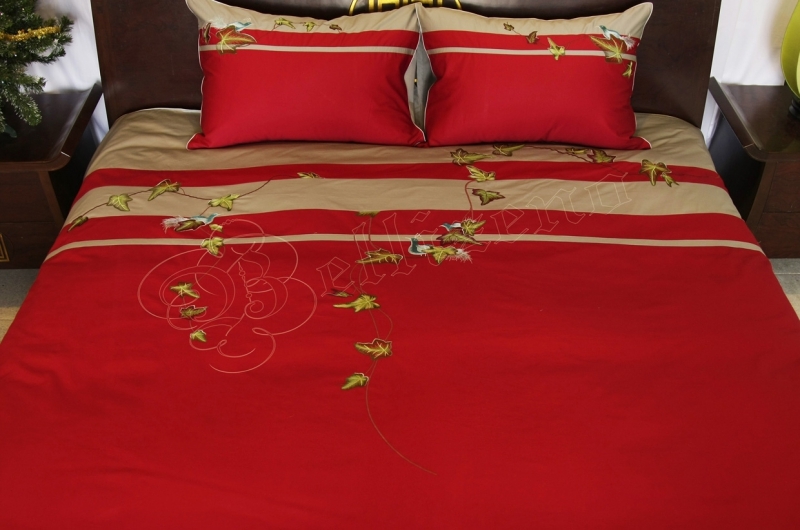 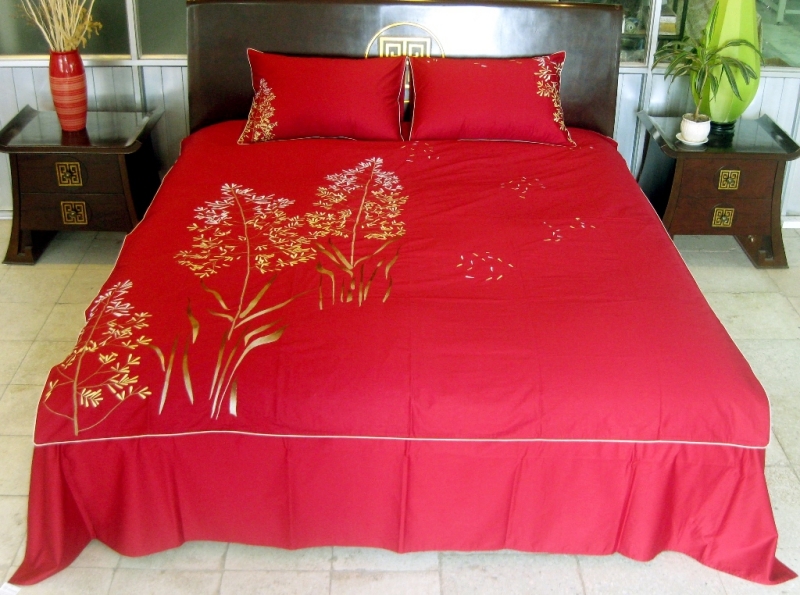 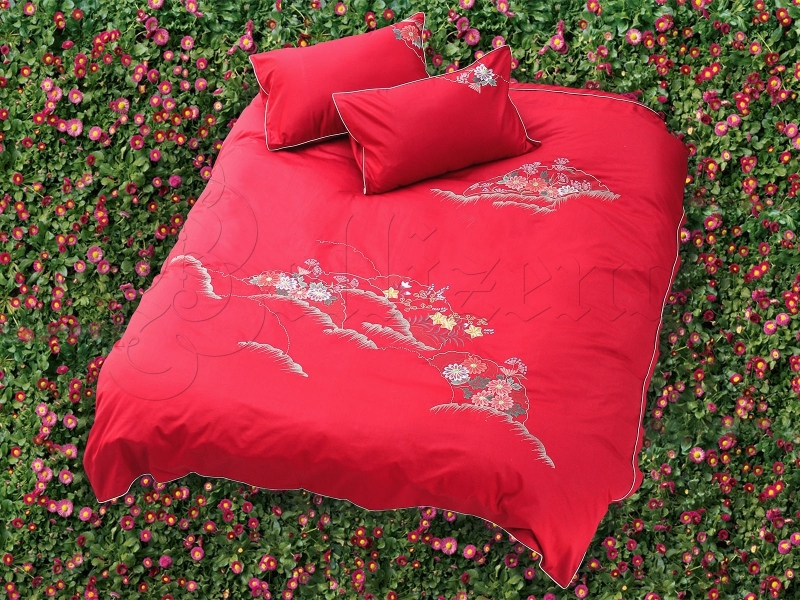 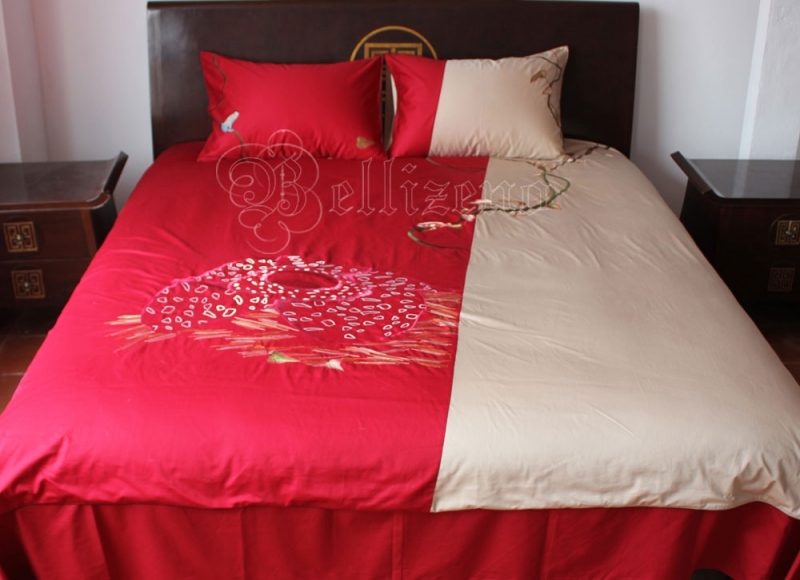 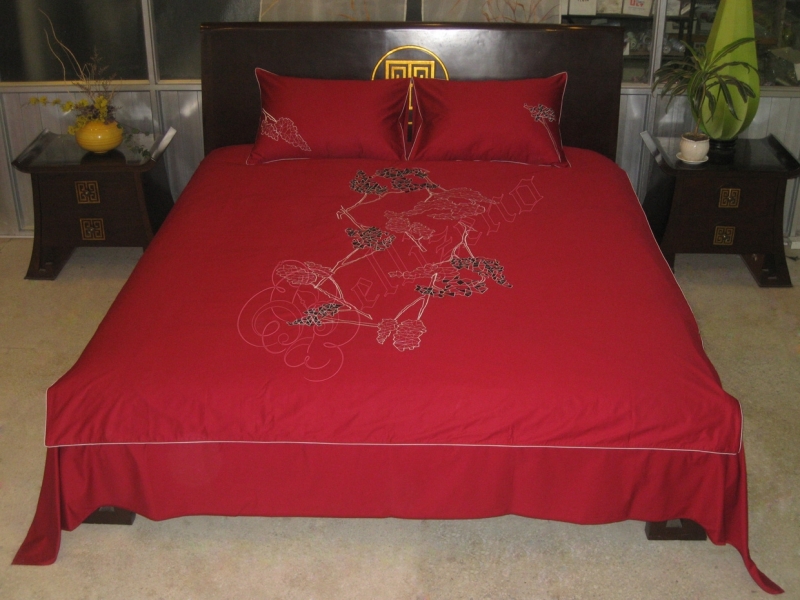 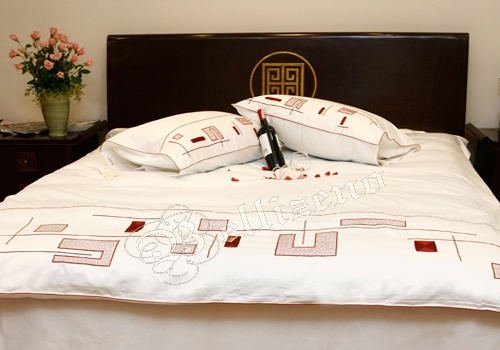 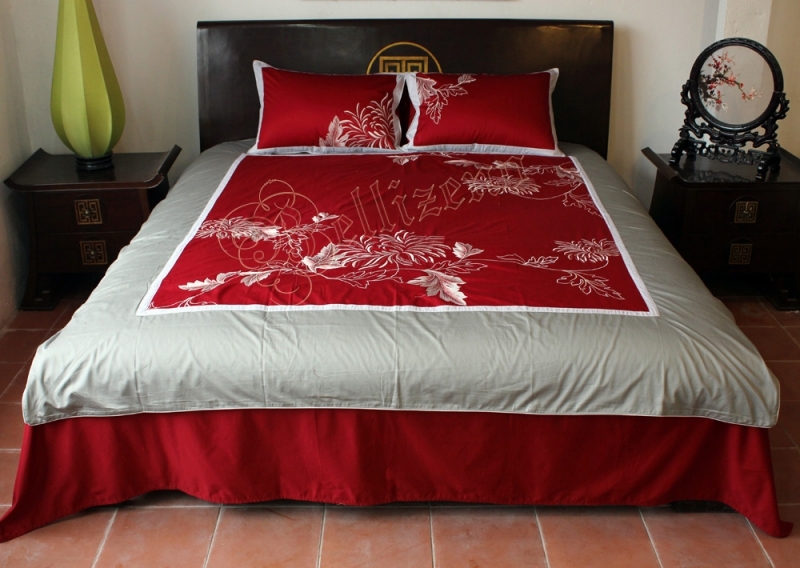 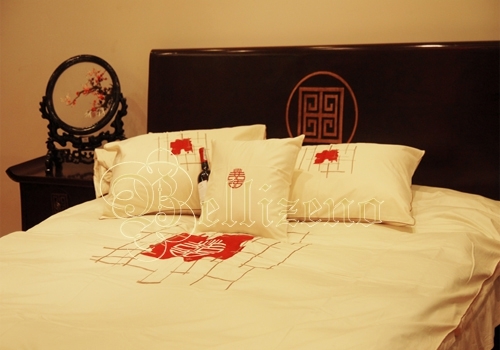 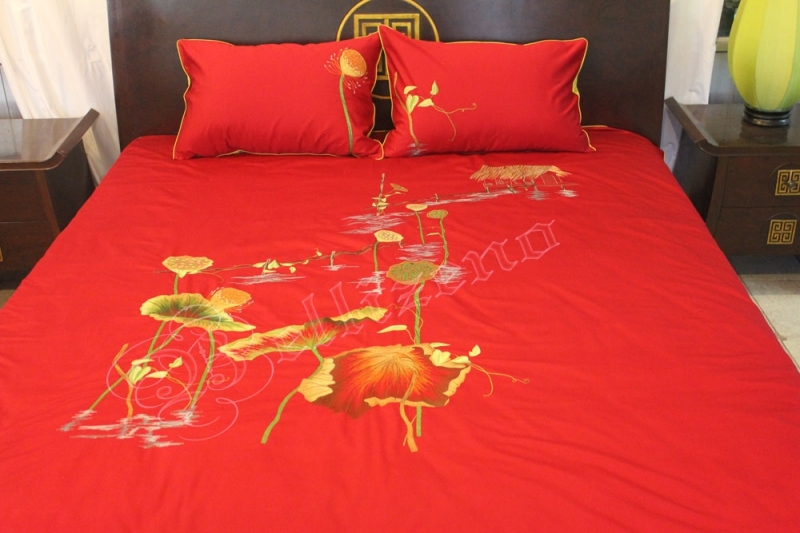 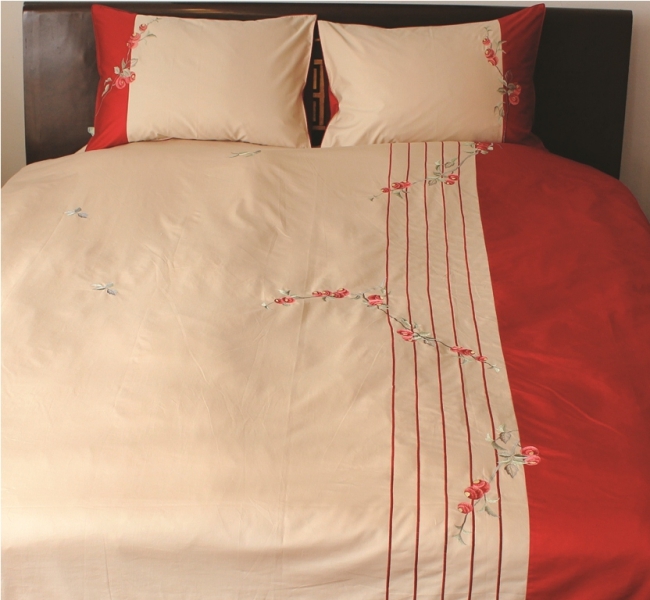 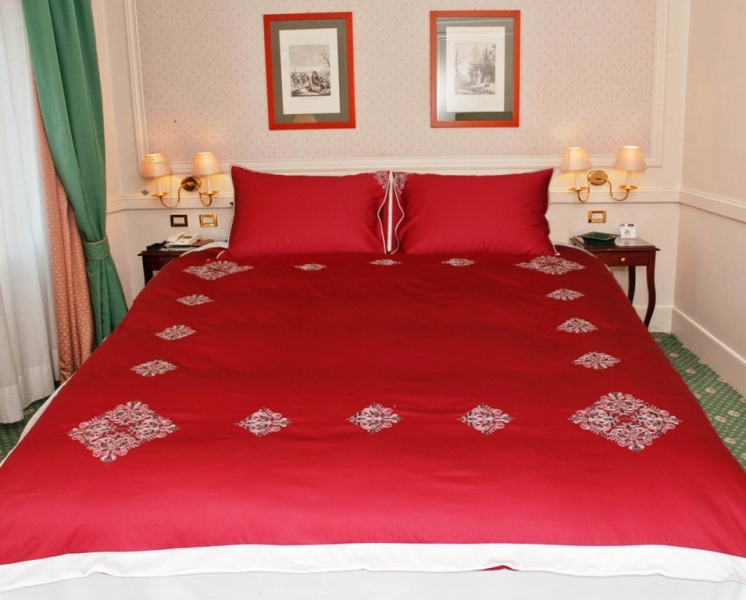 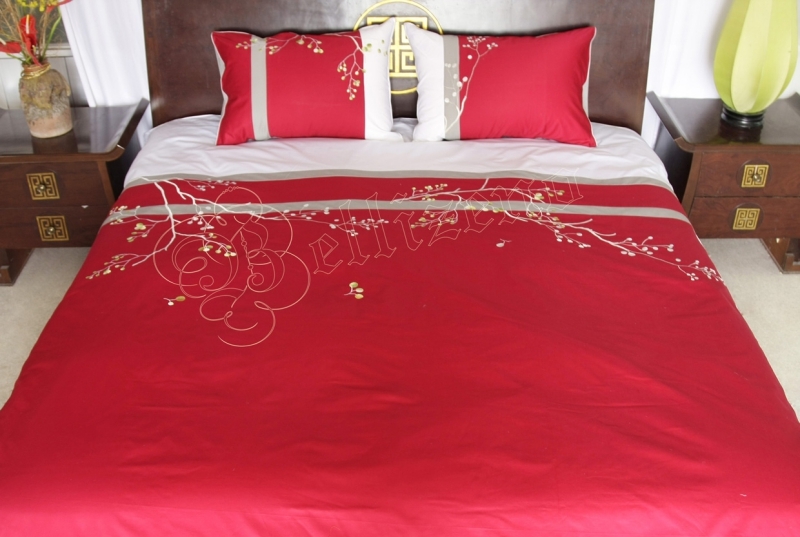 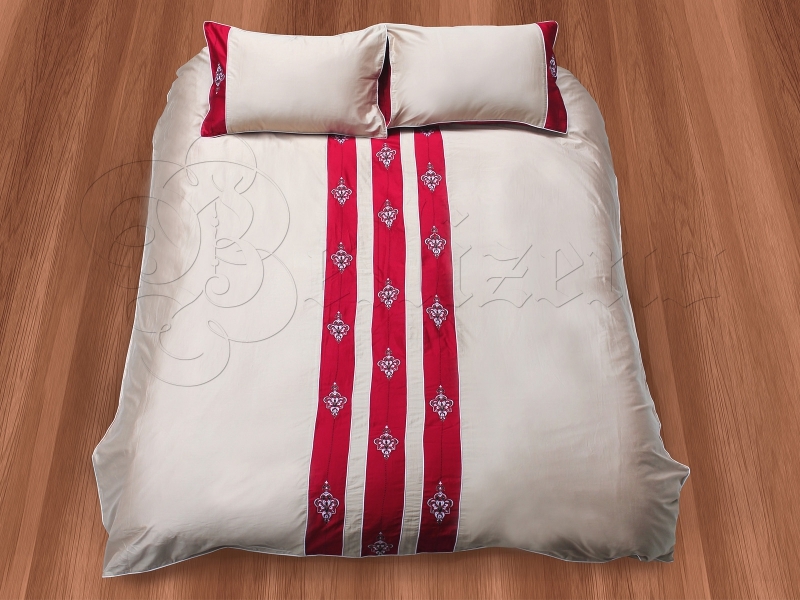 The meticulous pattern and skillful motifs are combined with red patterns to symbolize beautiful but pure love.